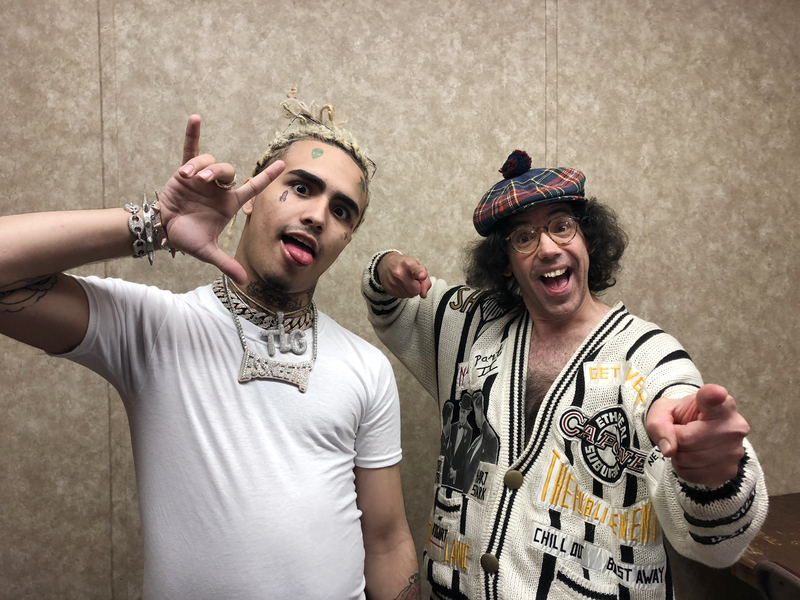 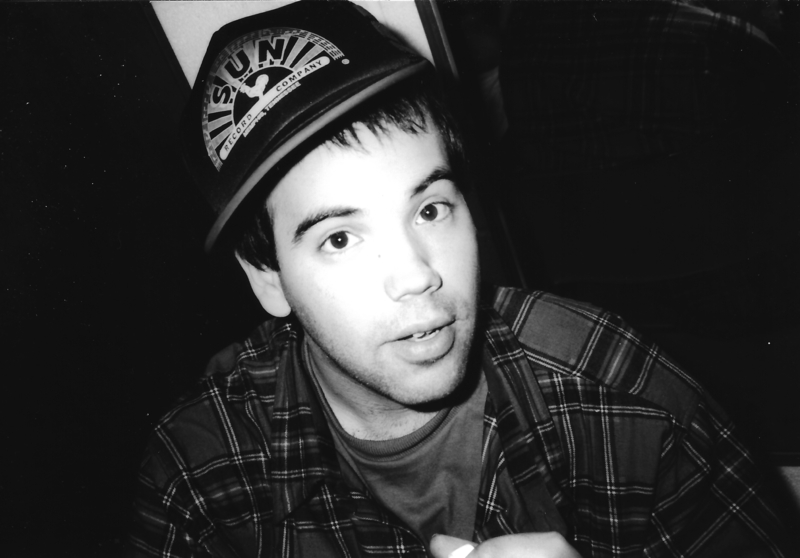 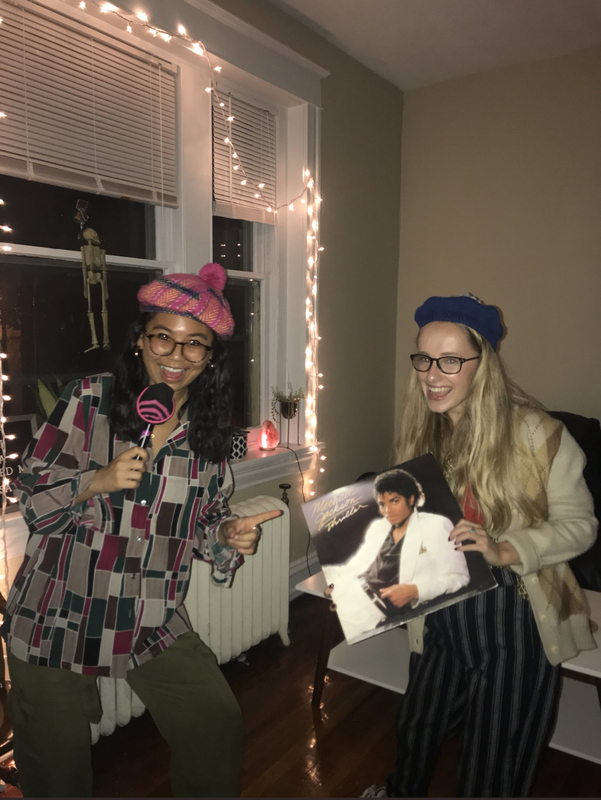 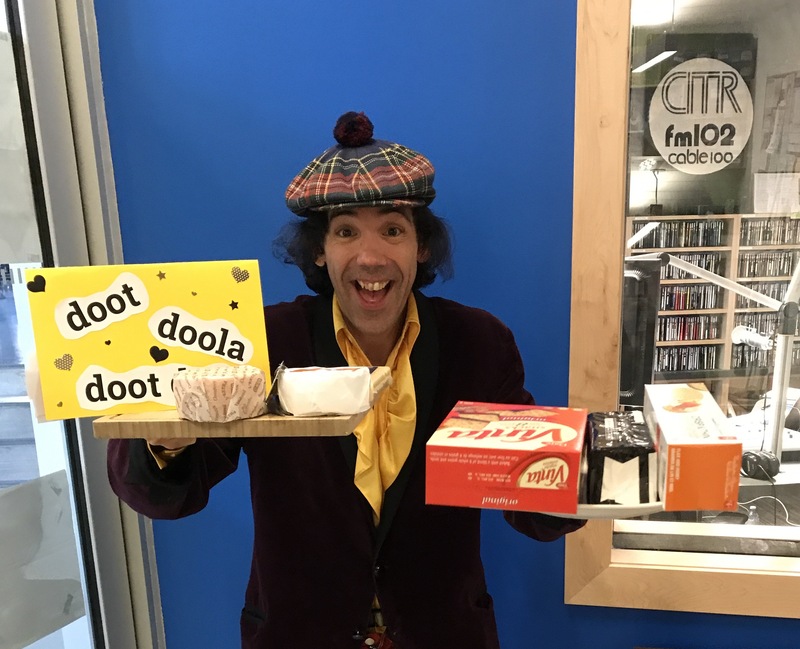 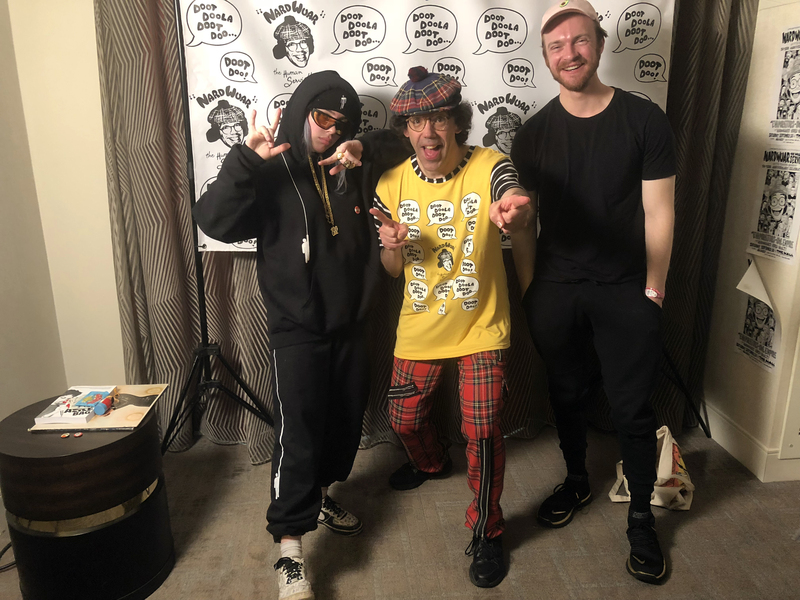 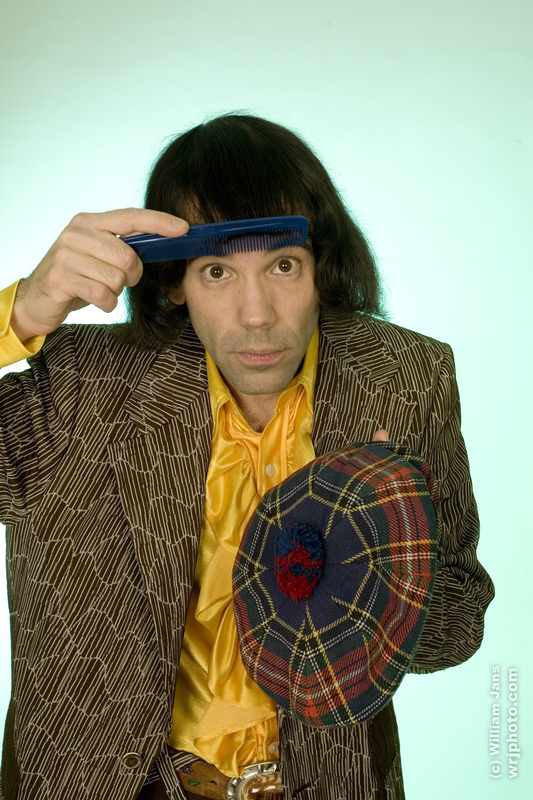 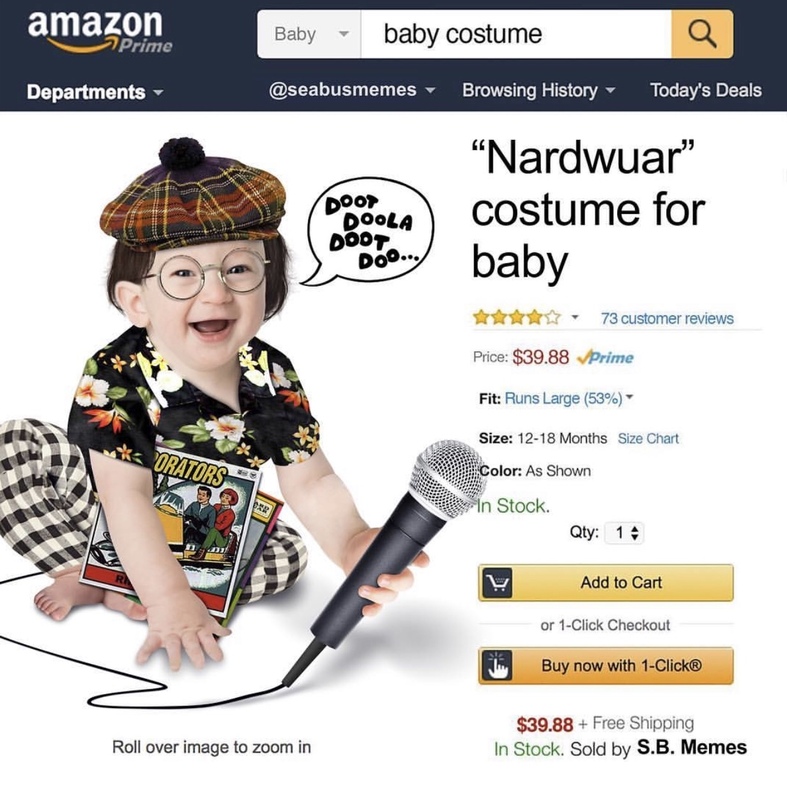 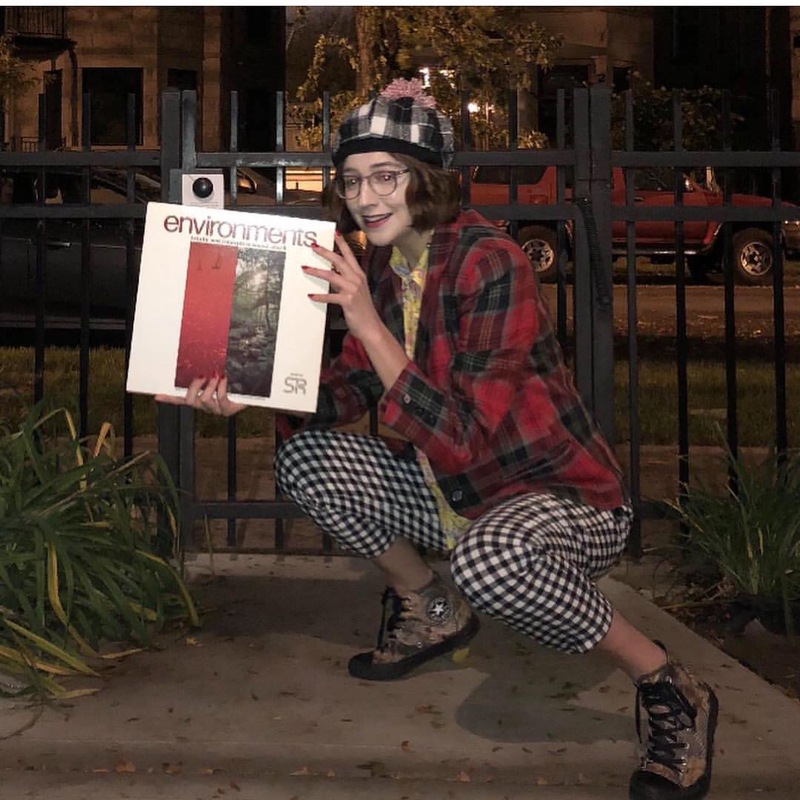 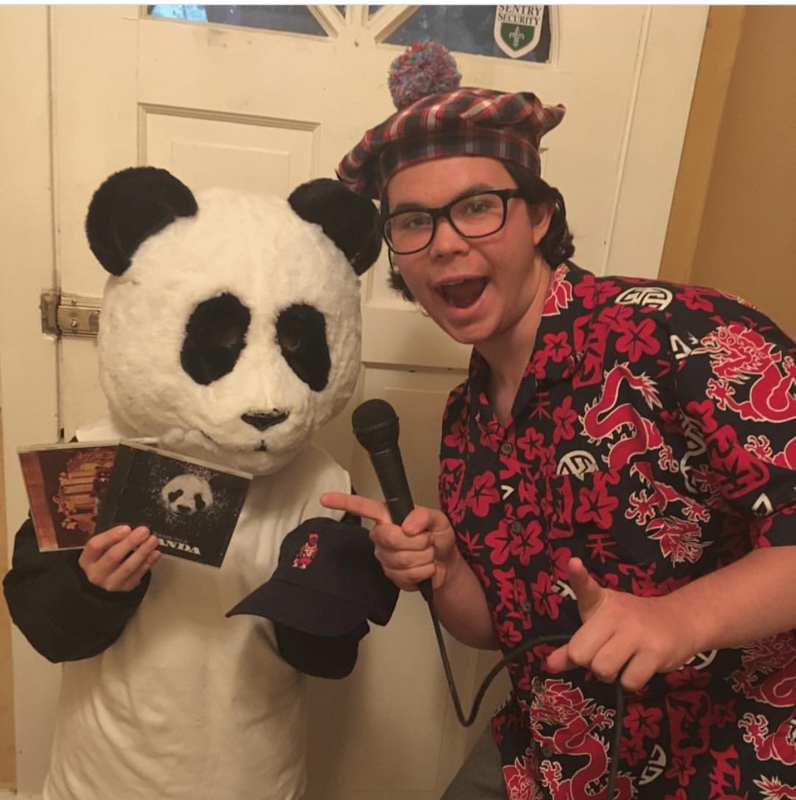 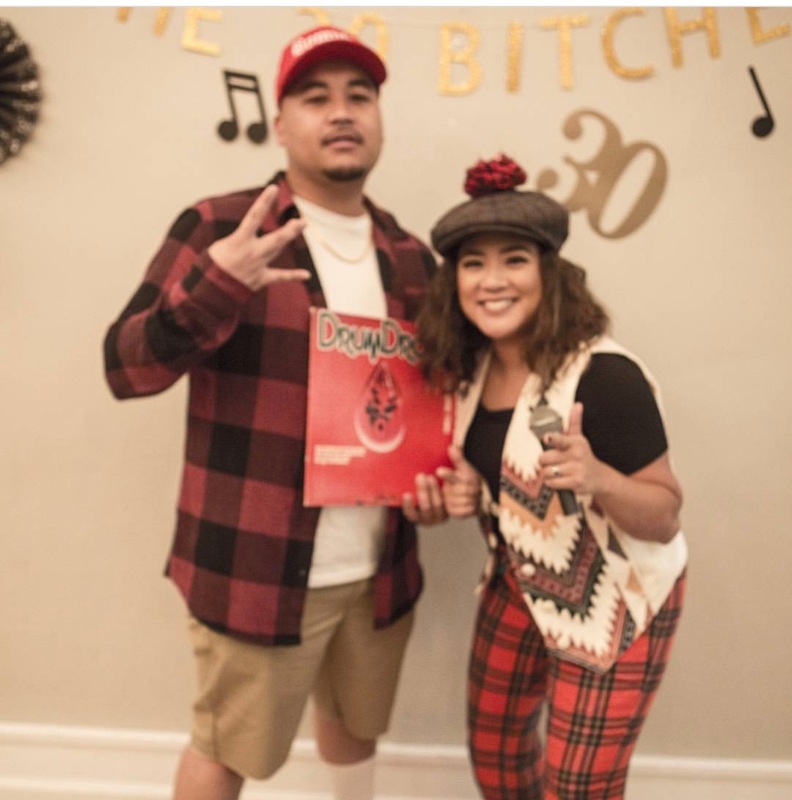 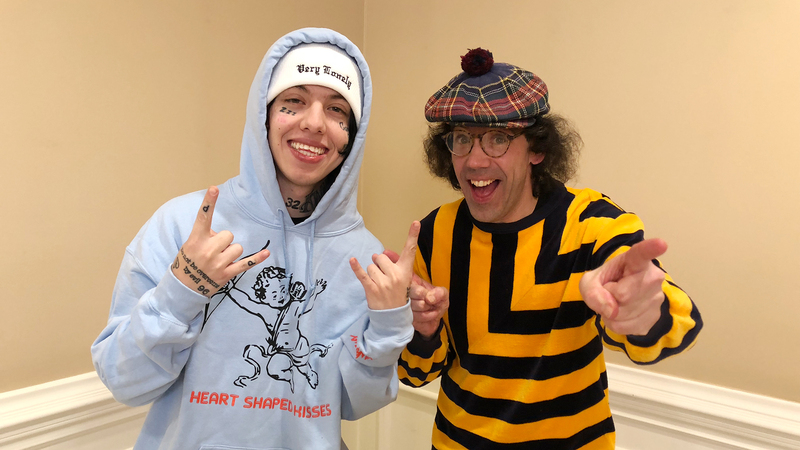 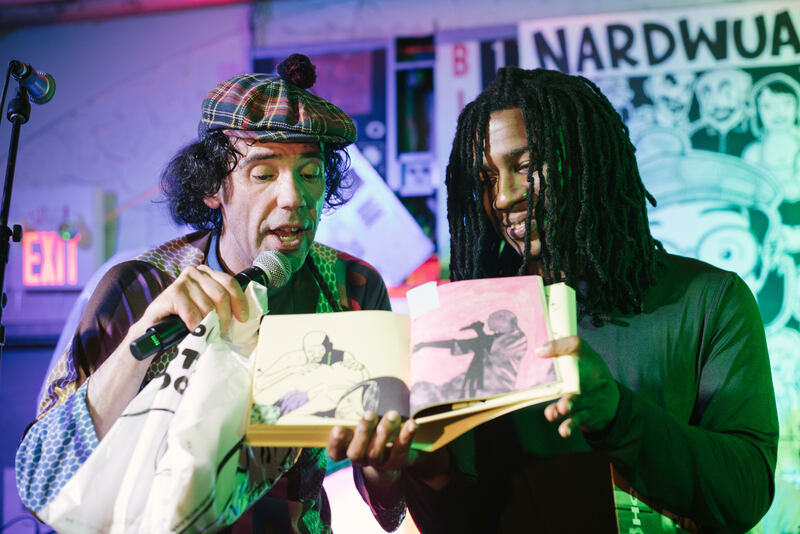 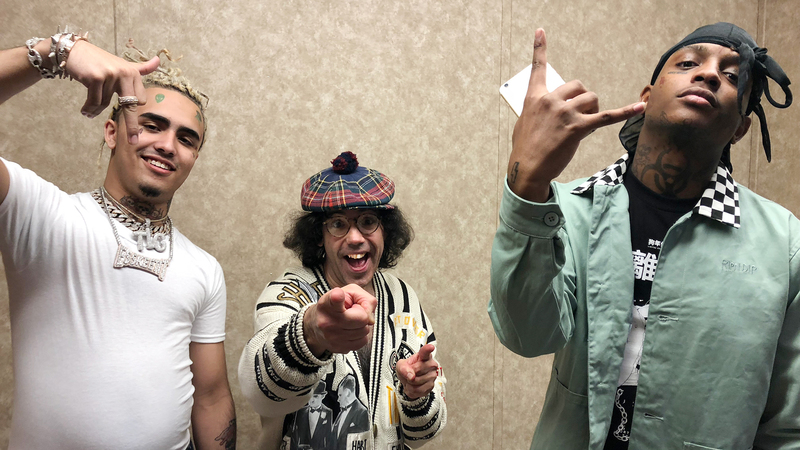 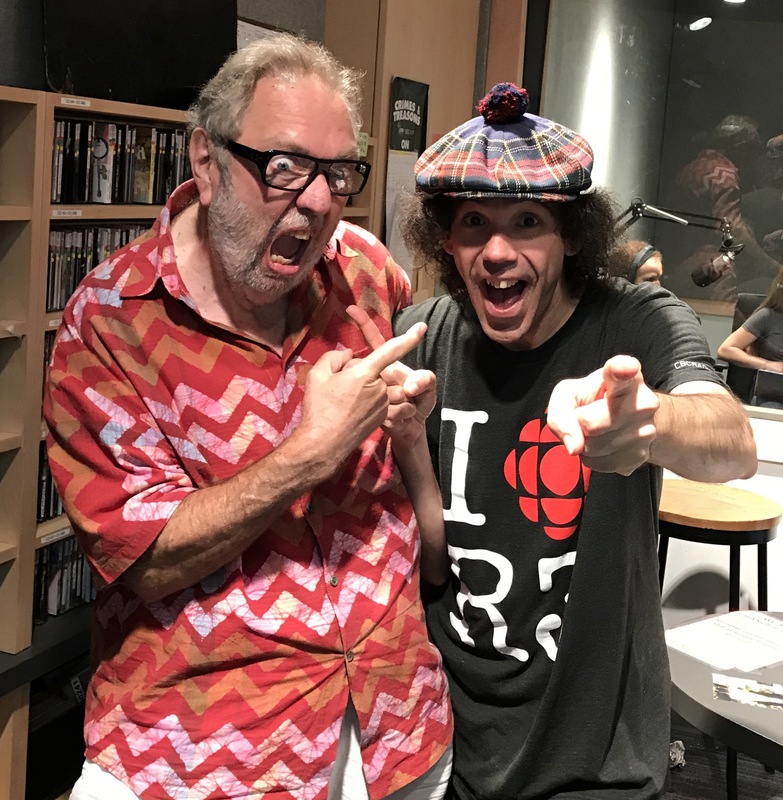 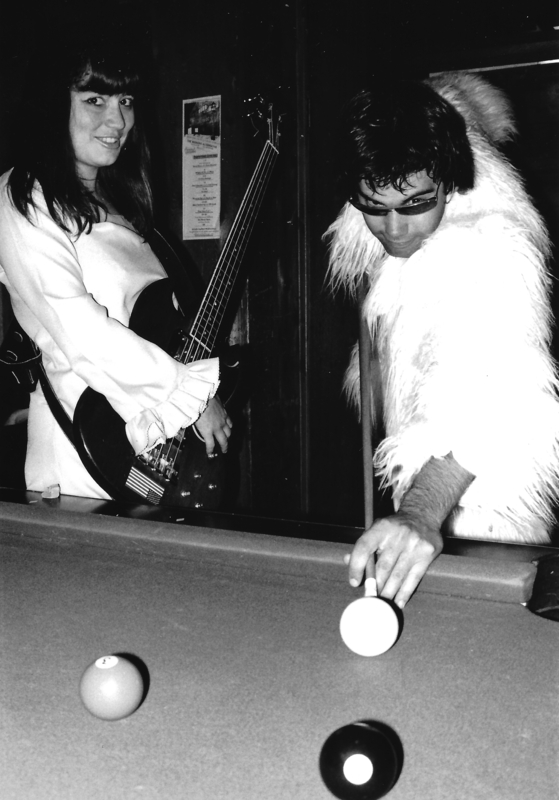 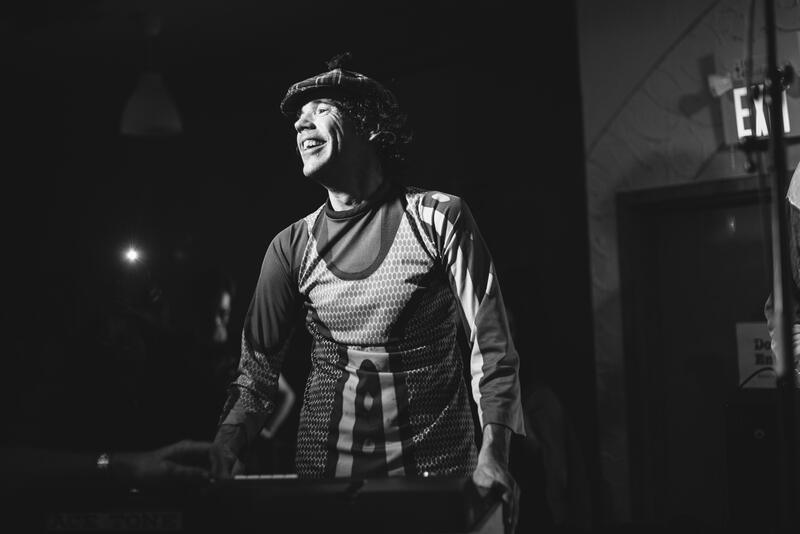 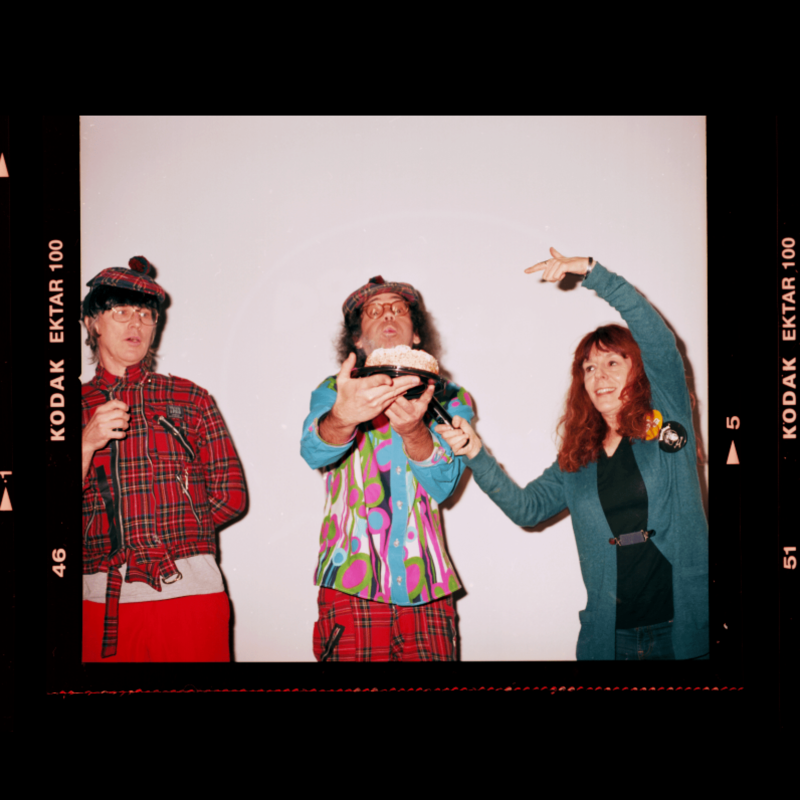 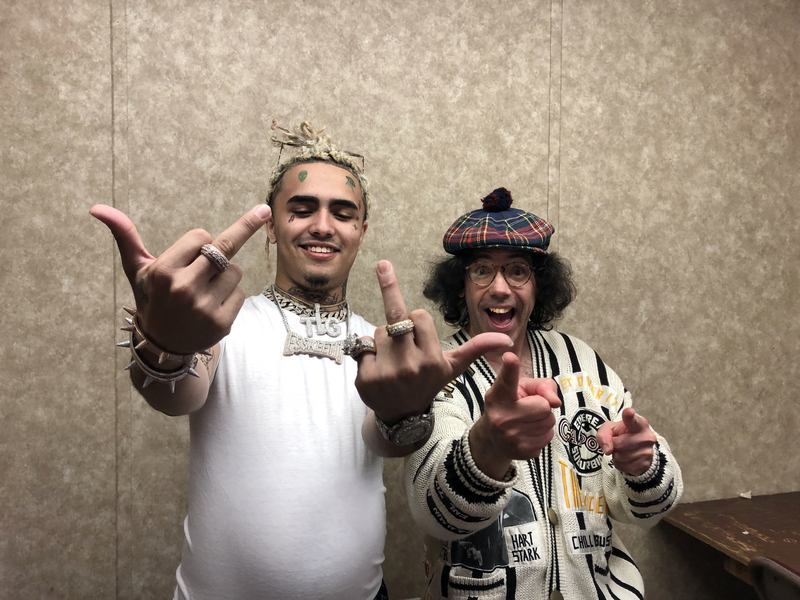 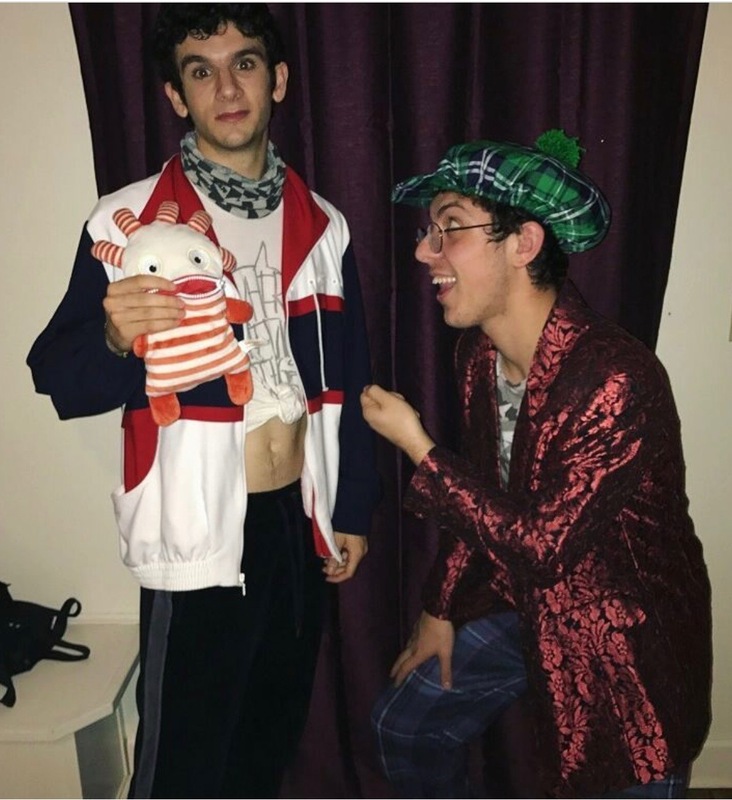 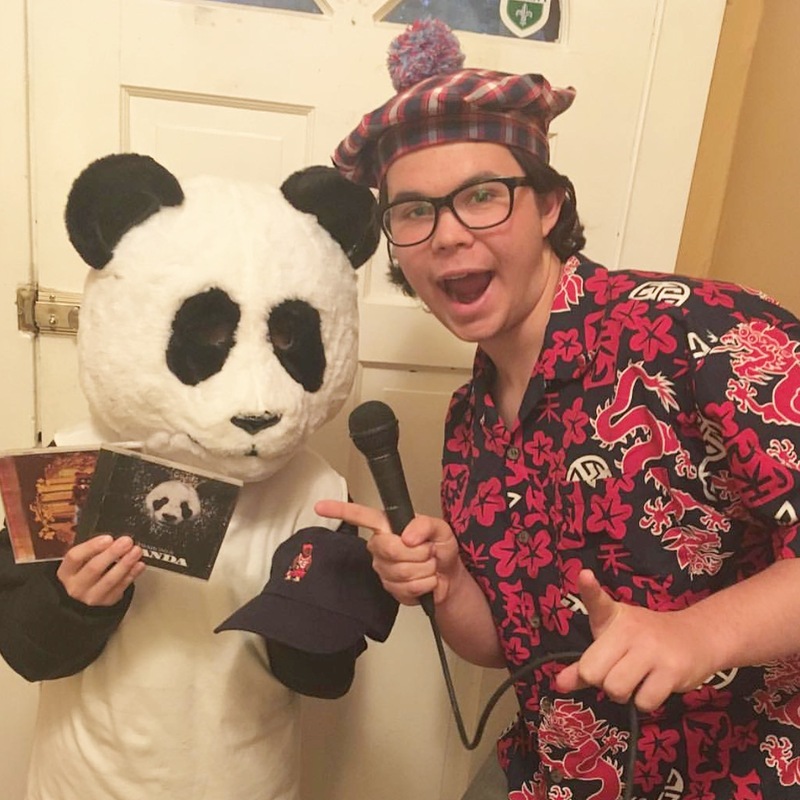 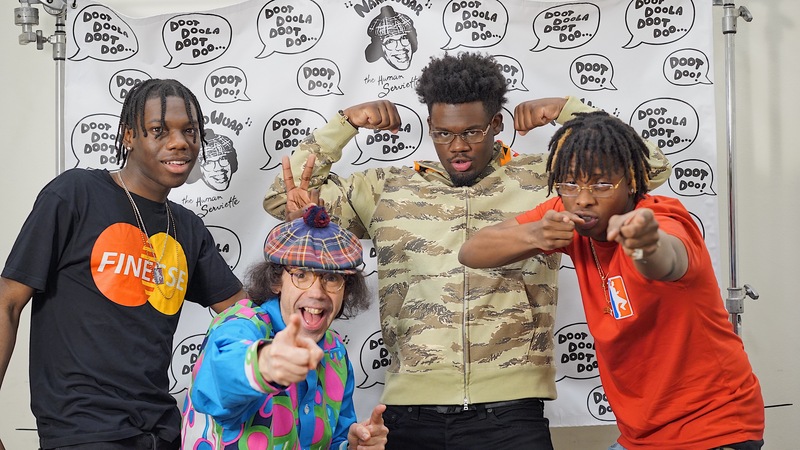 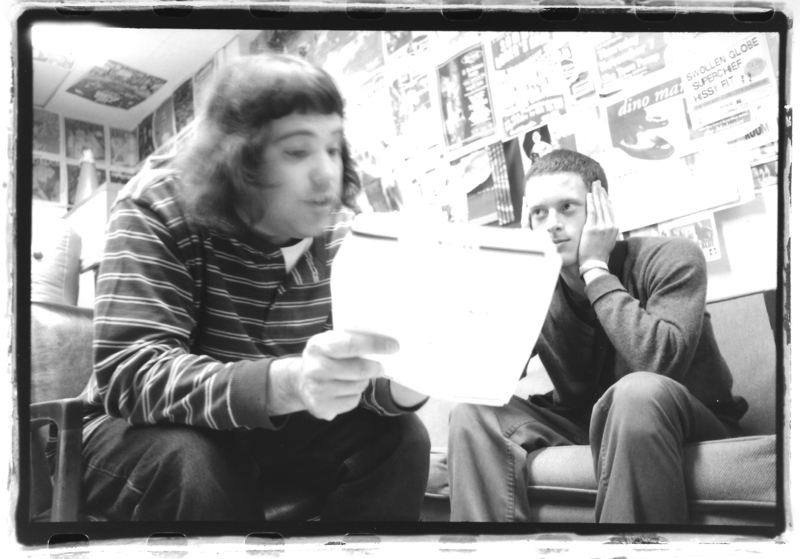 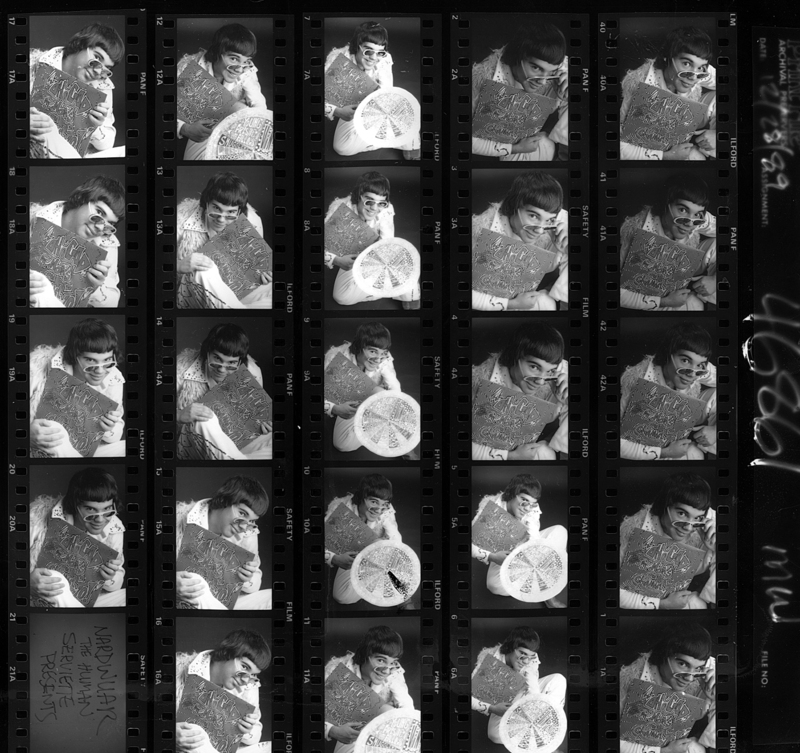 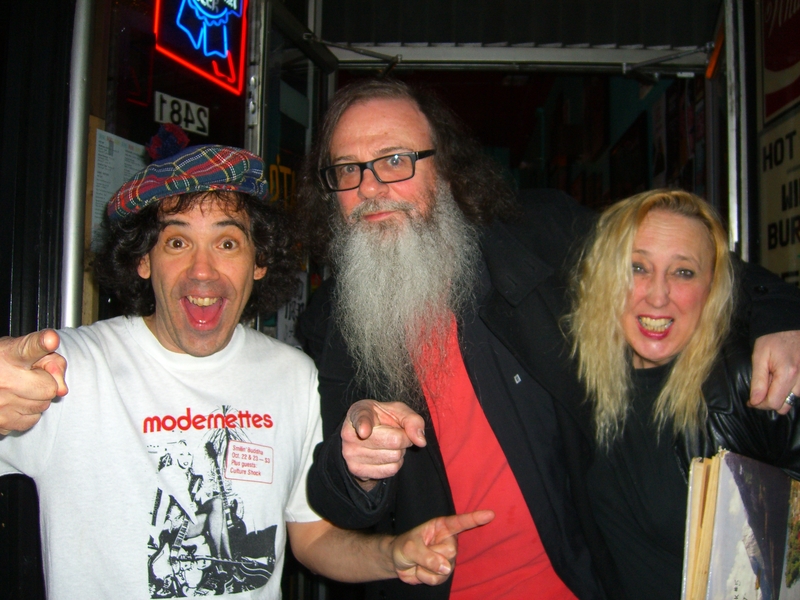 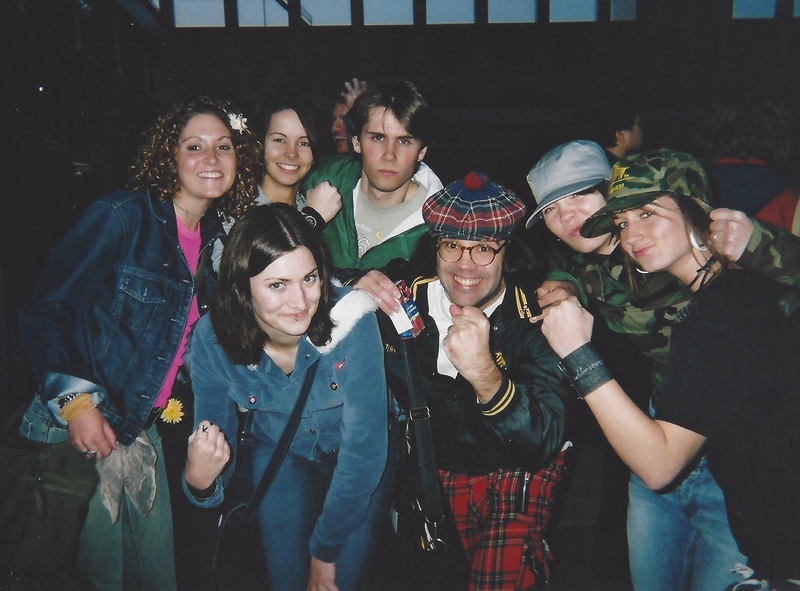 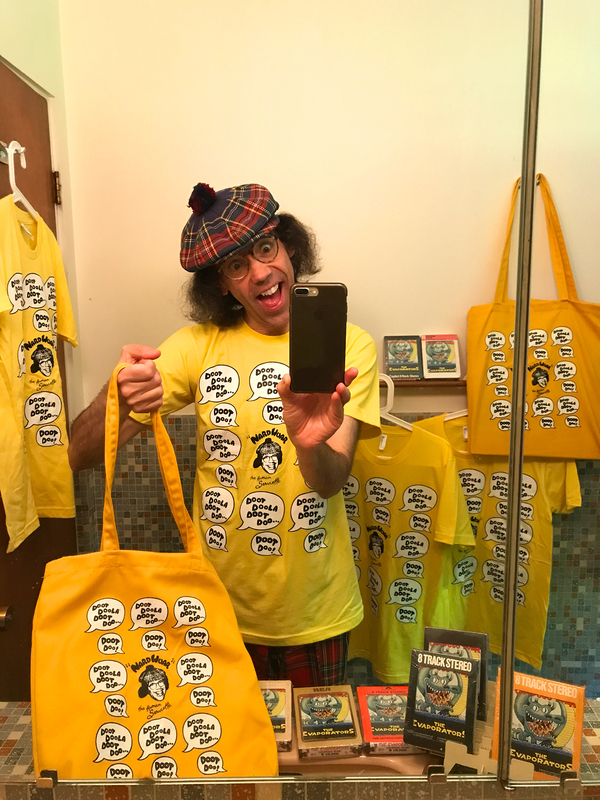 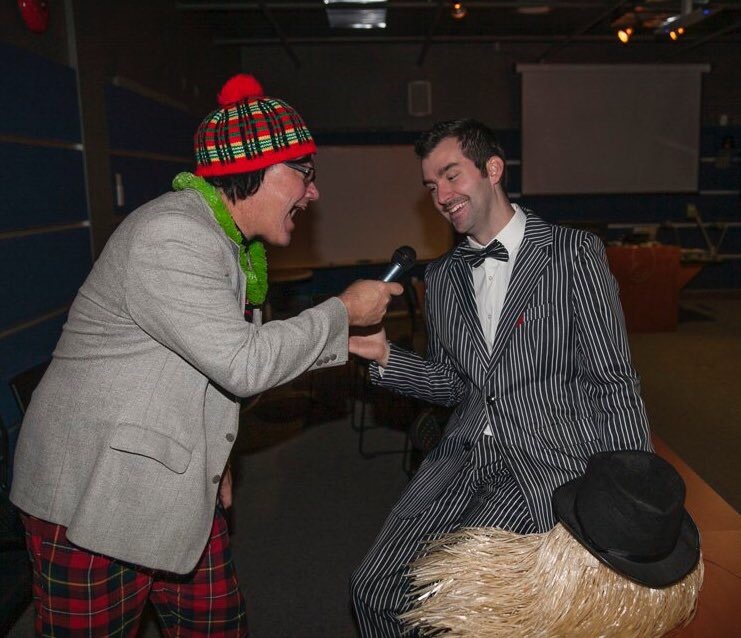 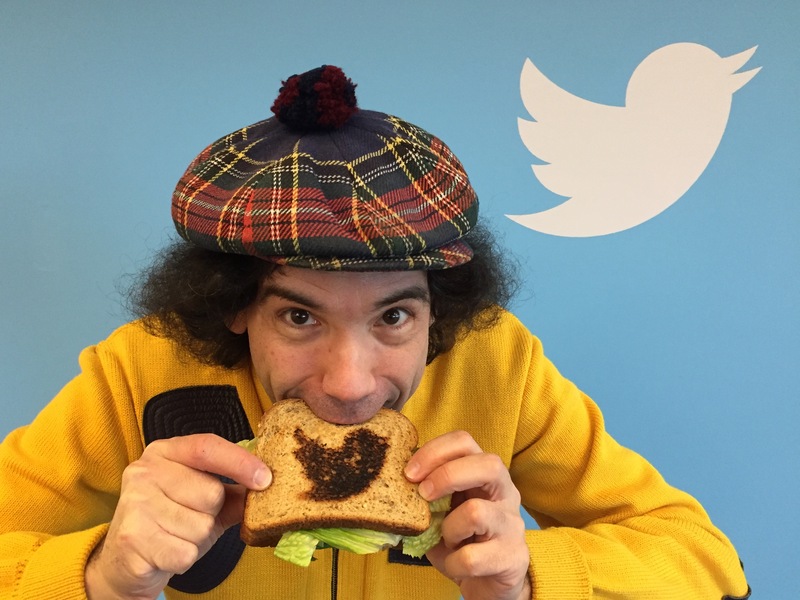 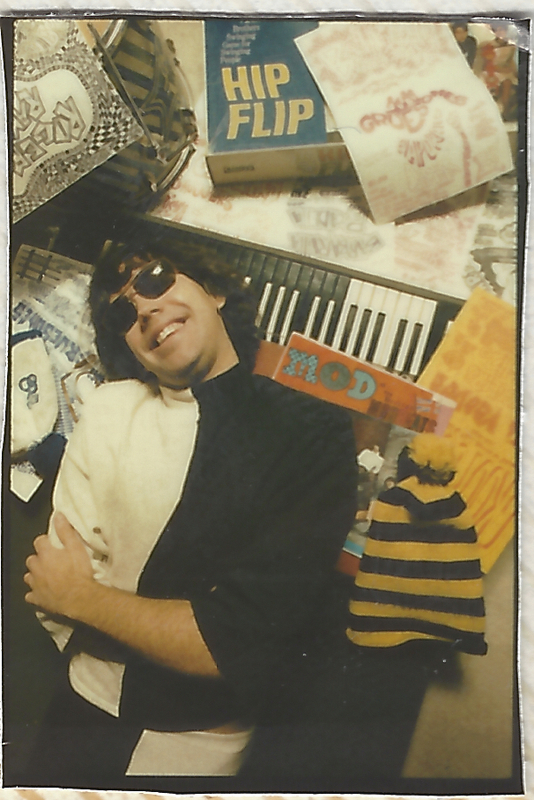 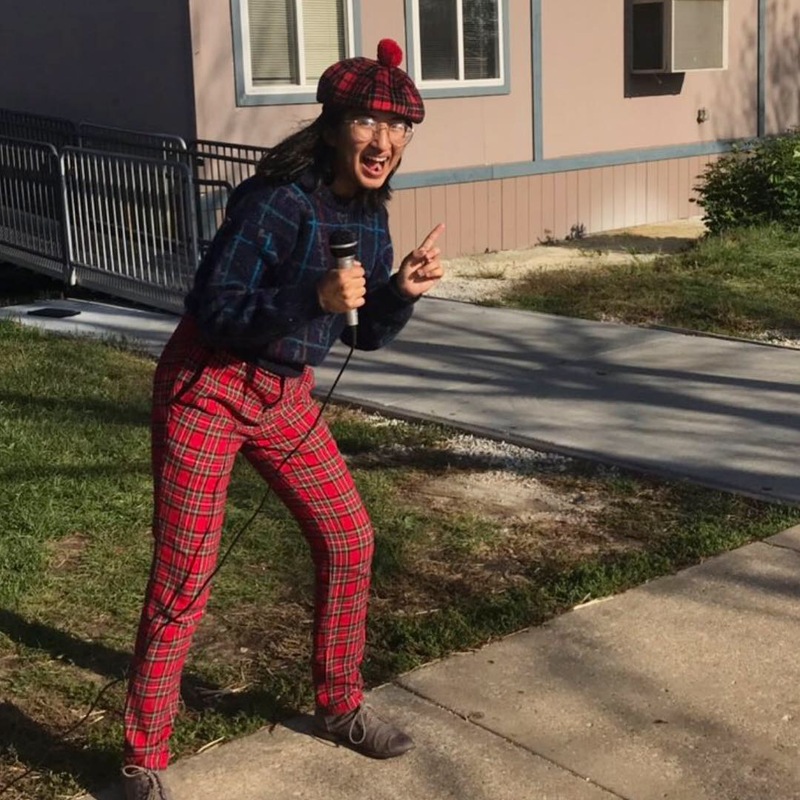 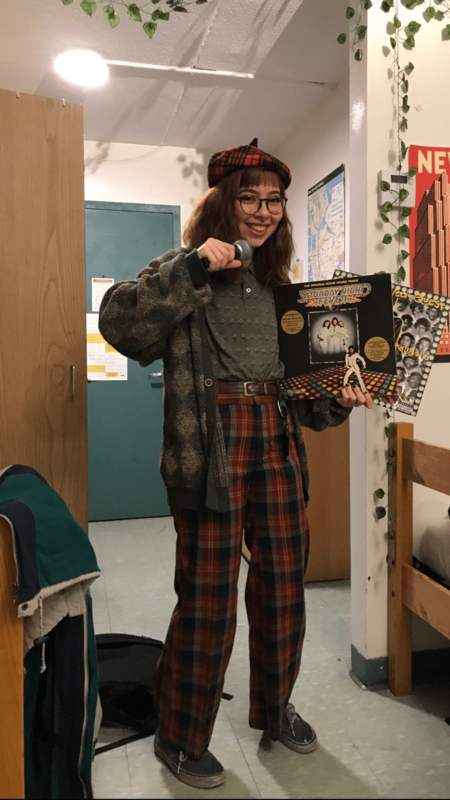 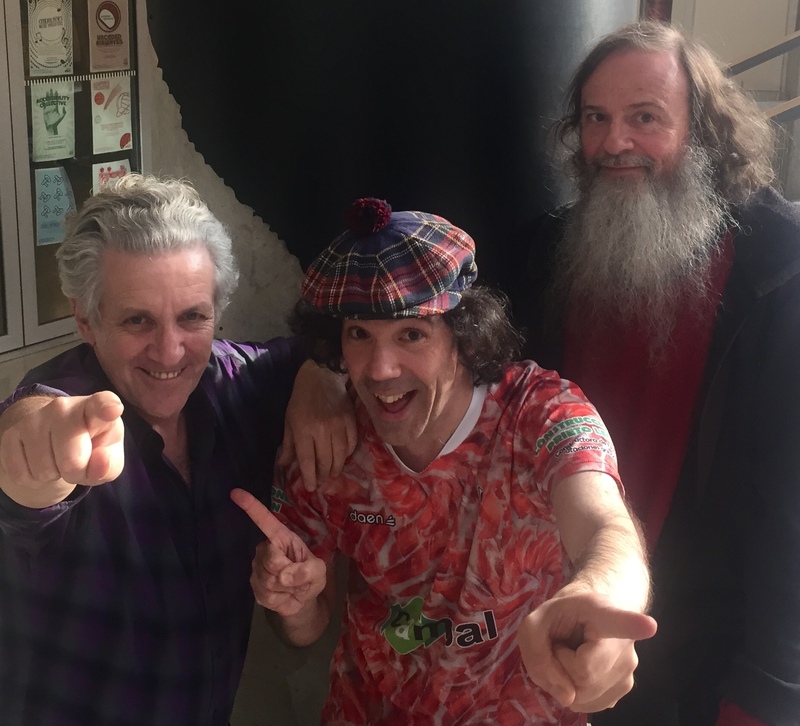 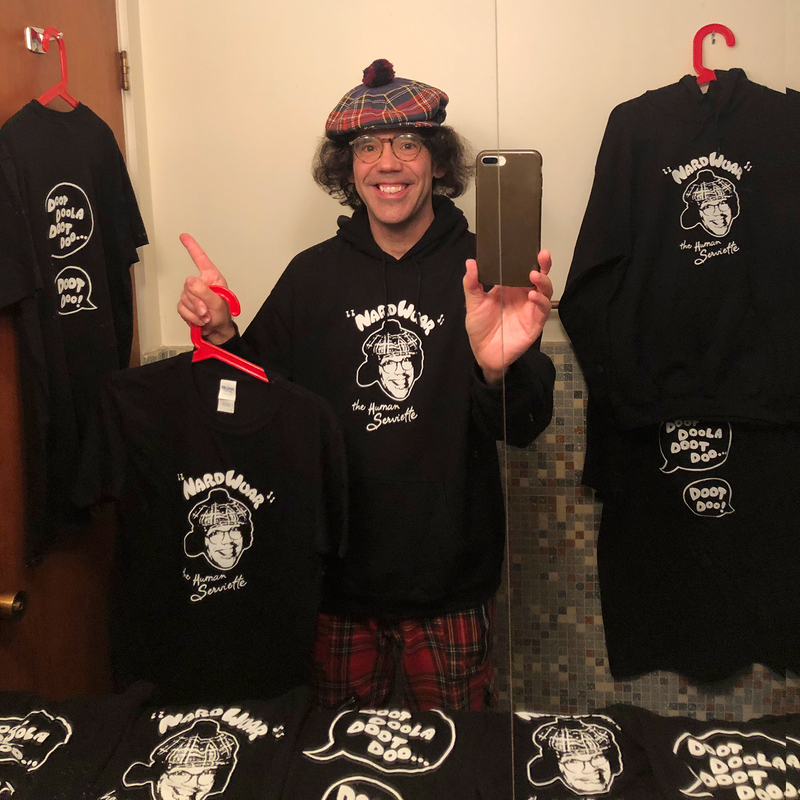 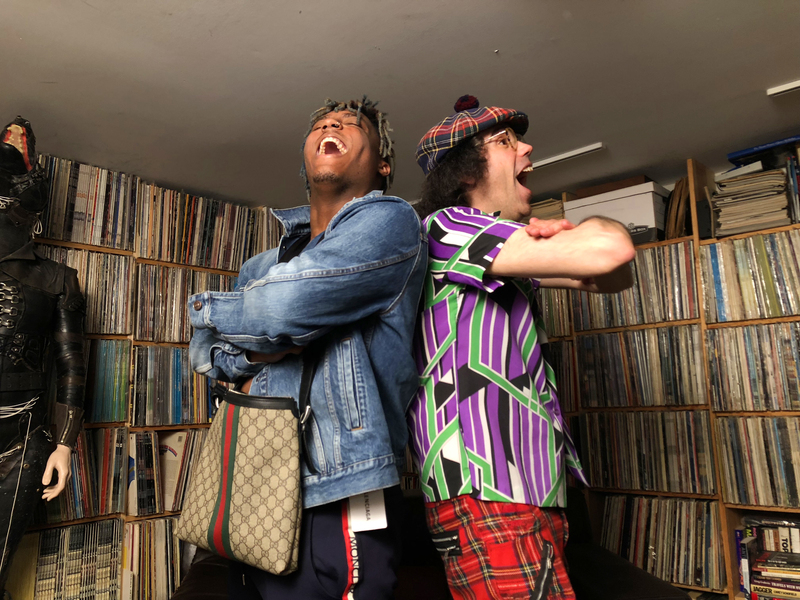 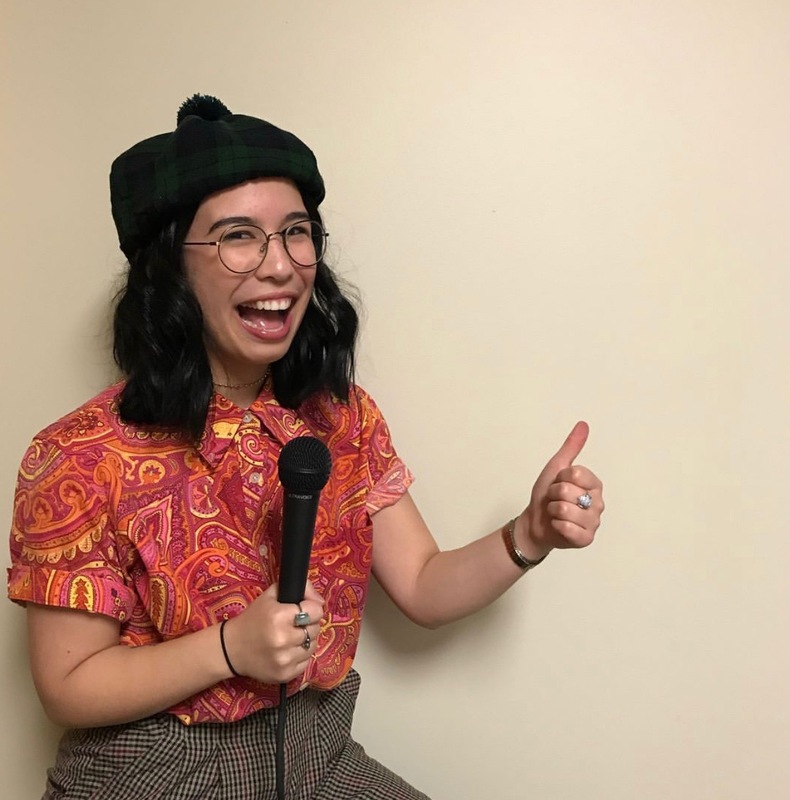 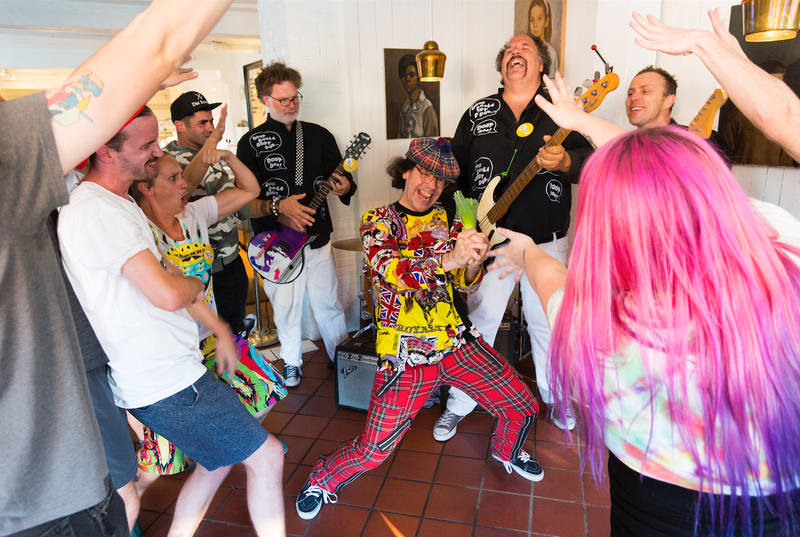 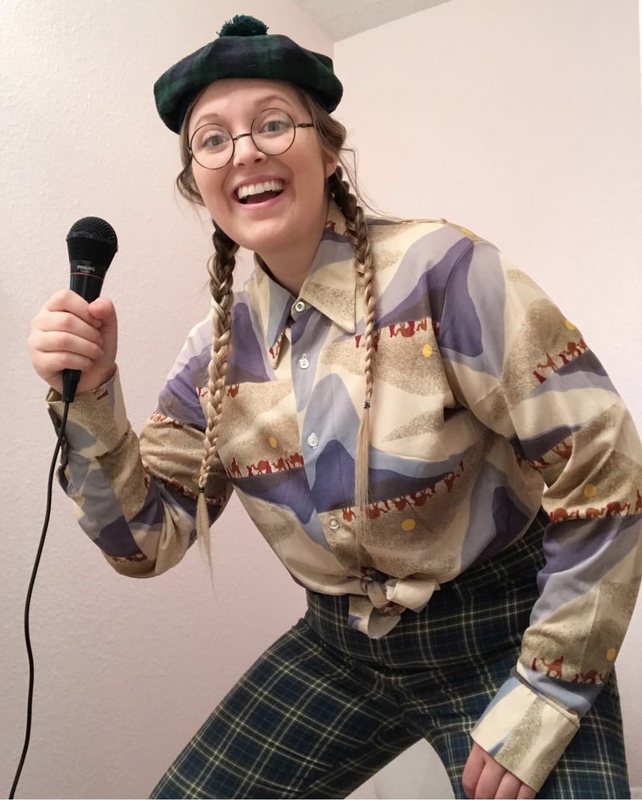 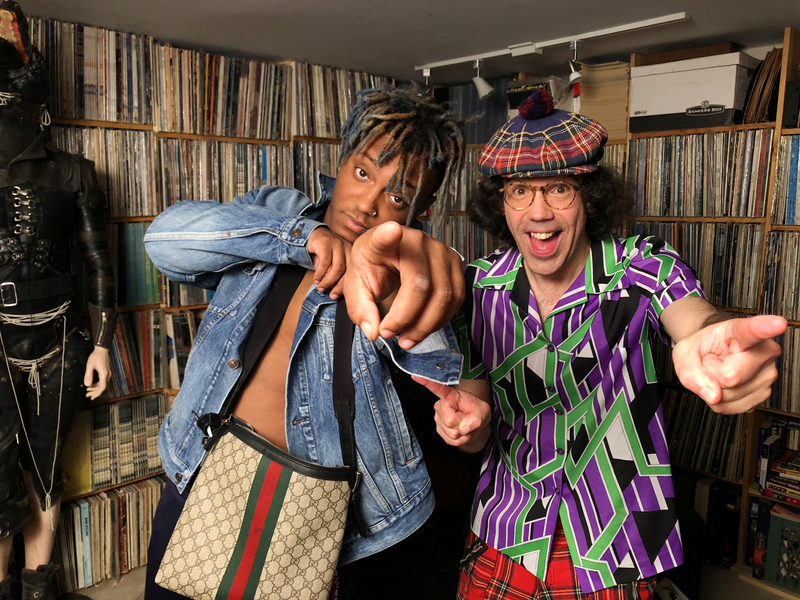 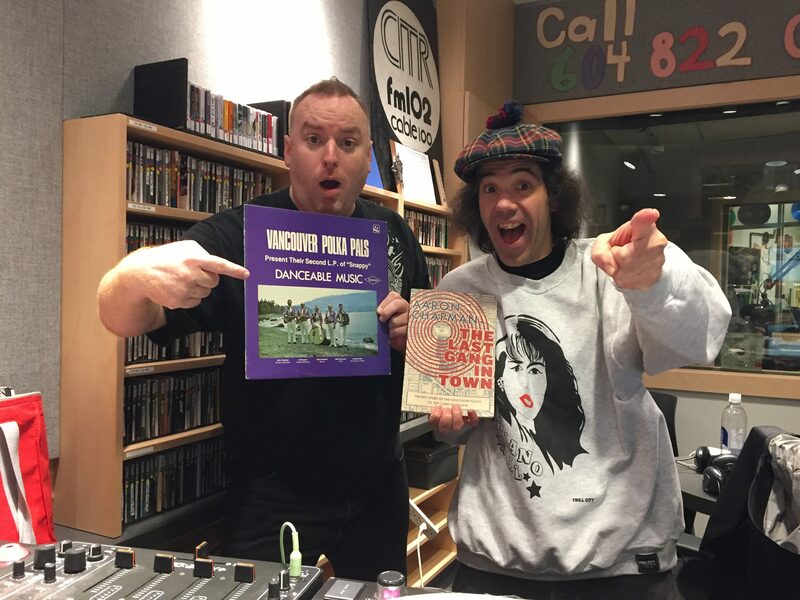 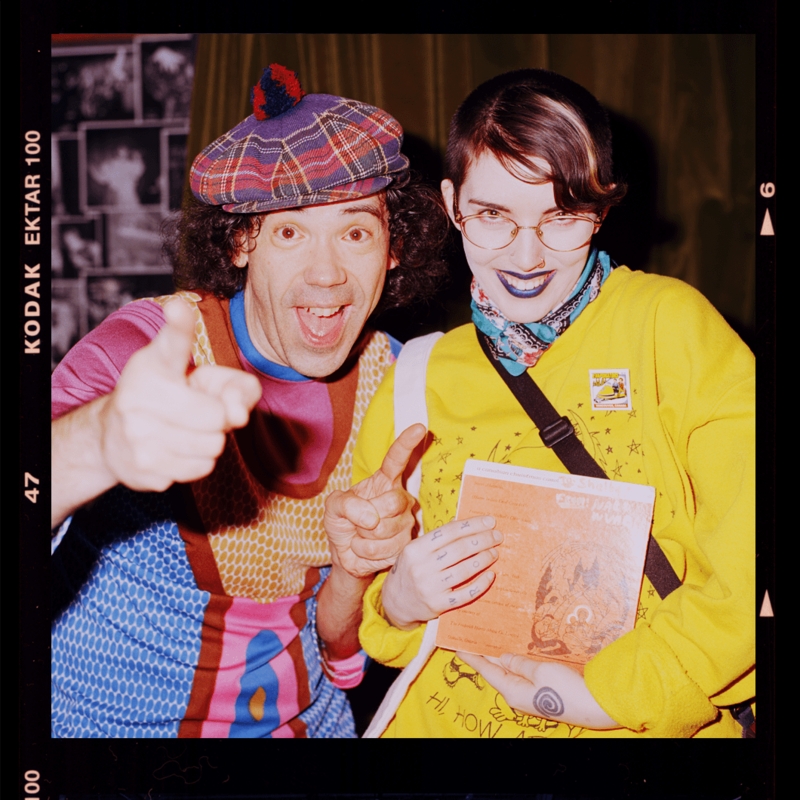 Photo Galleries Archives - Nardwuar the Human Serviette Radio Show! 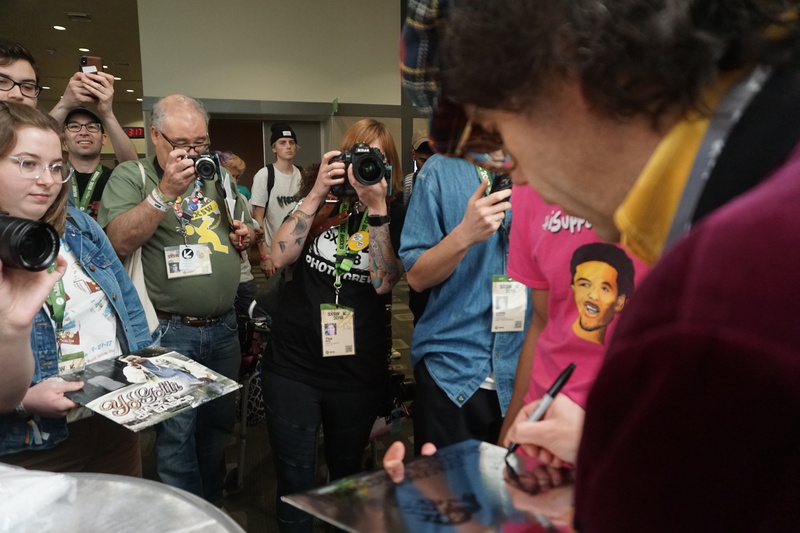 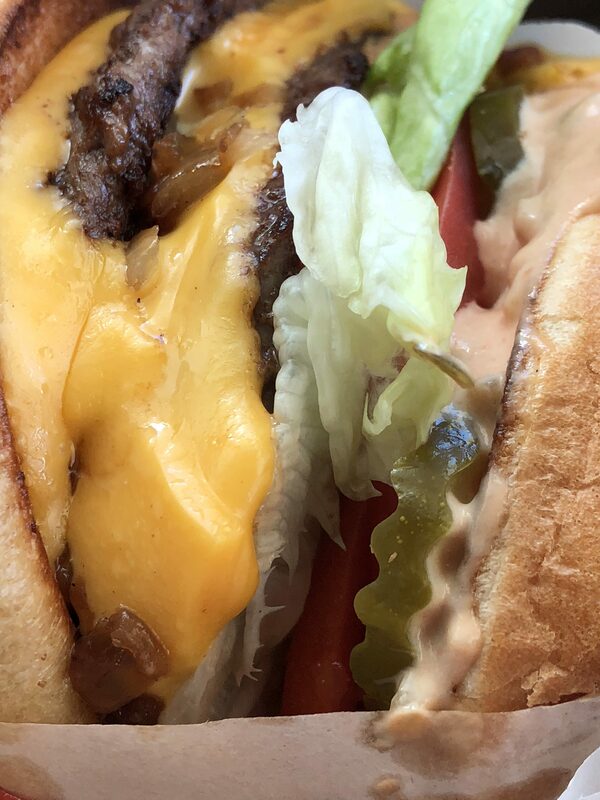 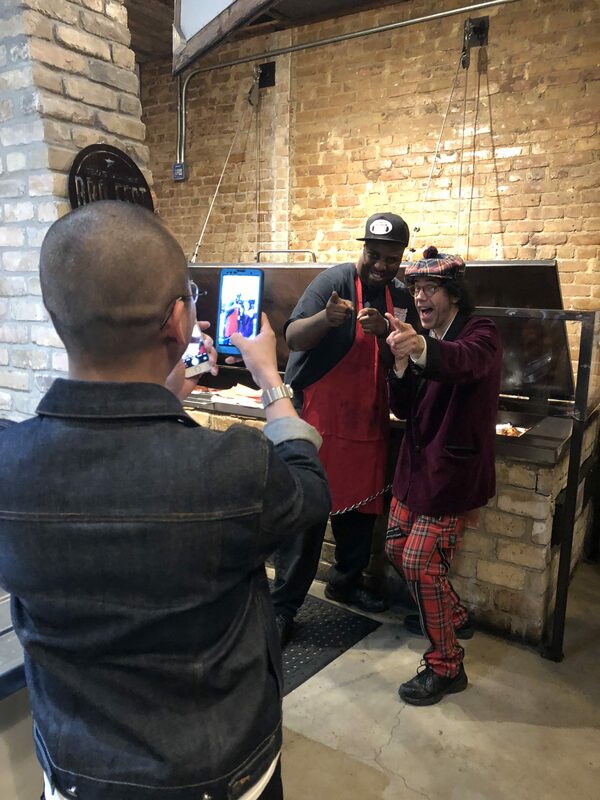 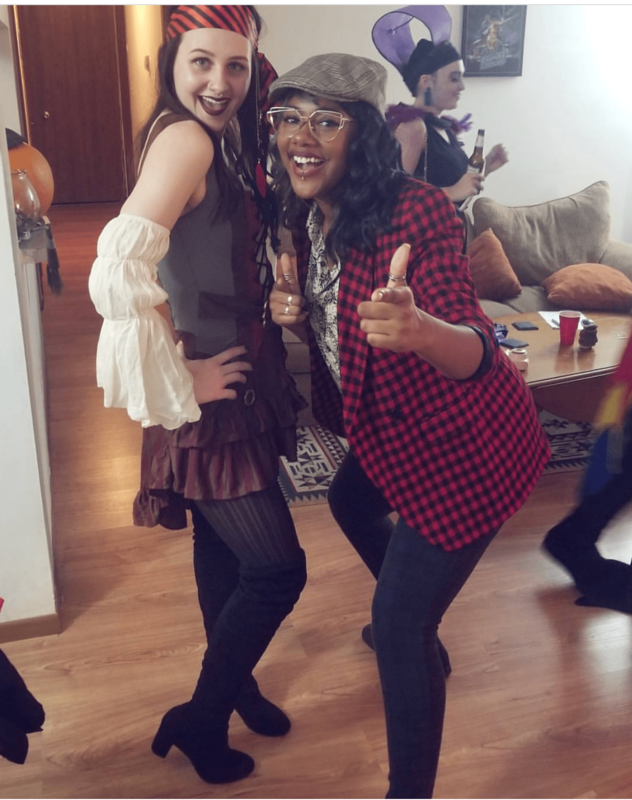 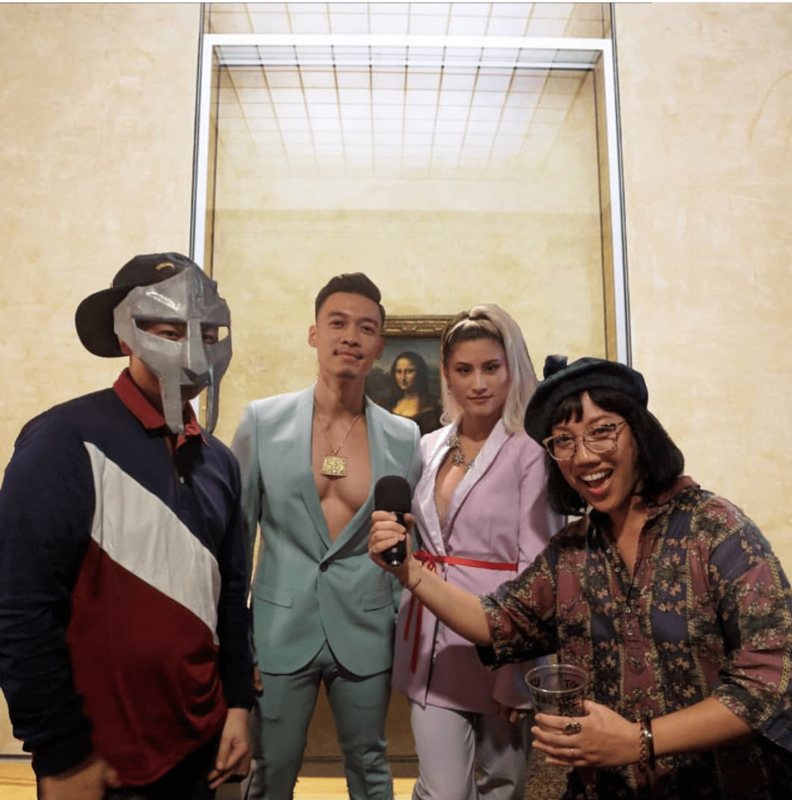 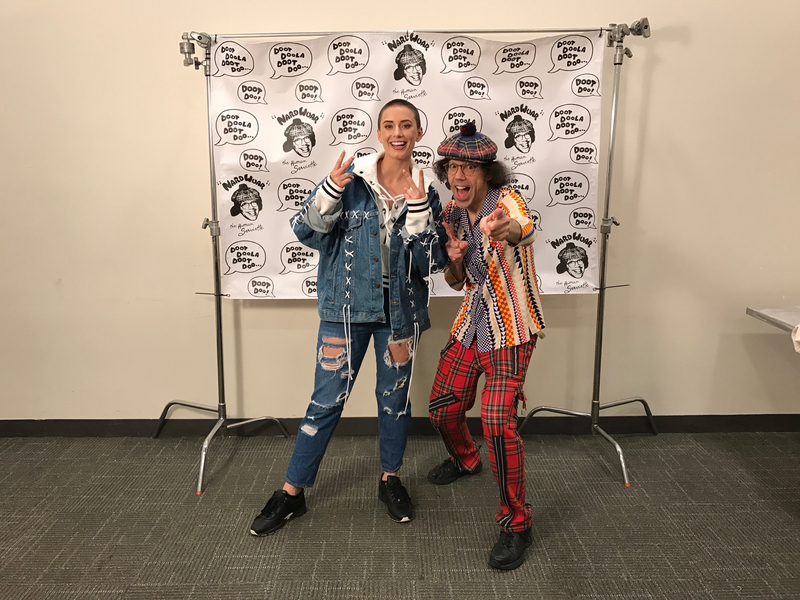 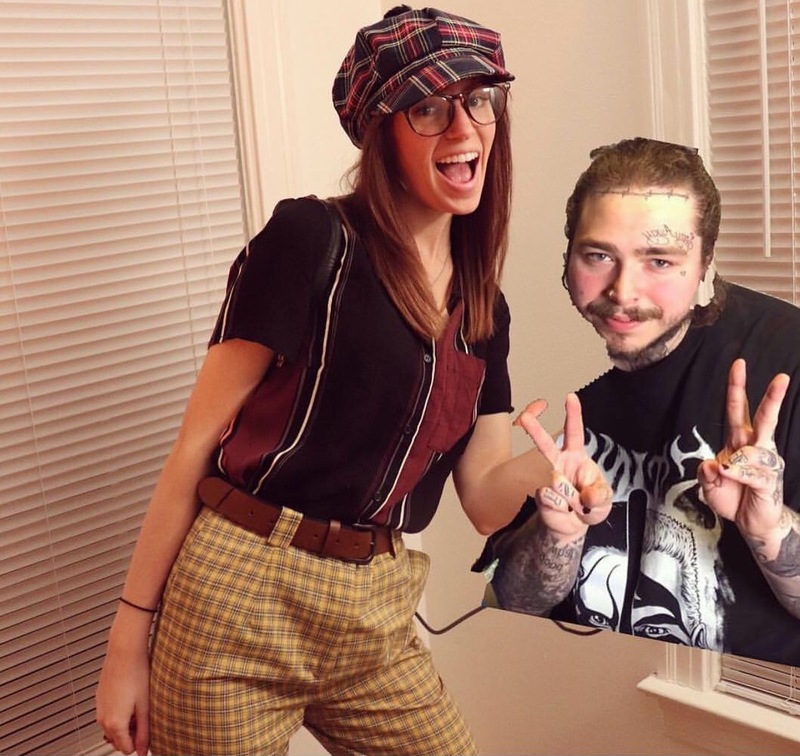 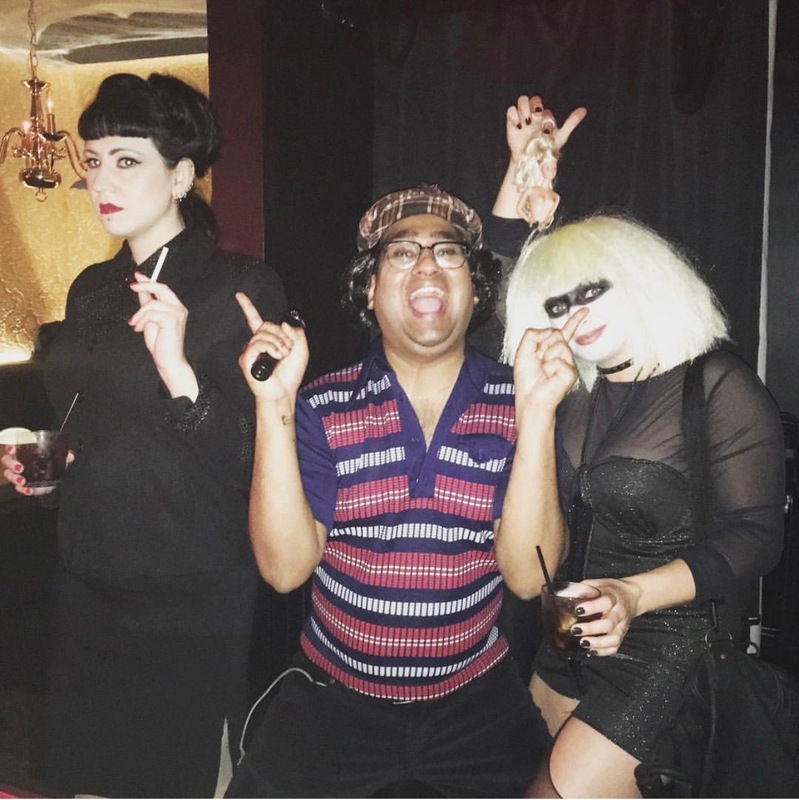 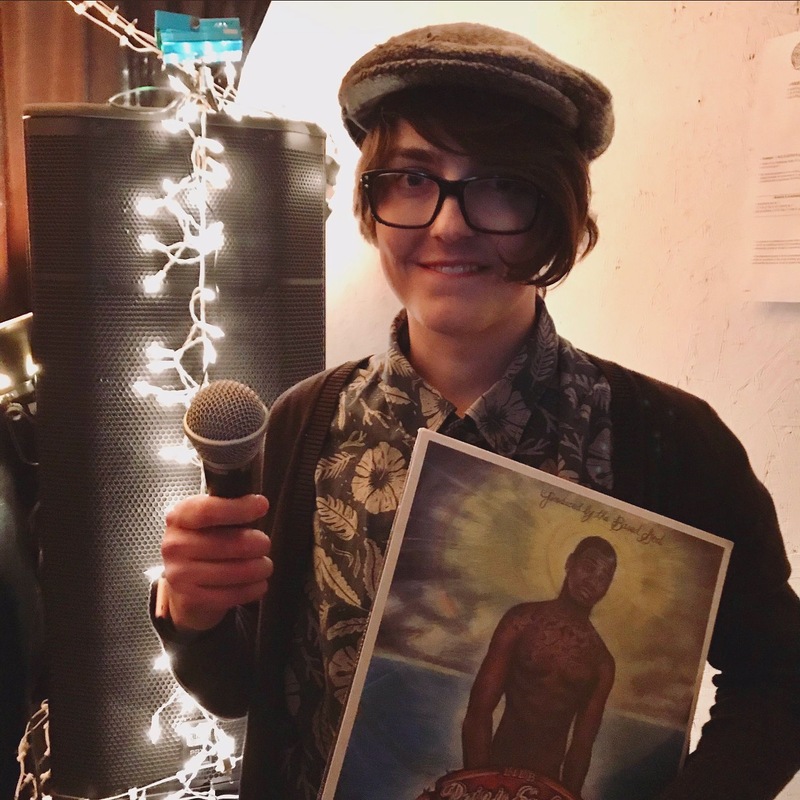 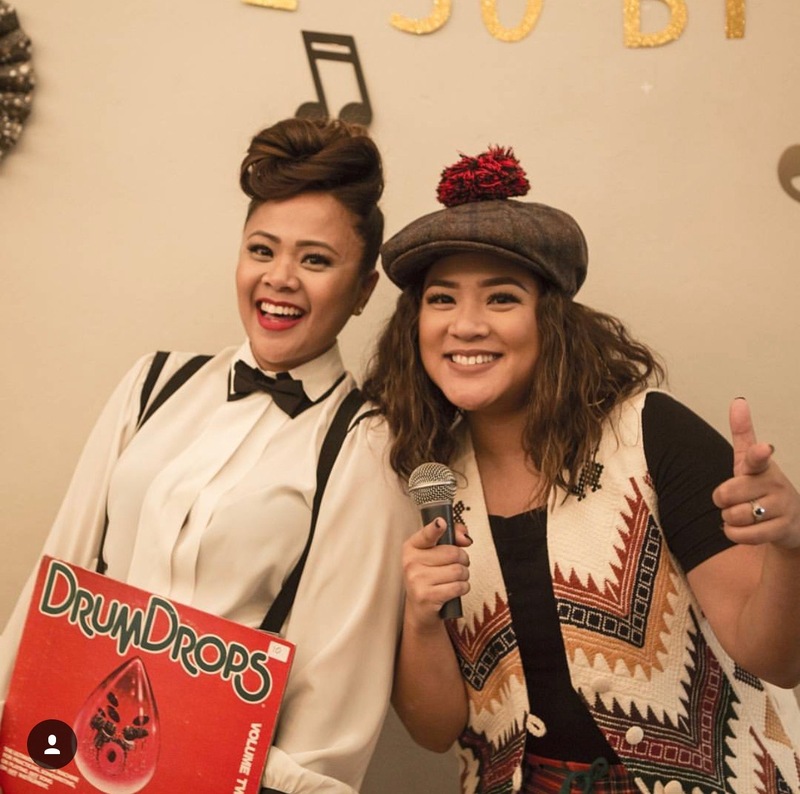 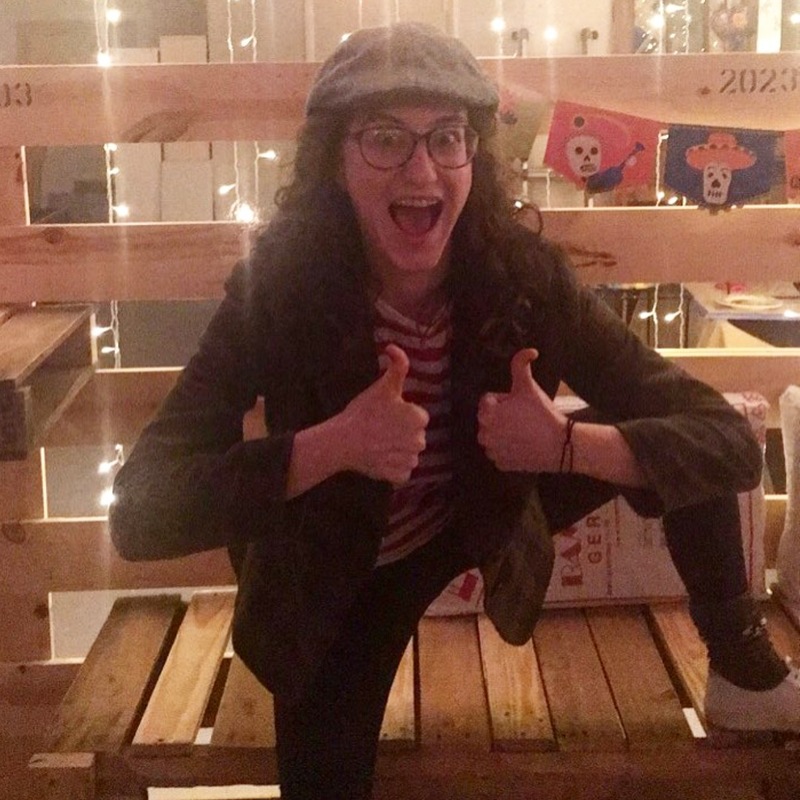 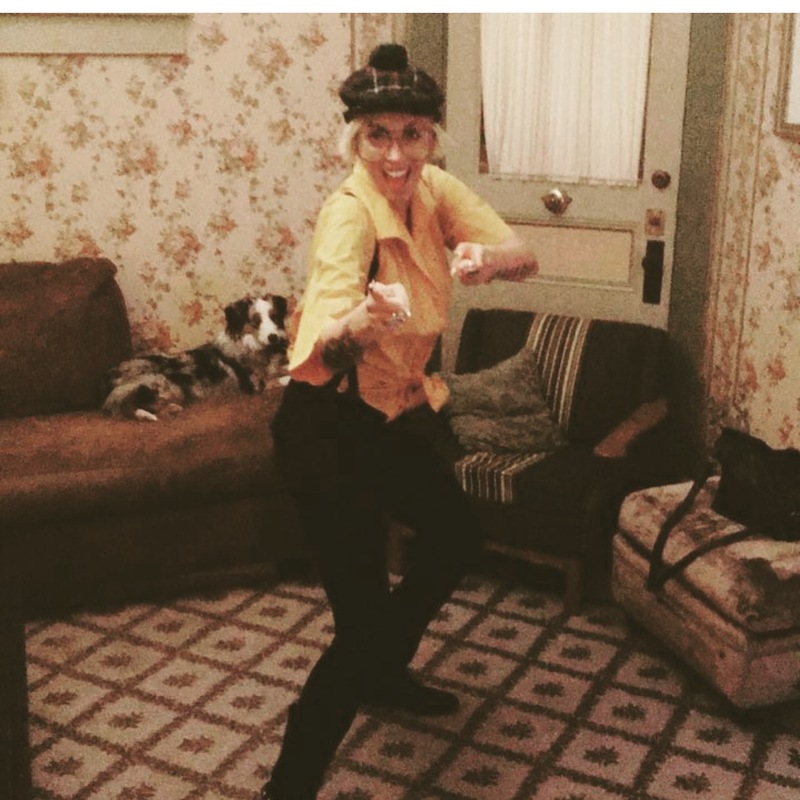 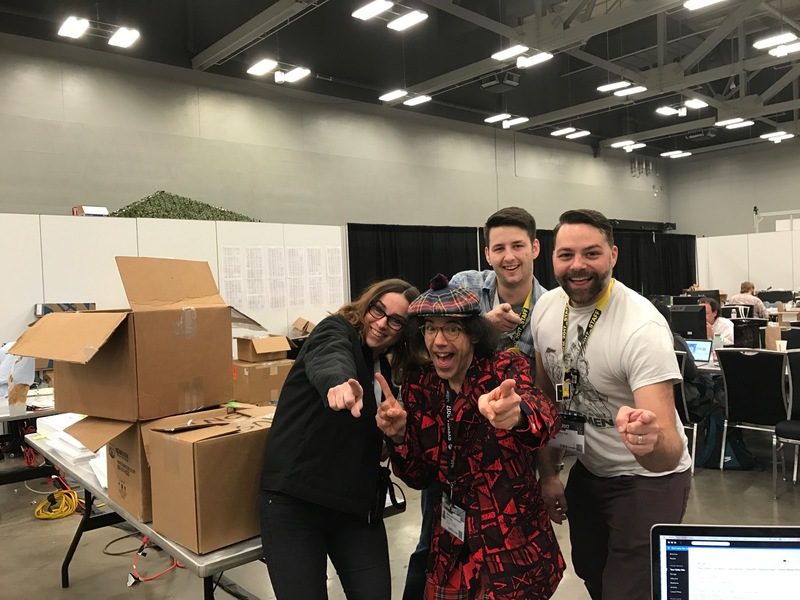 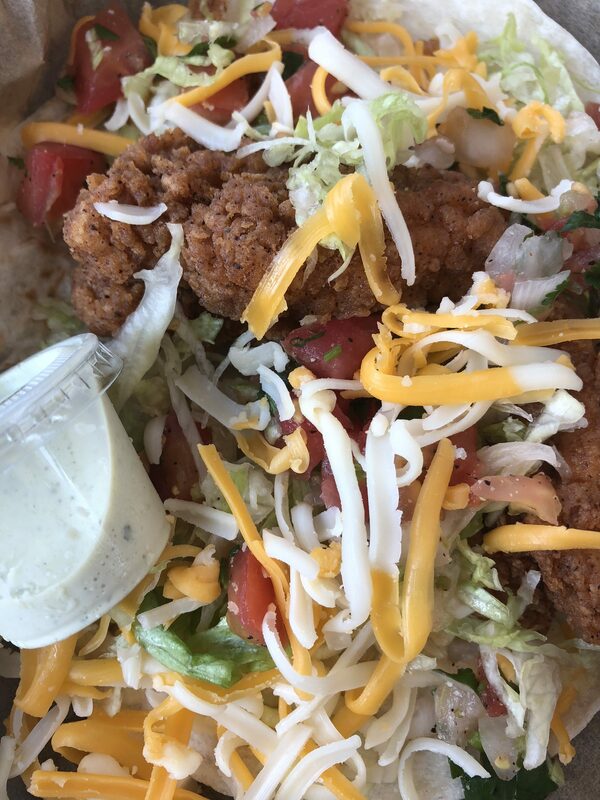 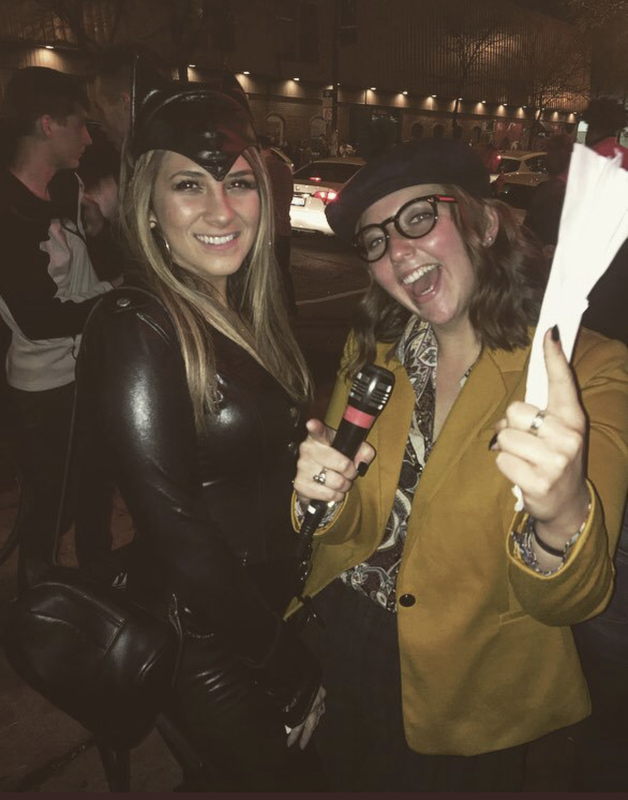 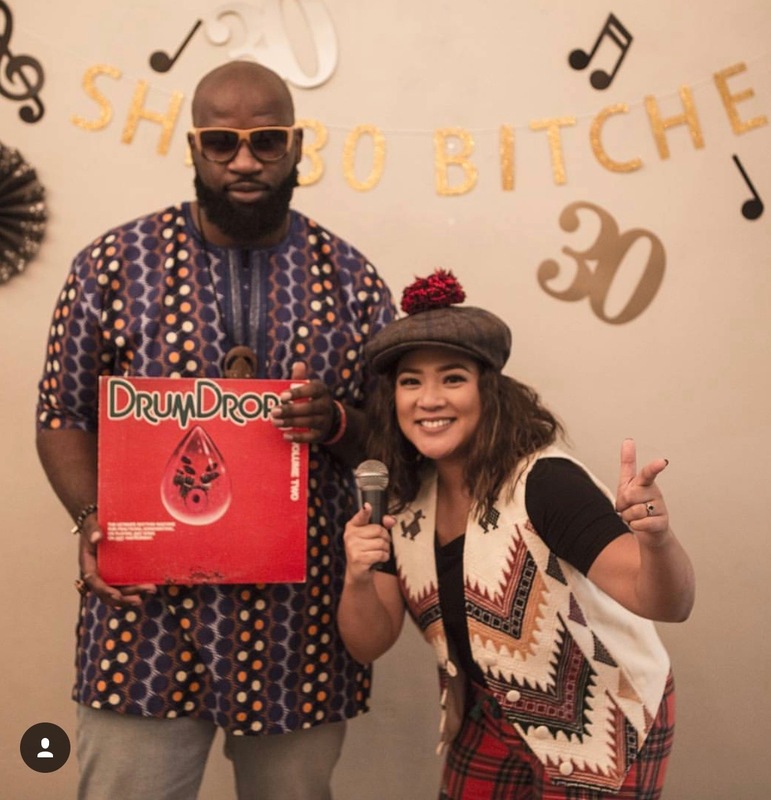 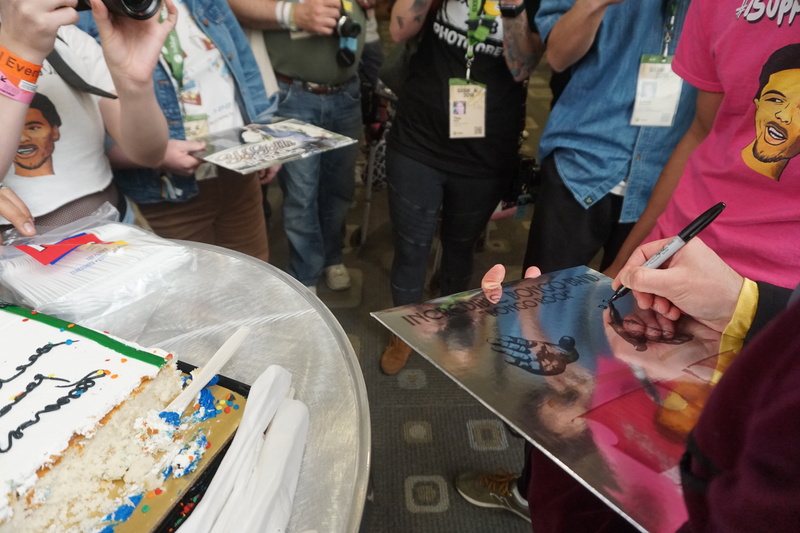 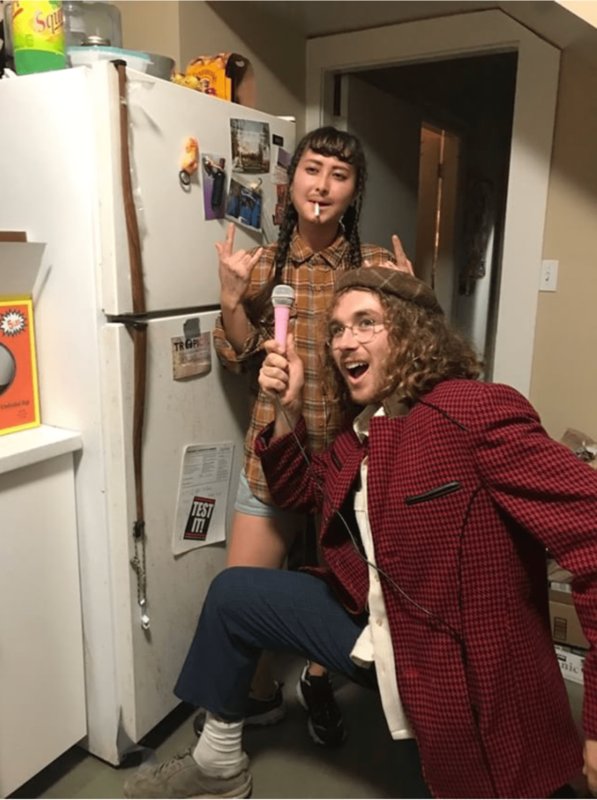 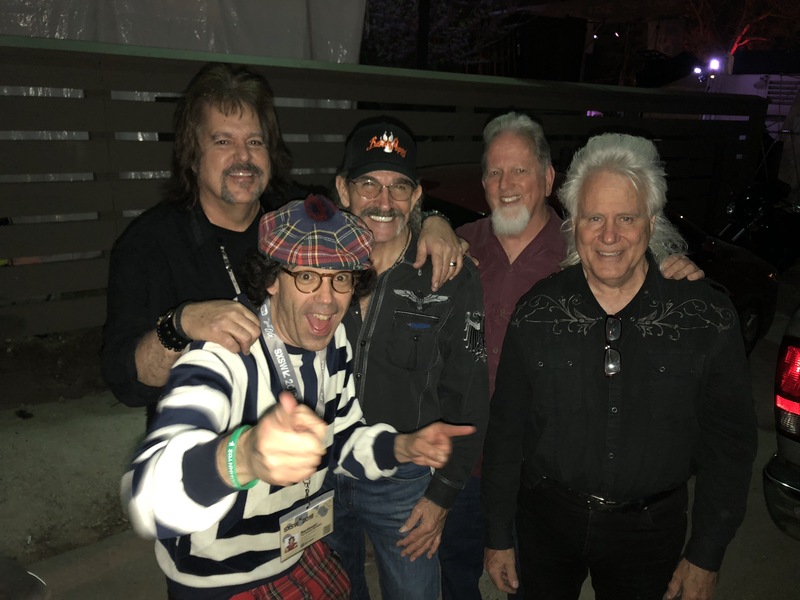 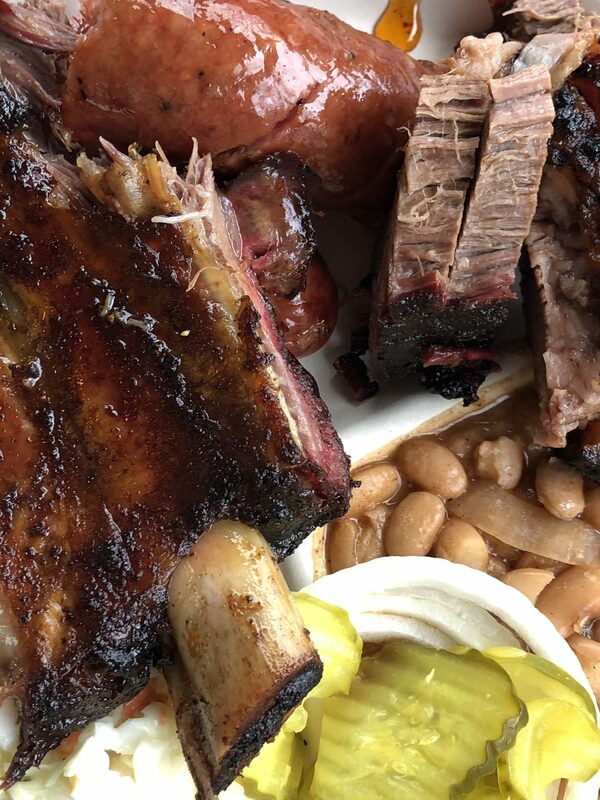 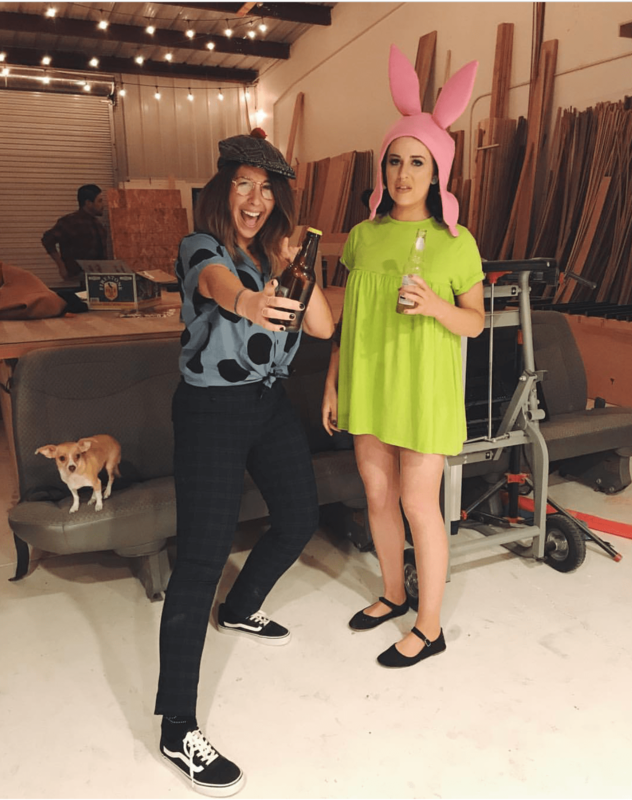 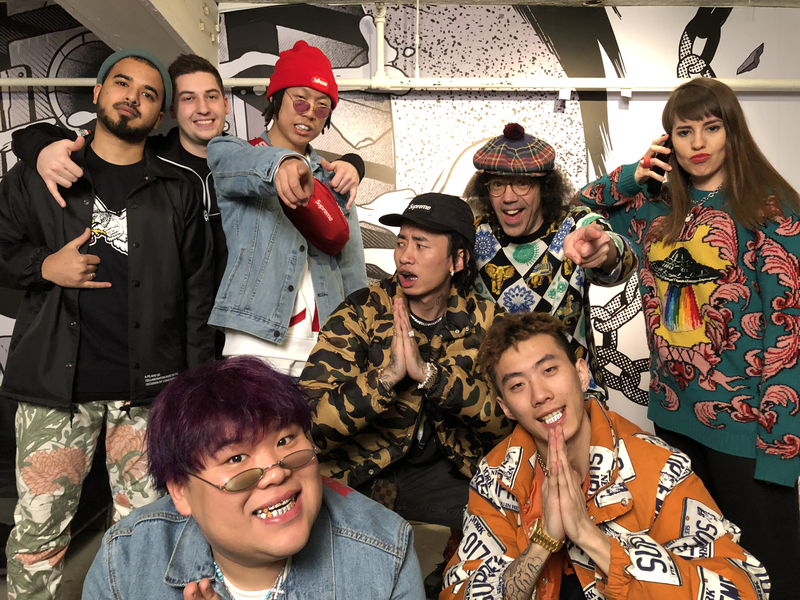 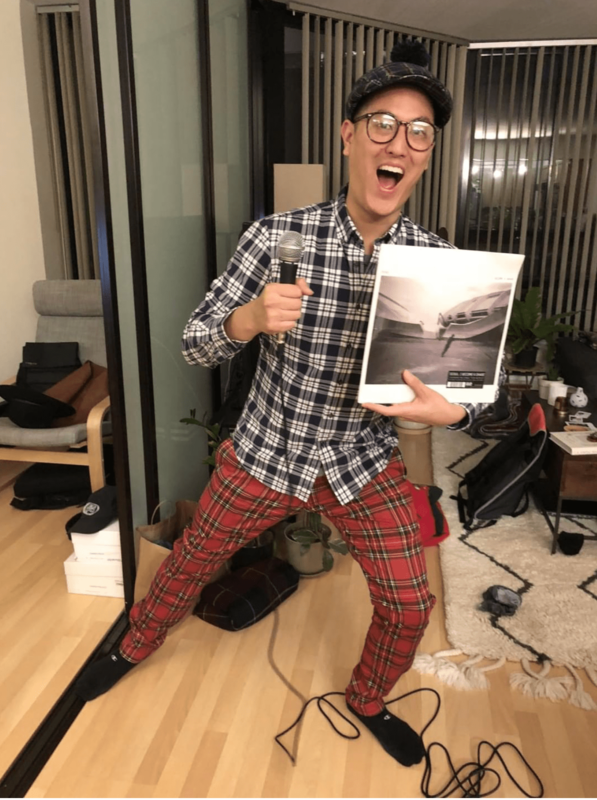 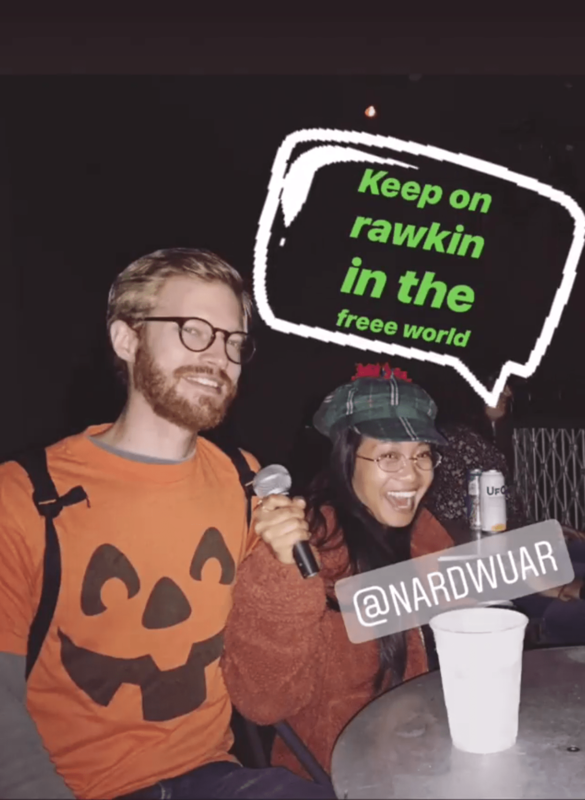 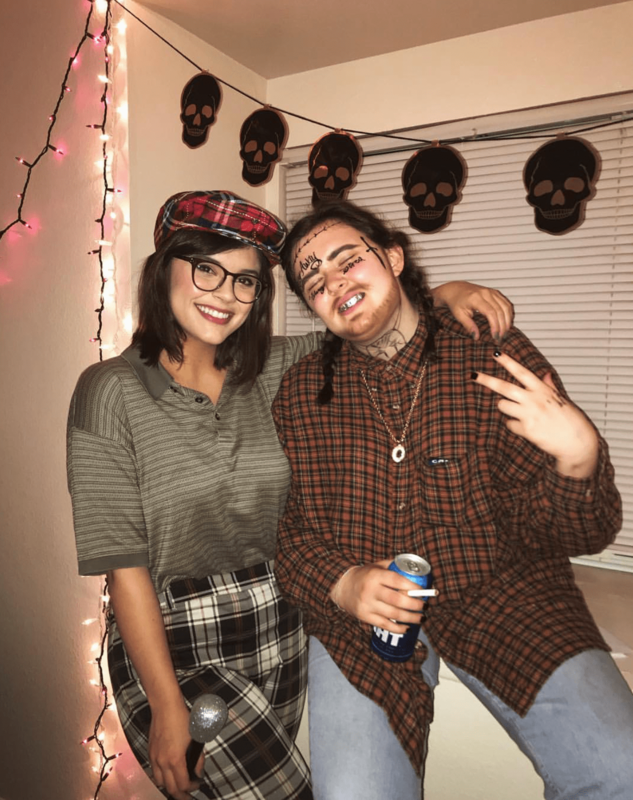 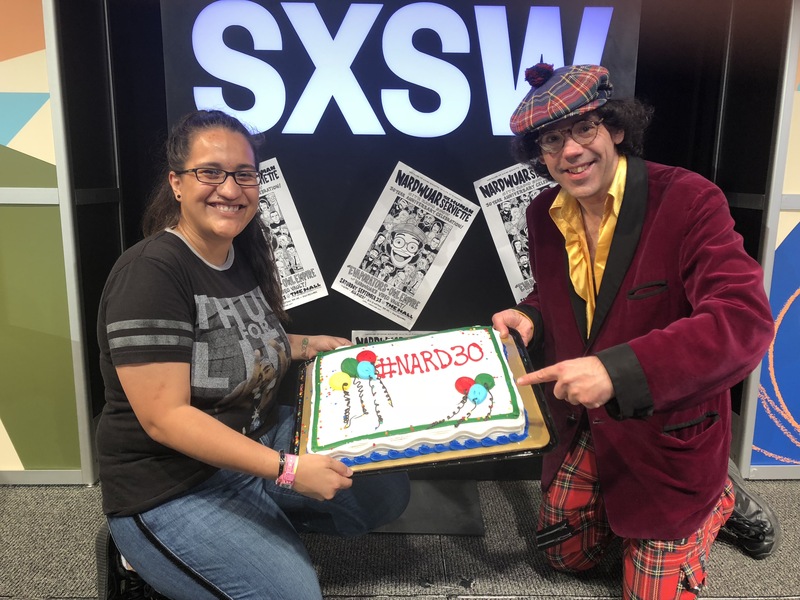 Nardgallery – Early 2018 and SXSW Pics ! 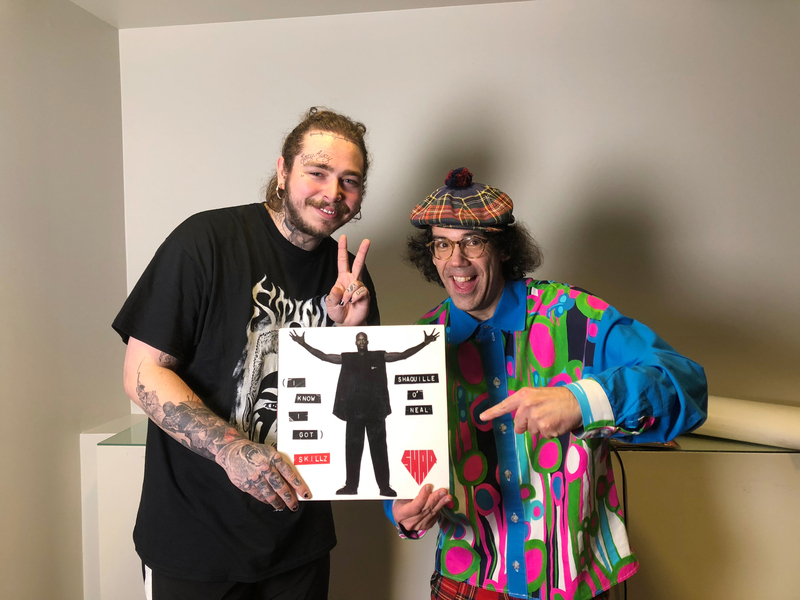 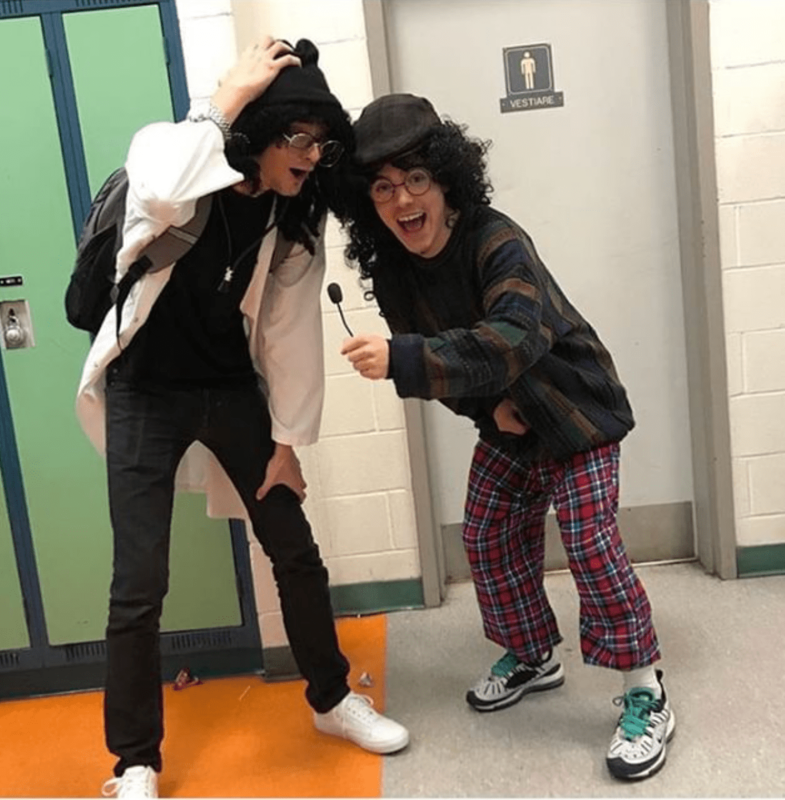 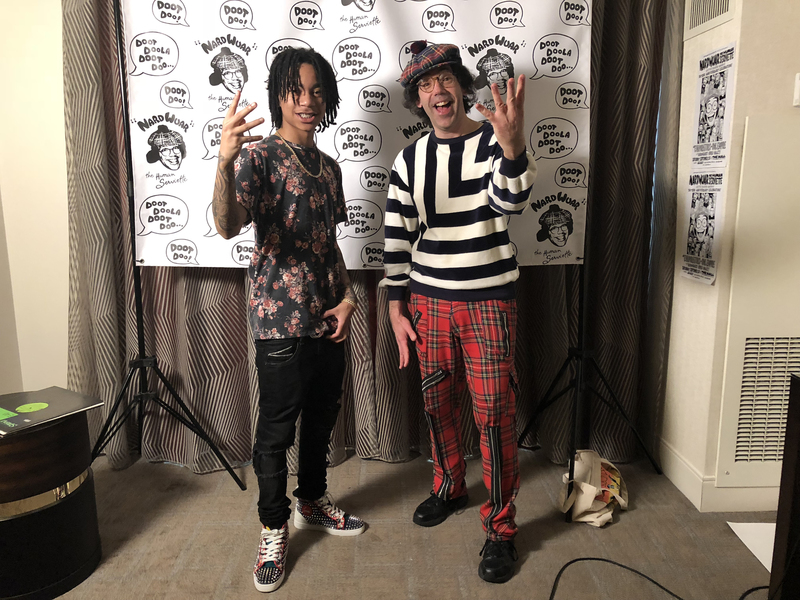 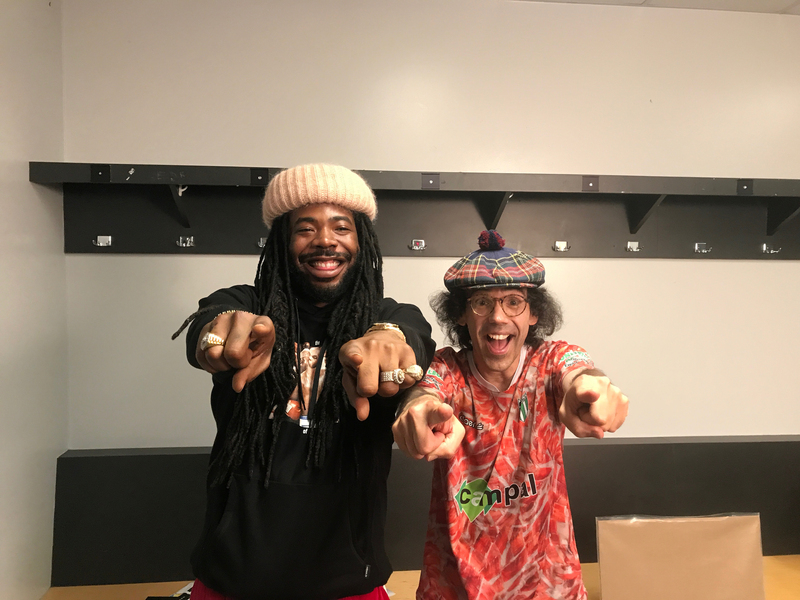 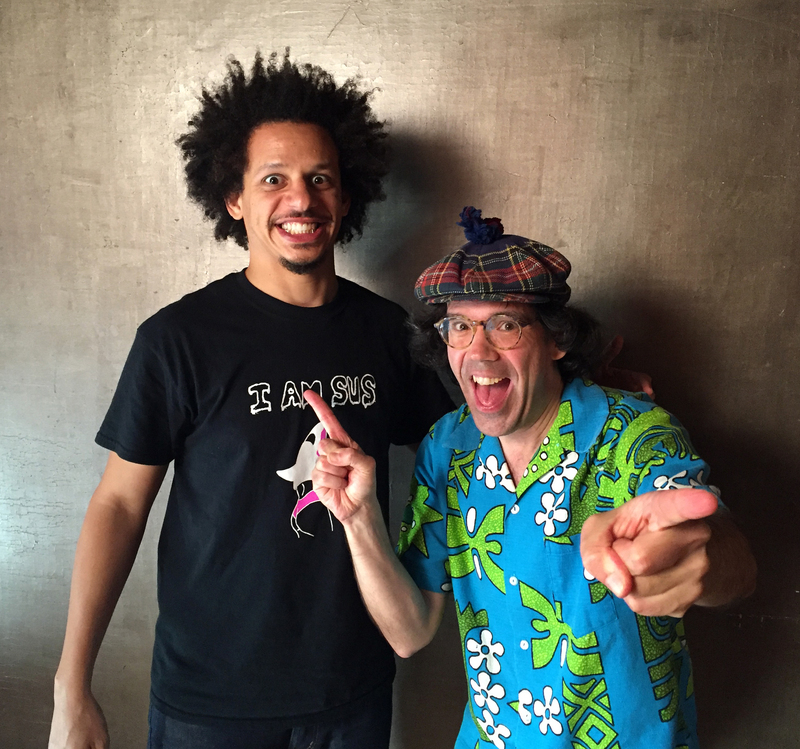 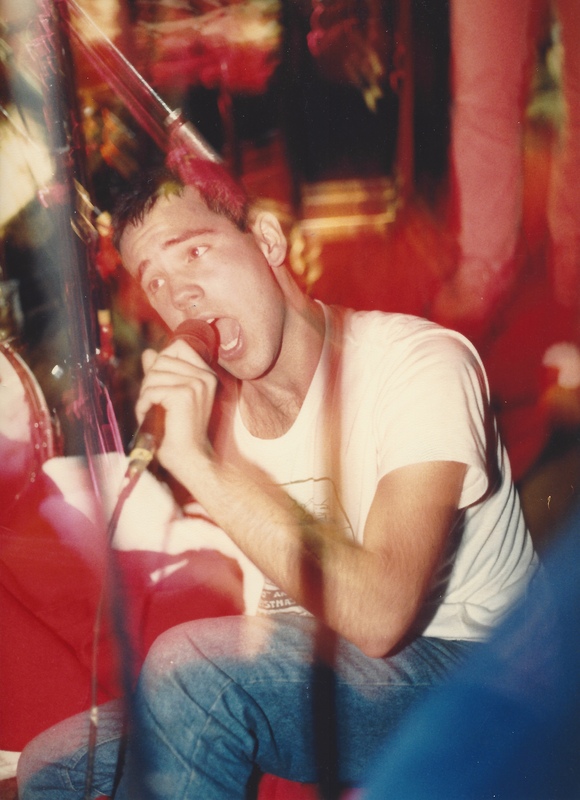 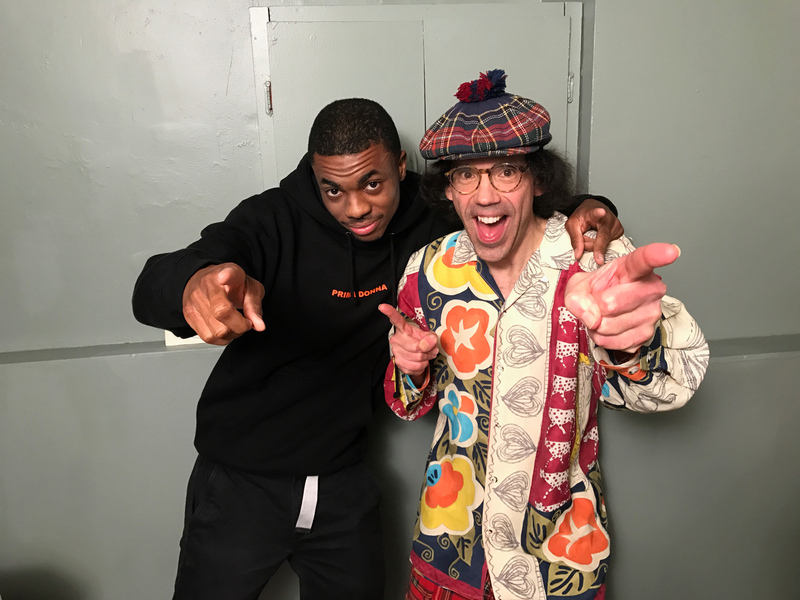 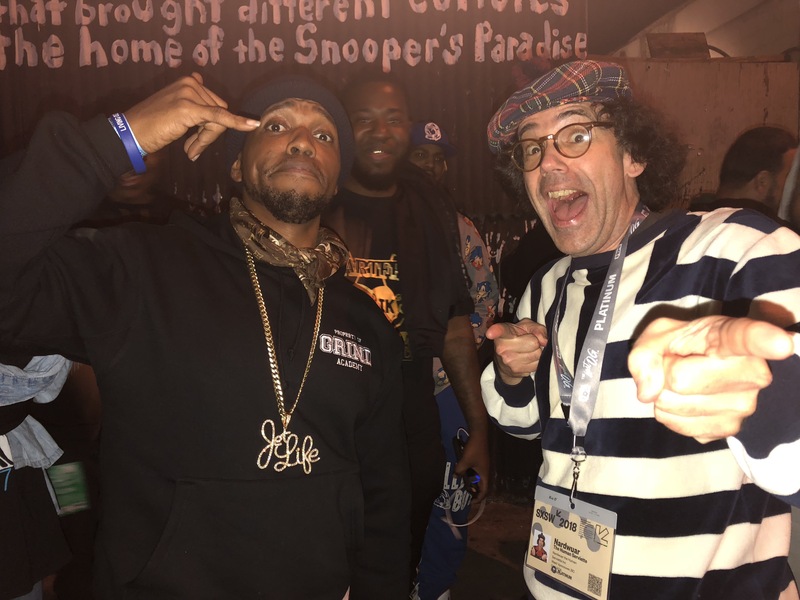 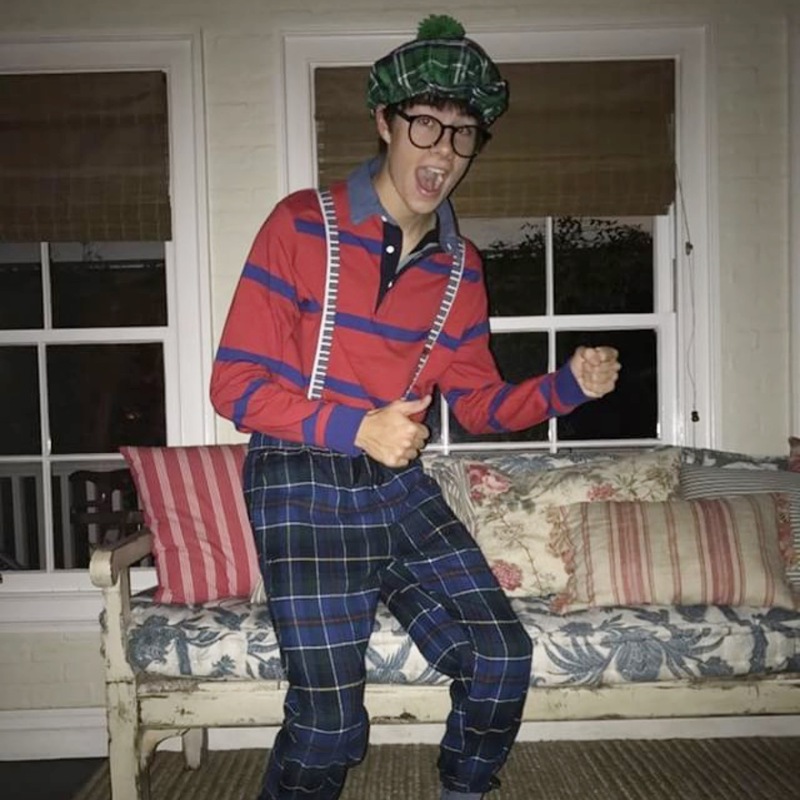 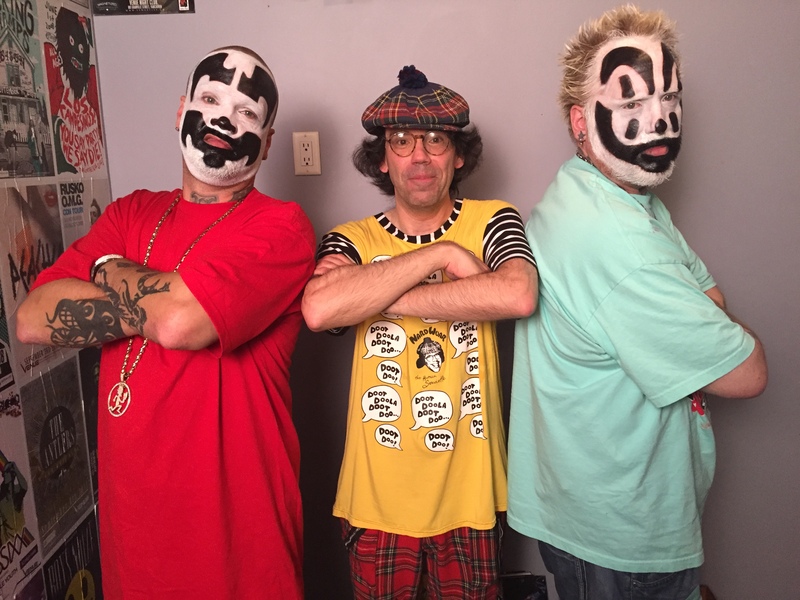 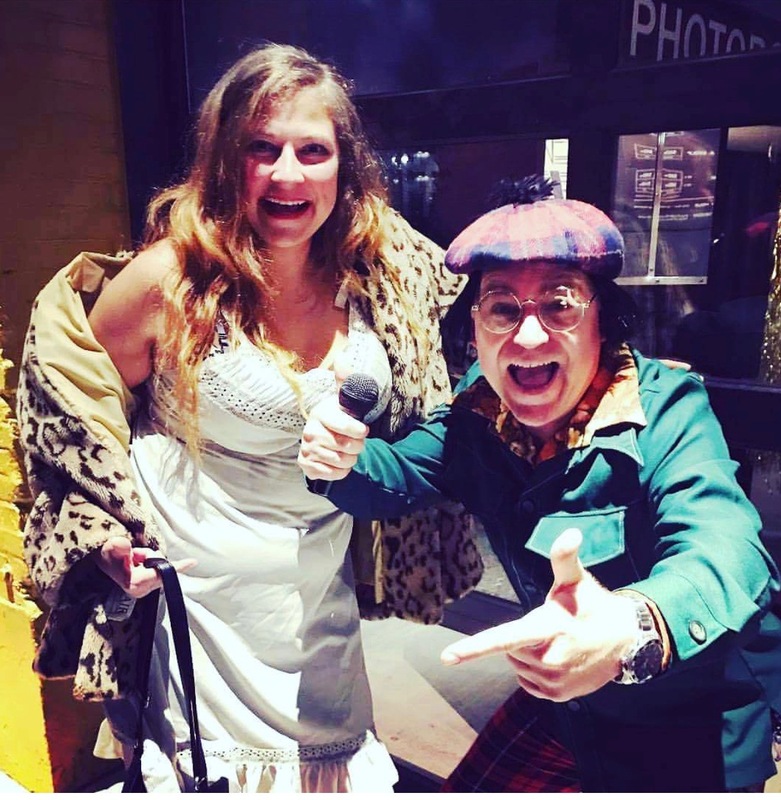 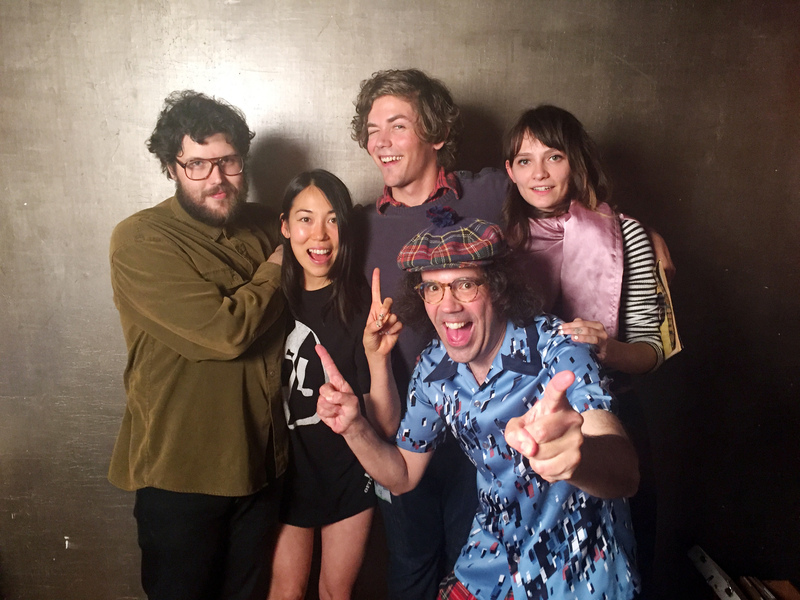 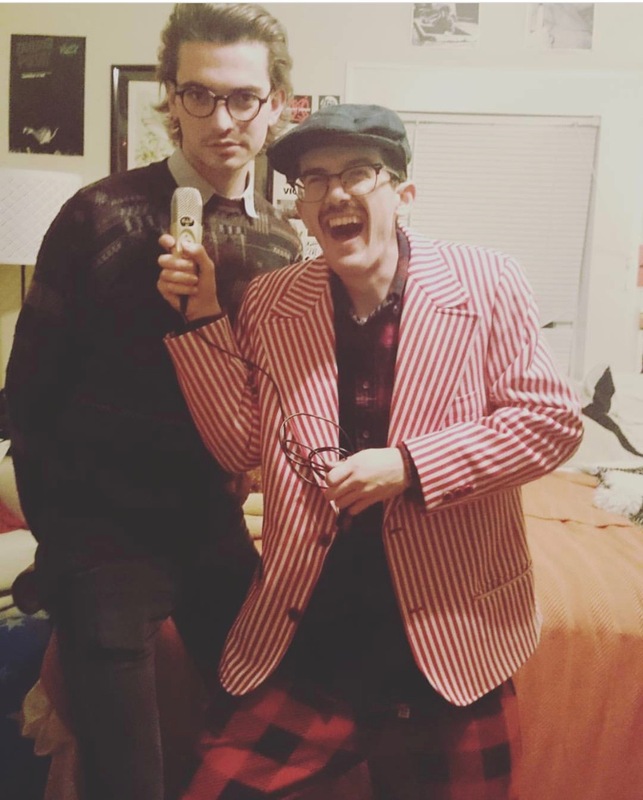 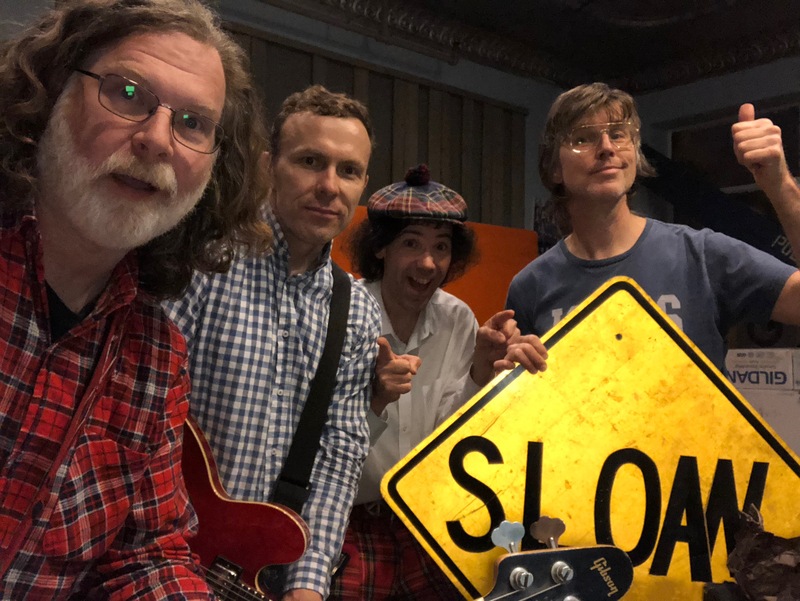 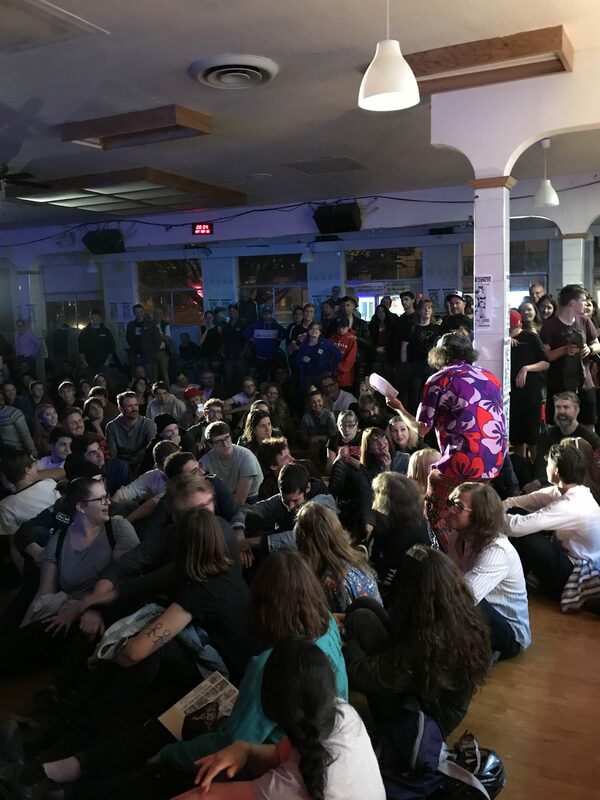 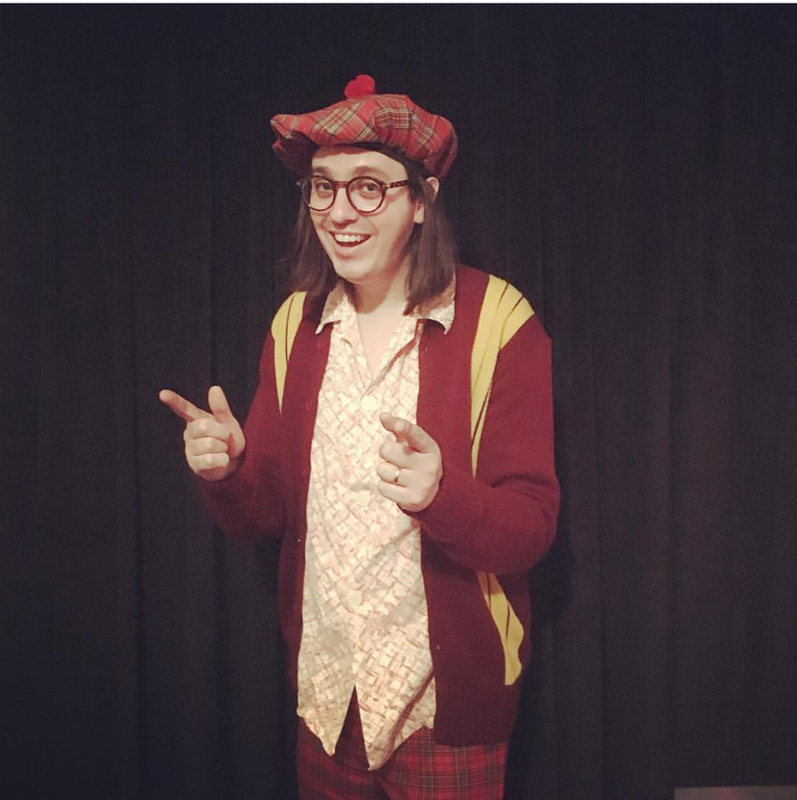 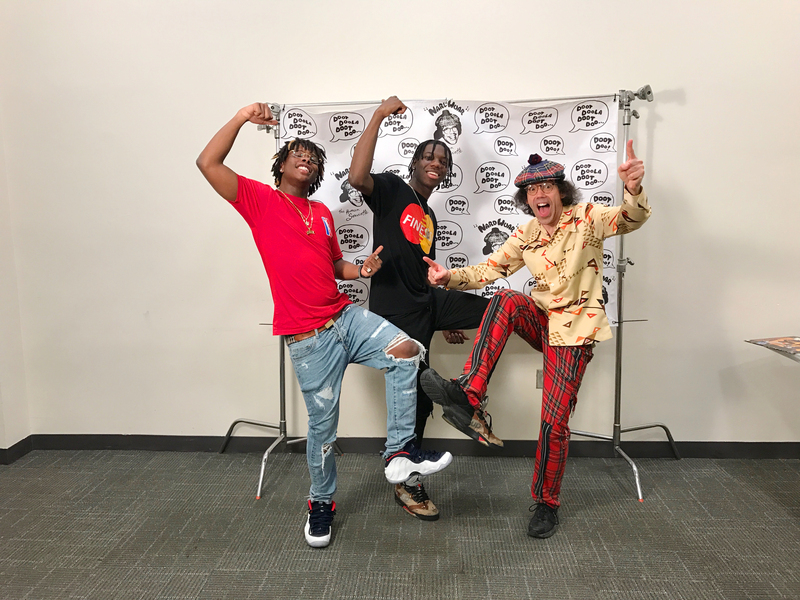 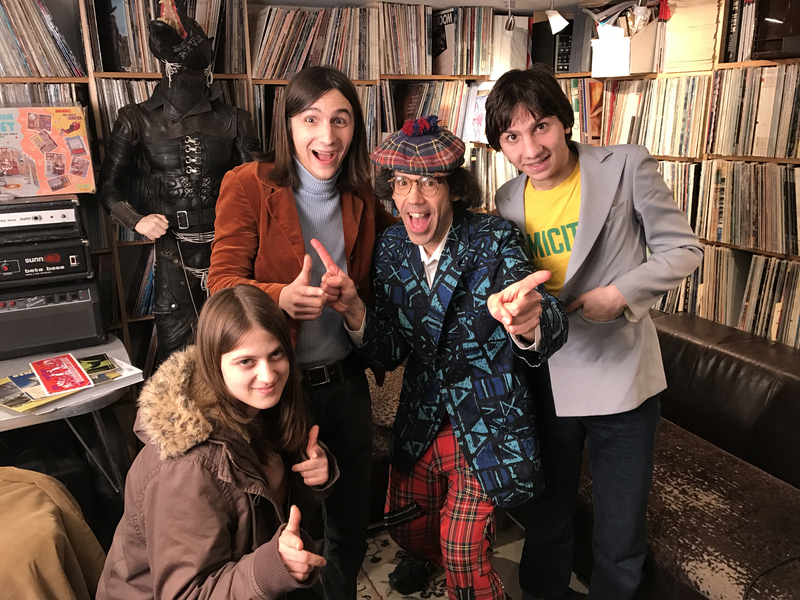 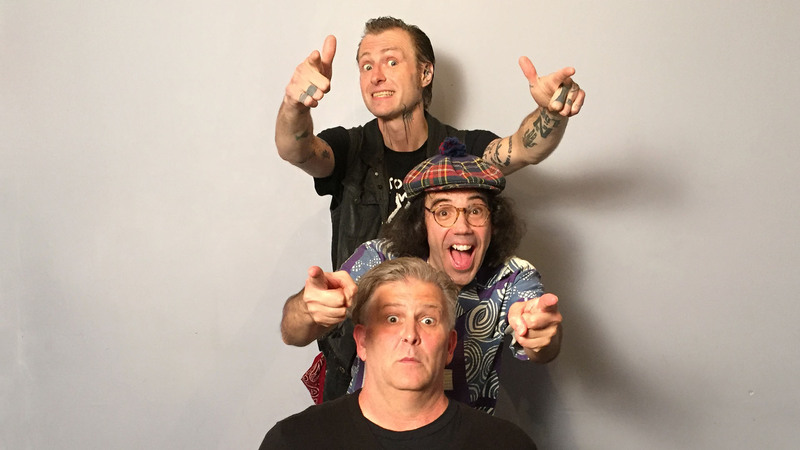 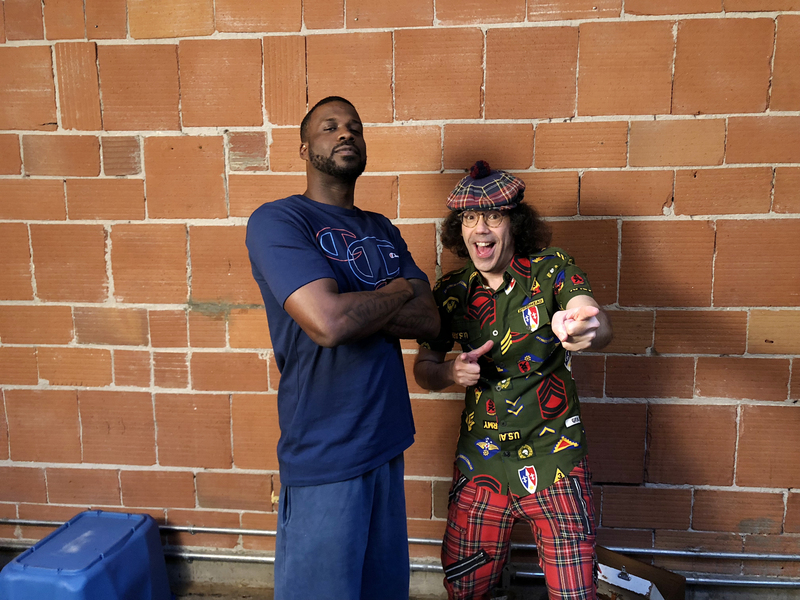 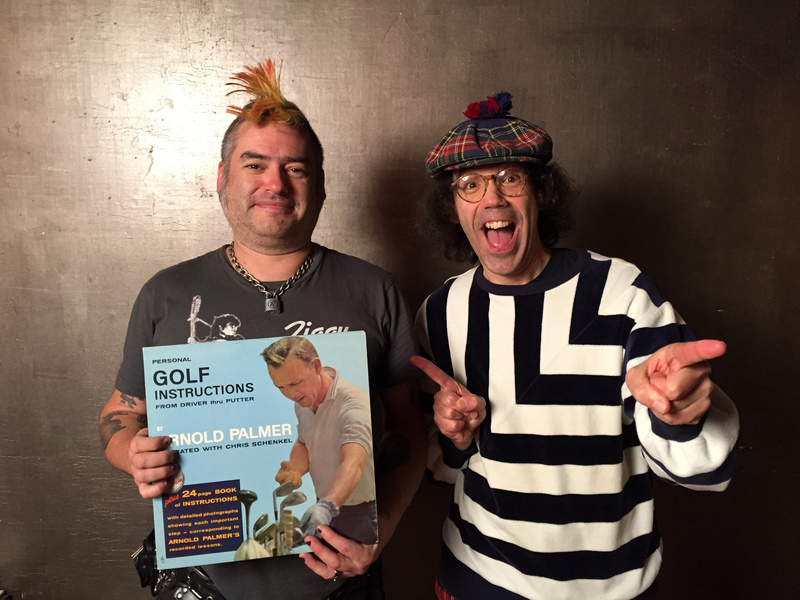 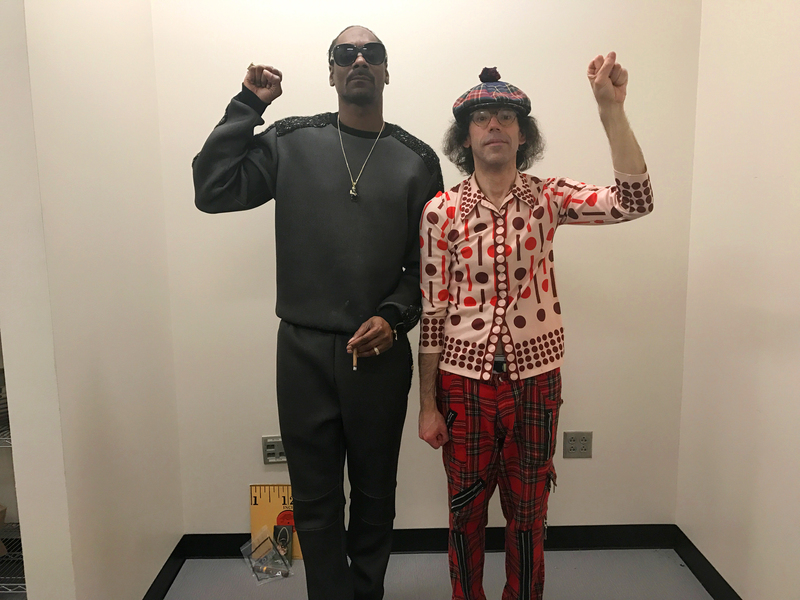 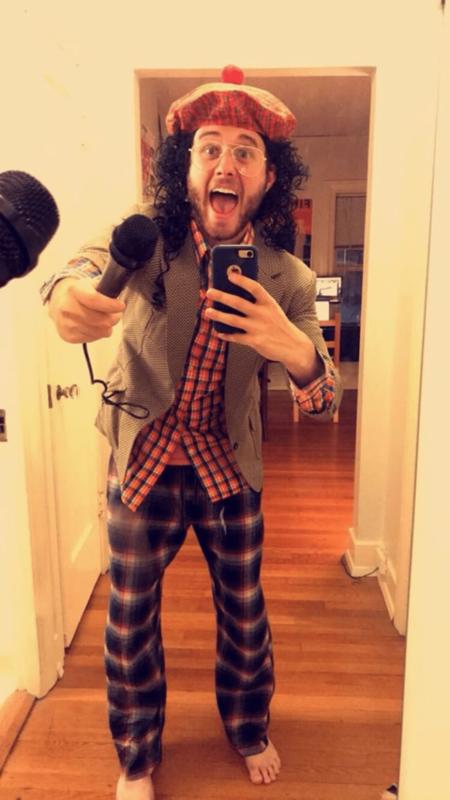 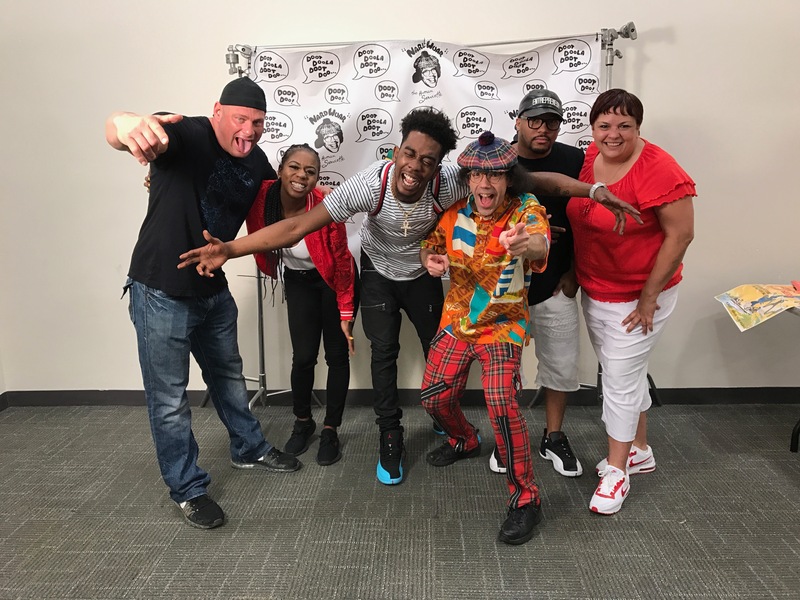 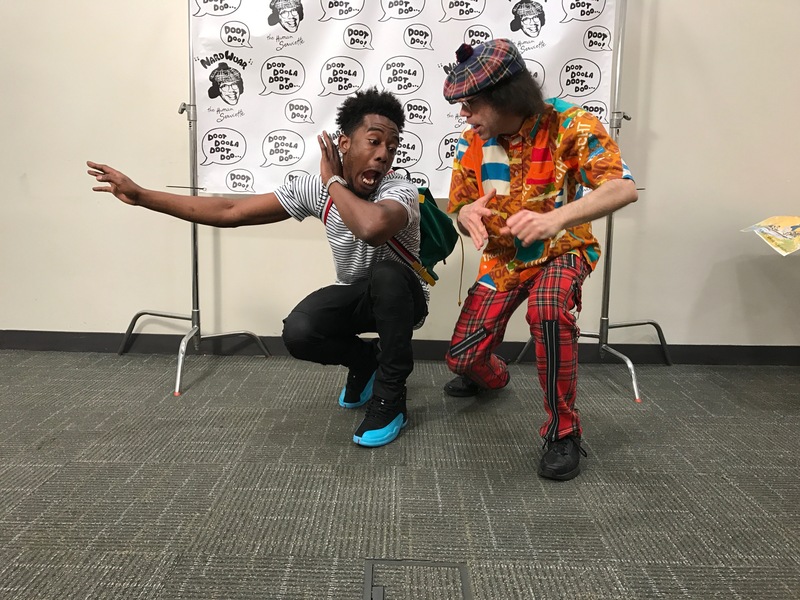 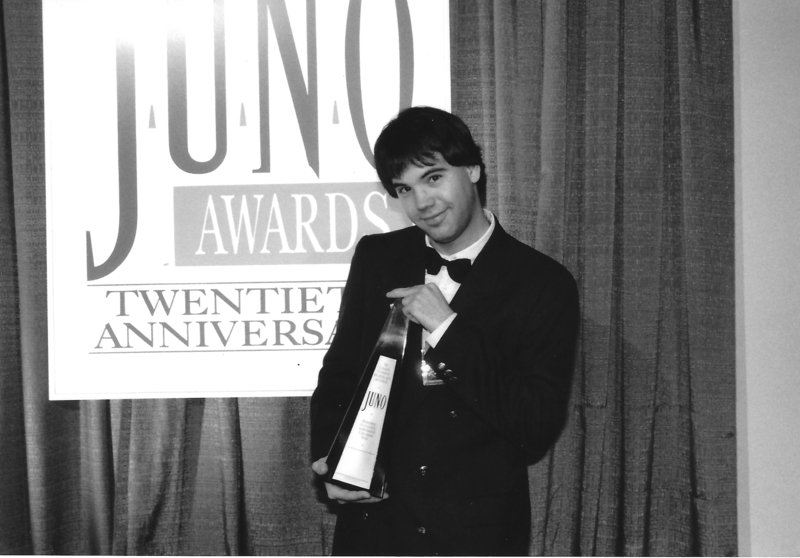 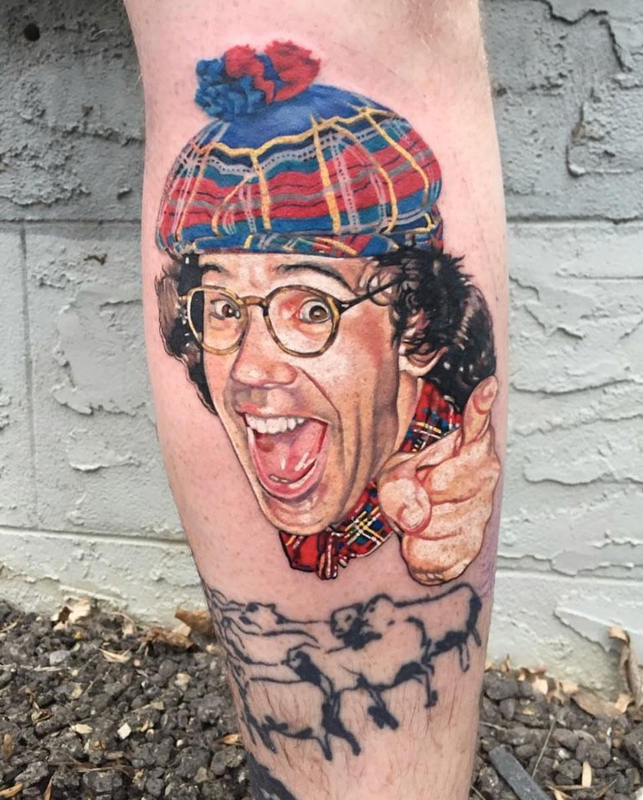 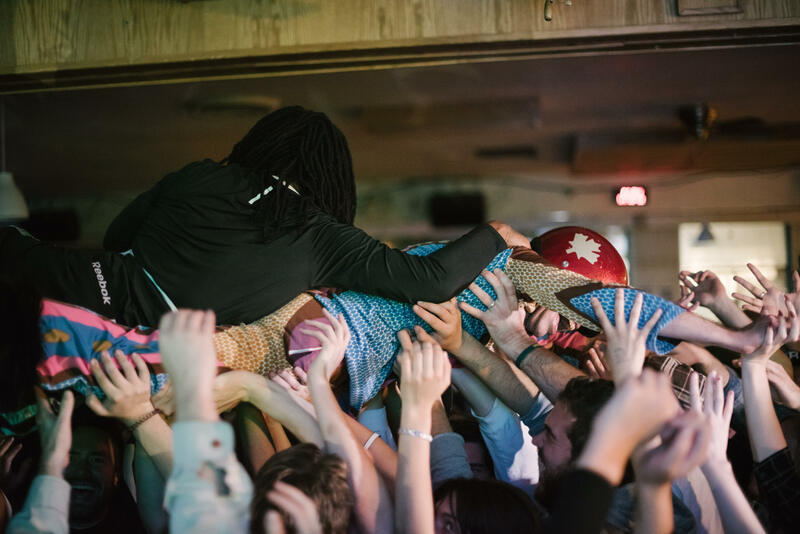 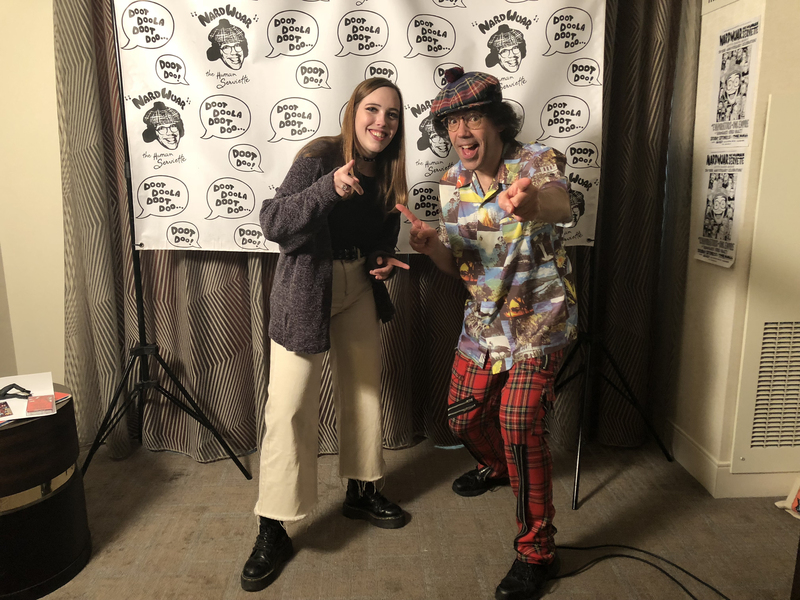 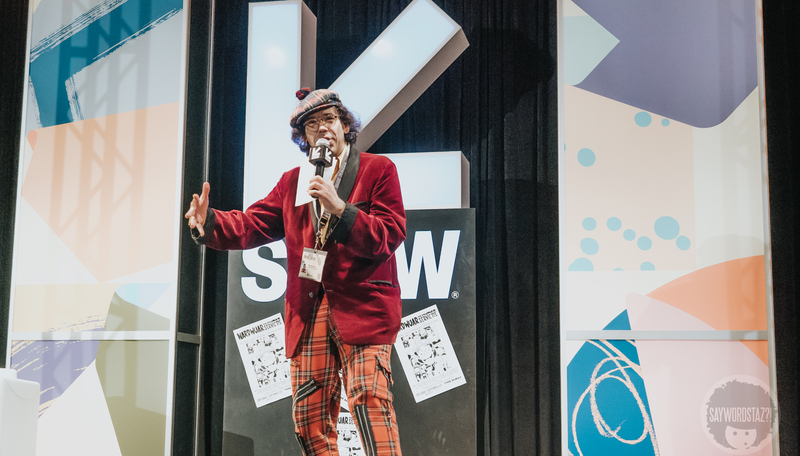 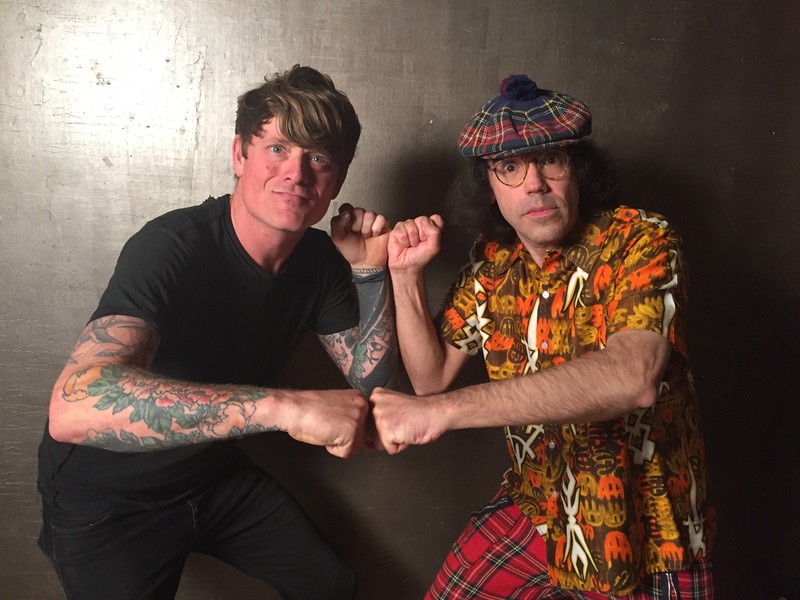 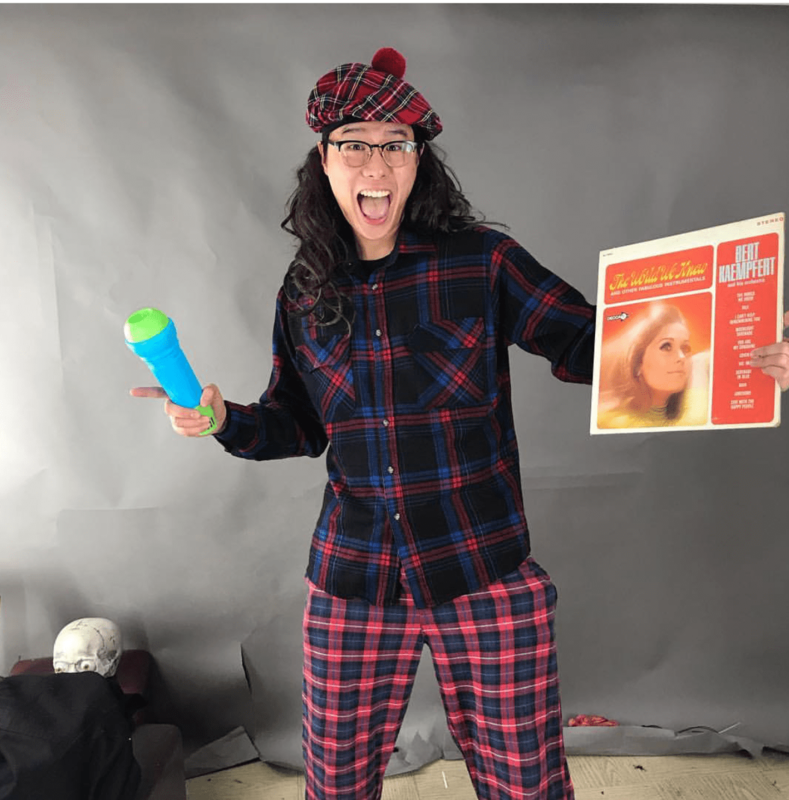 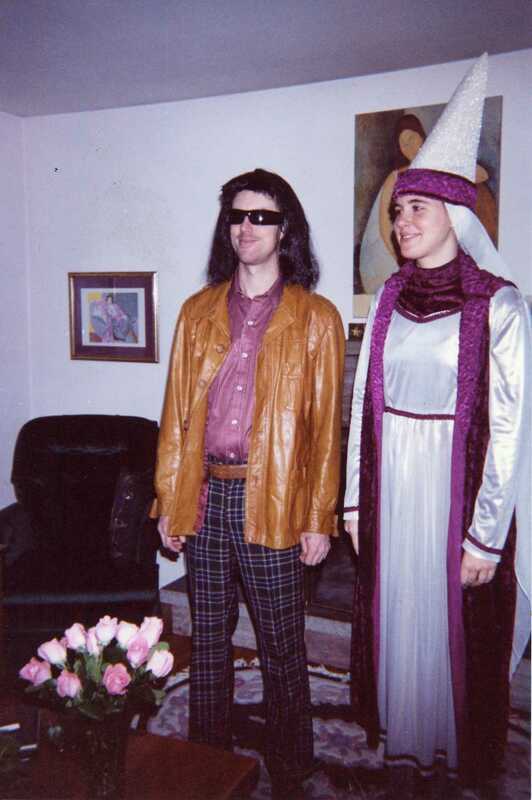 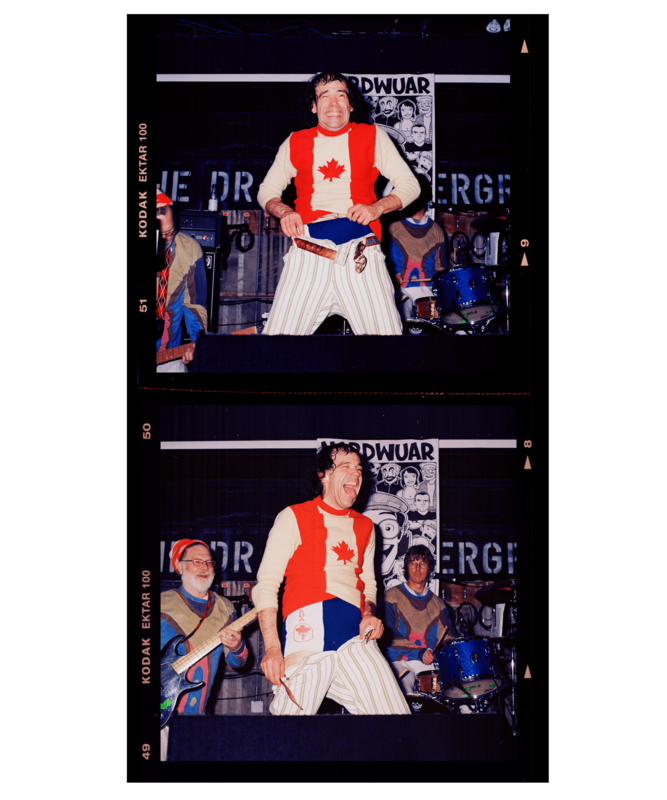 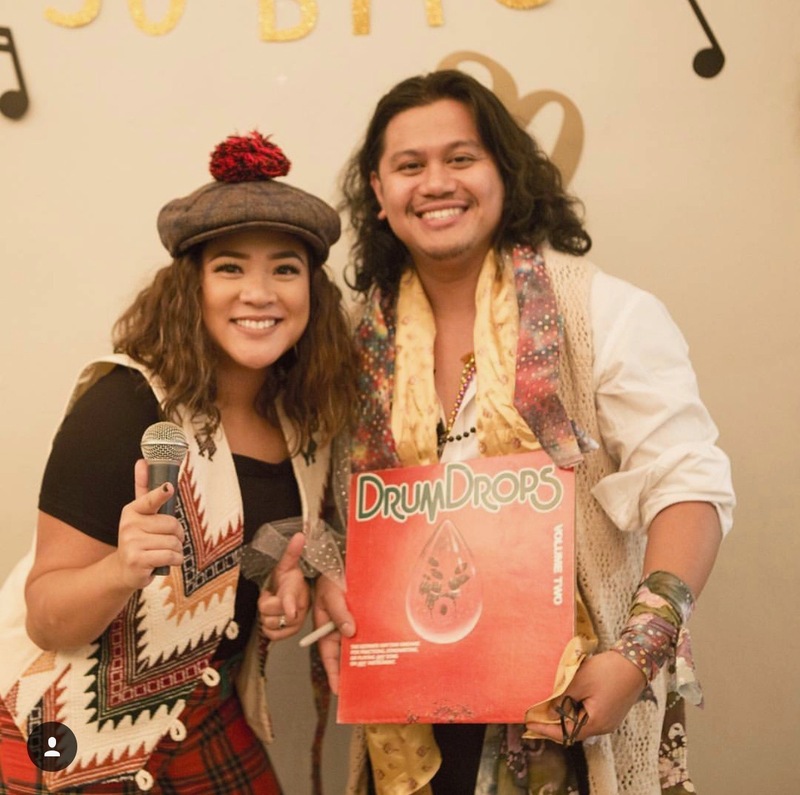 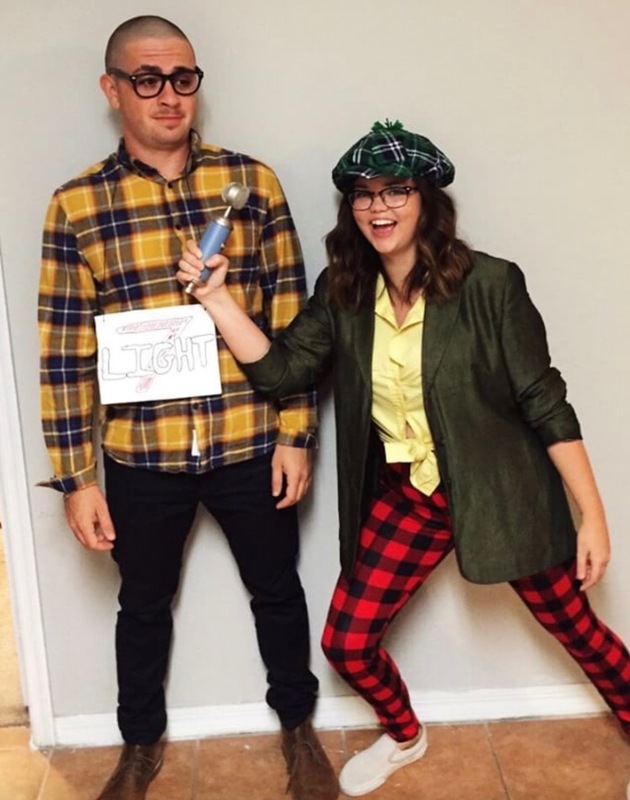 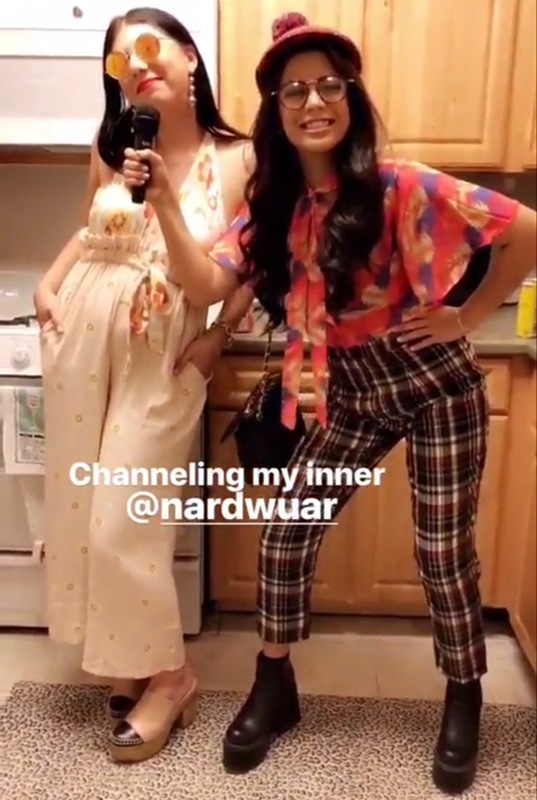 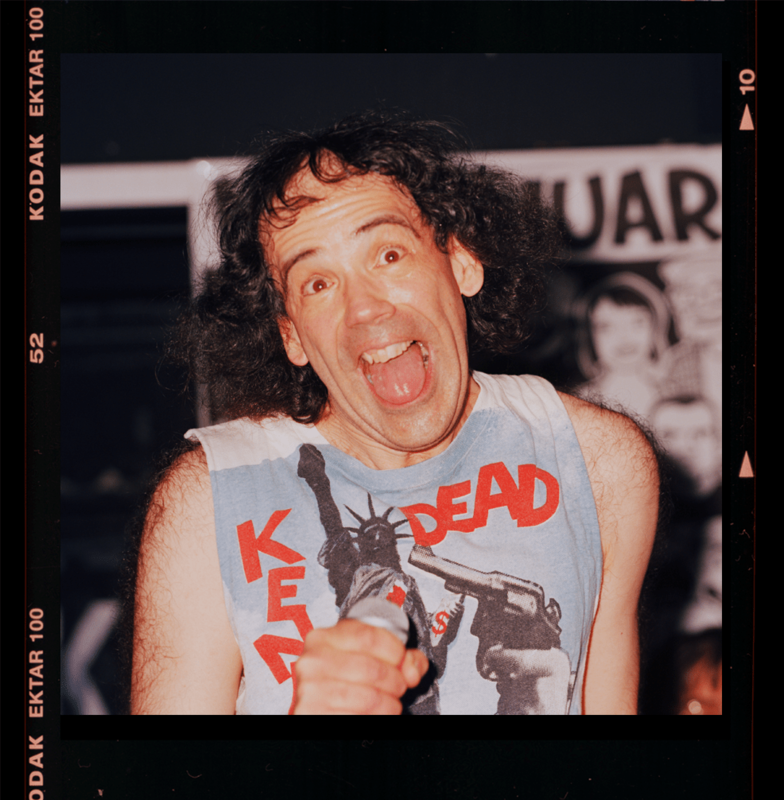 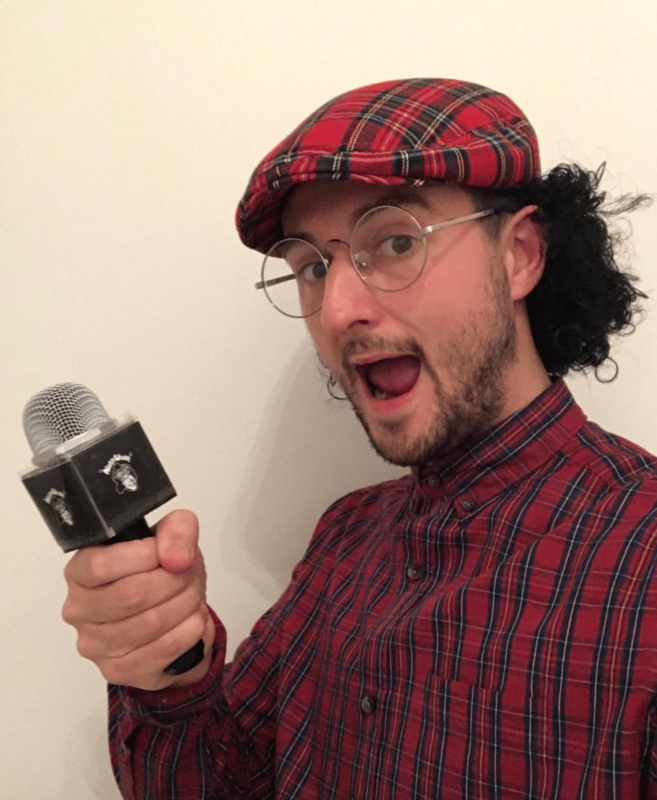 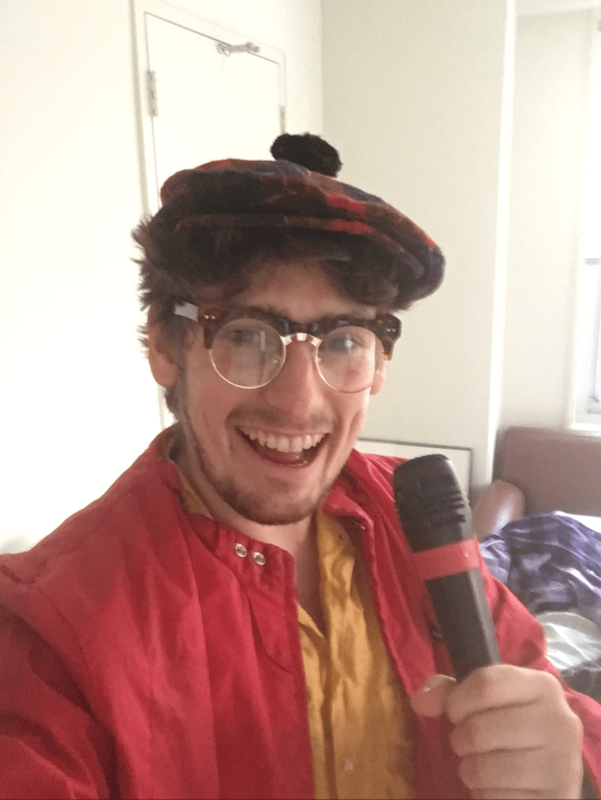 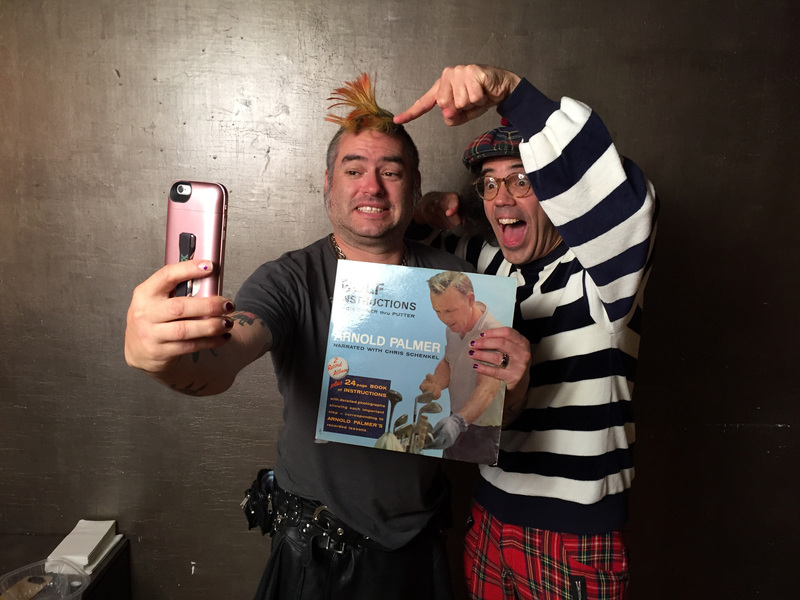 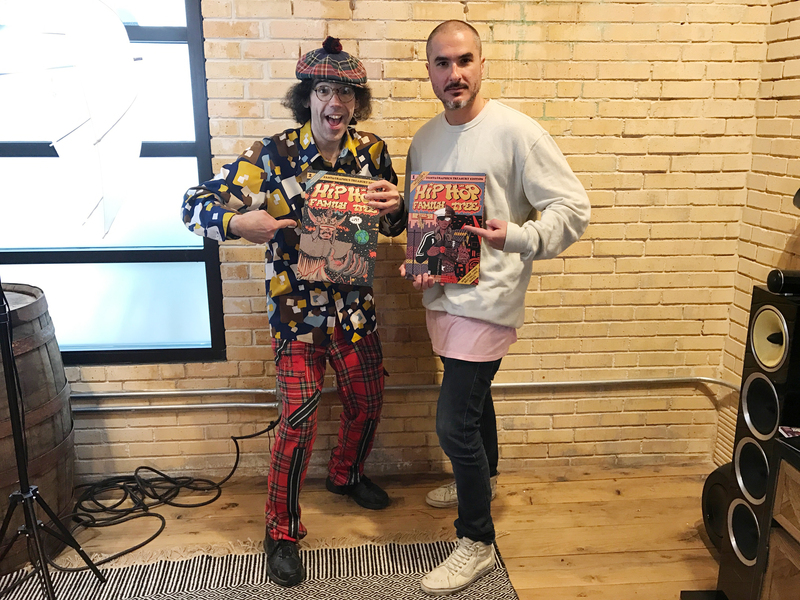 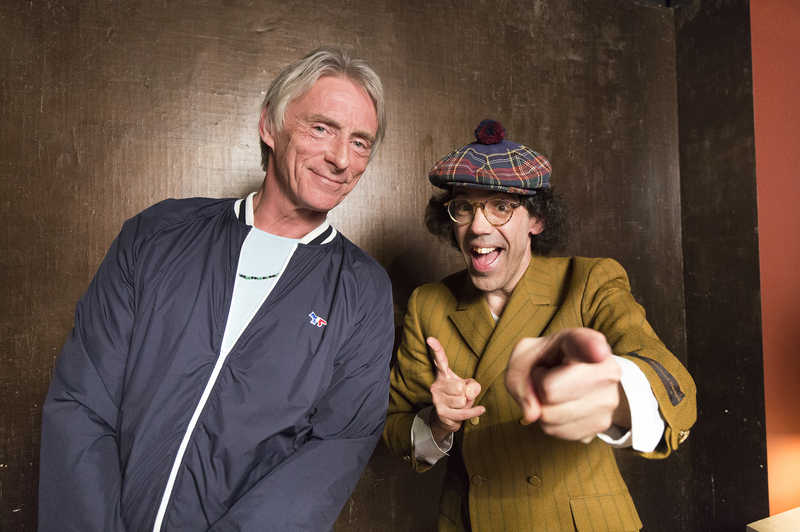 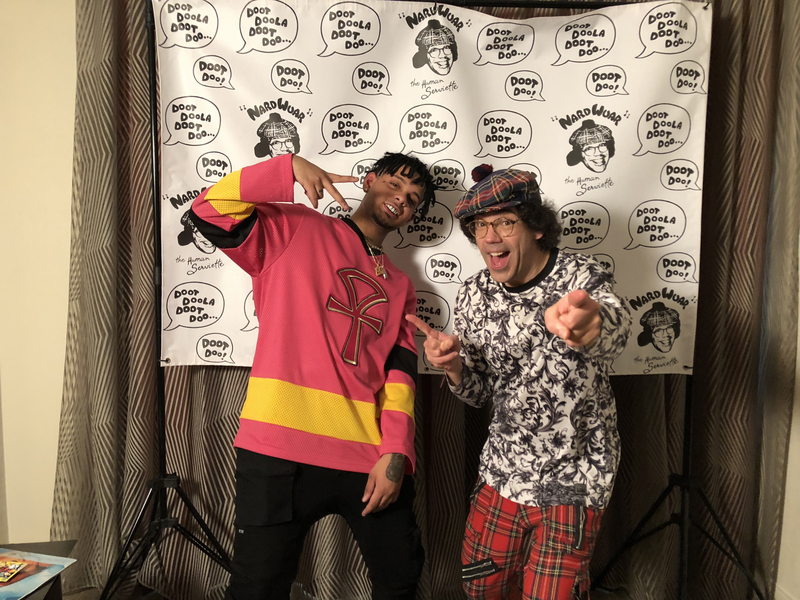 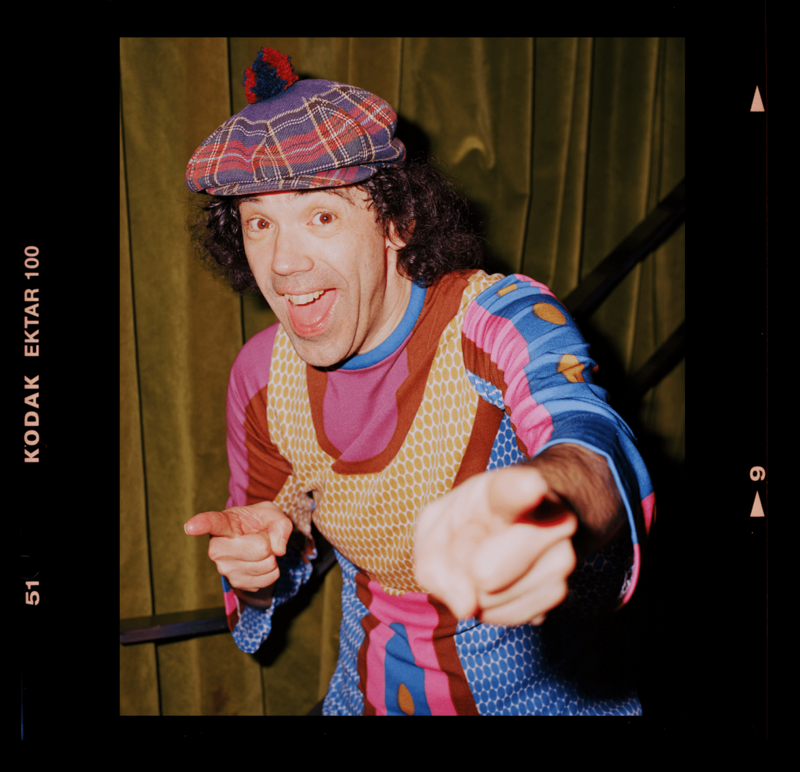 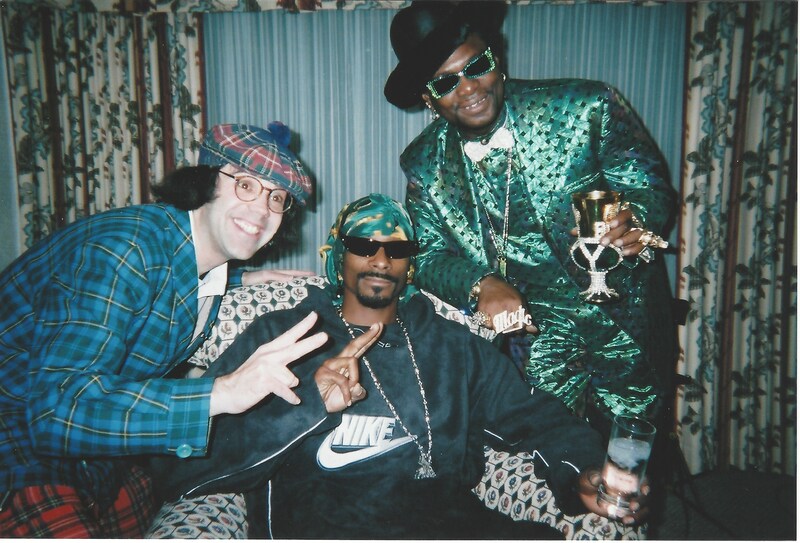 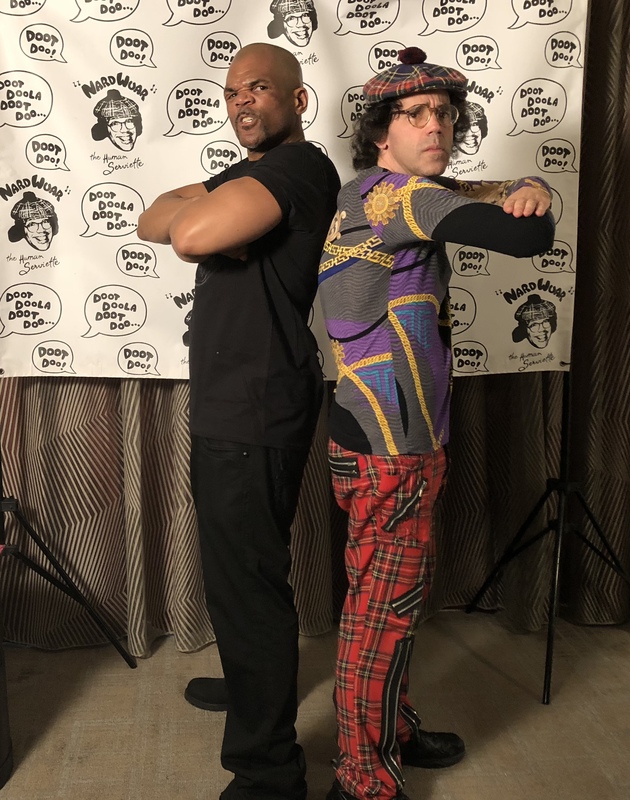 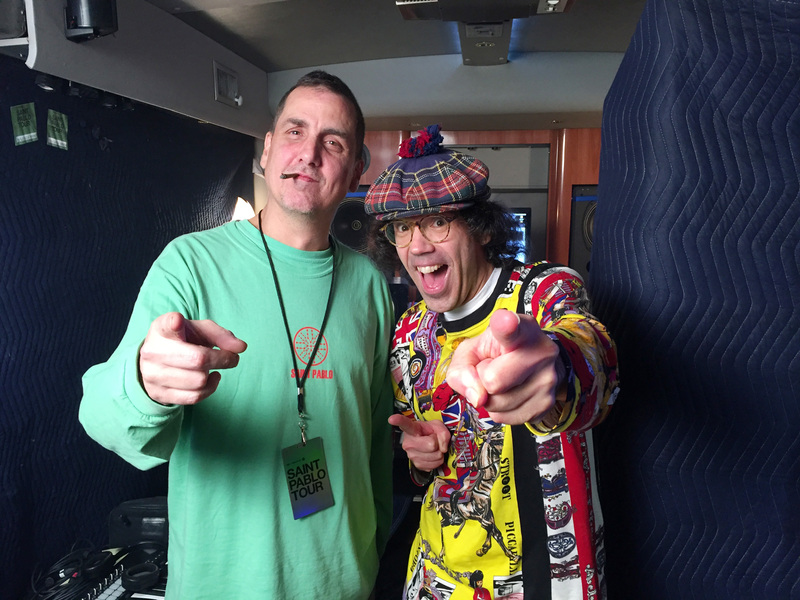 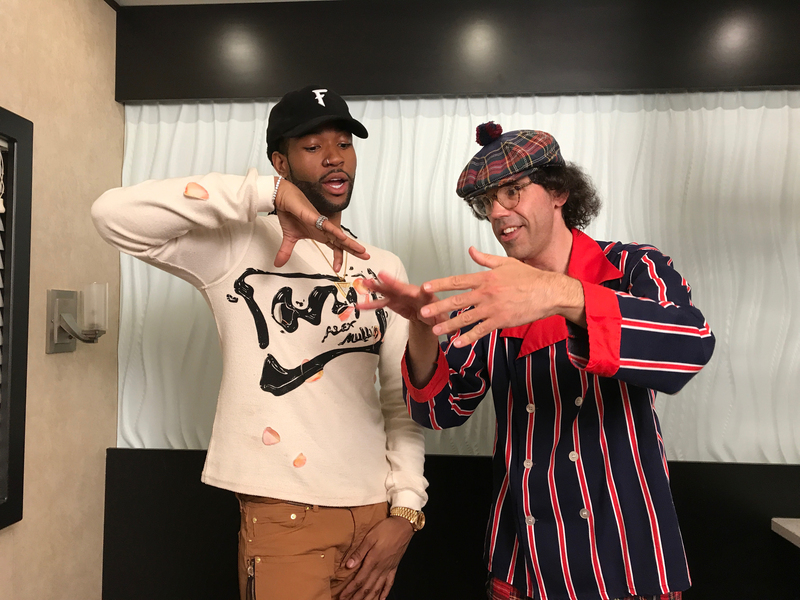 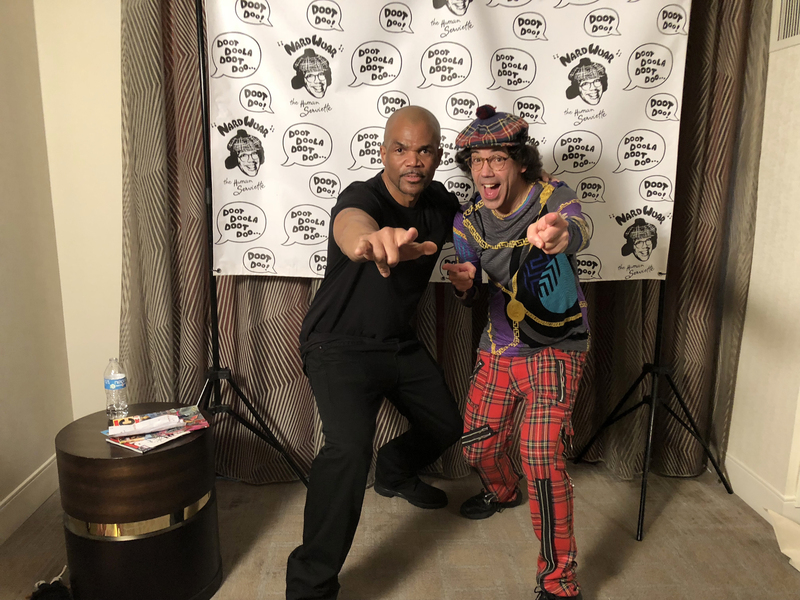 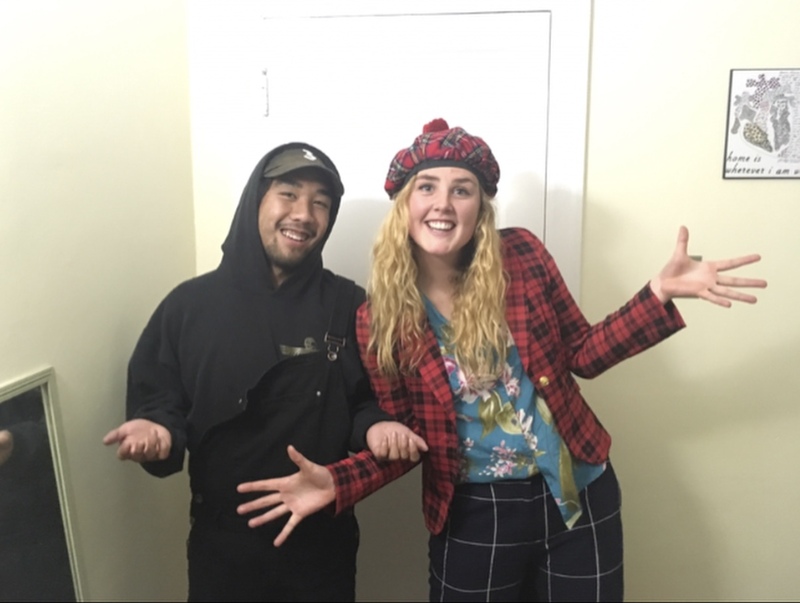 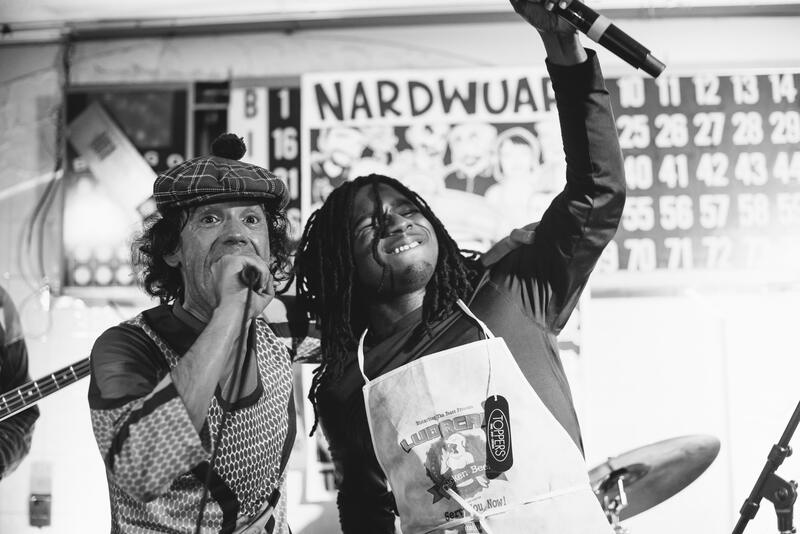 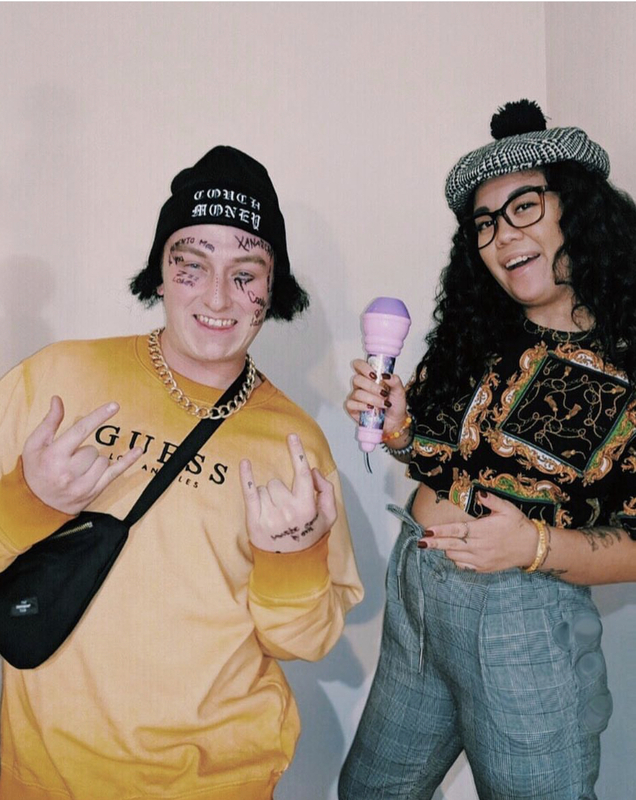 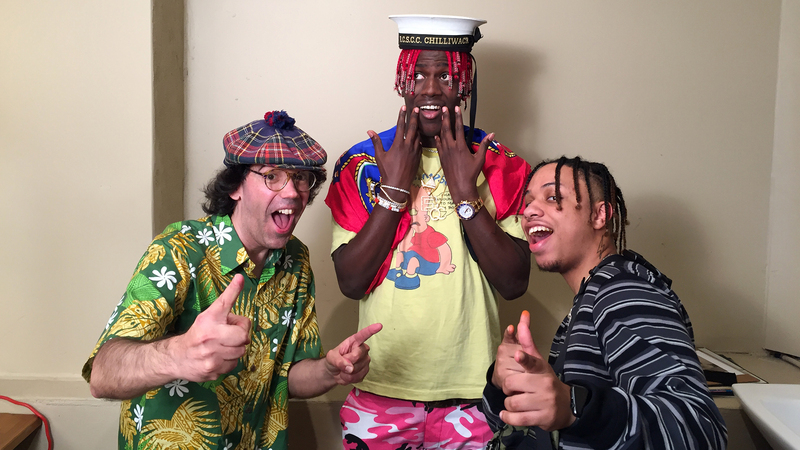 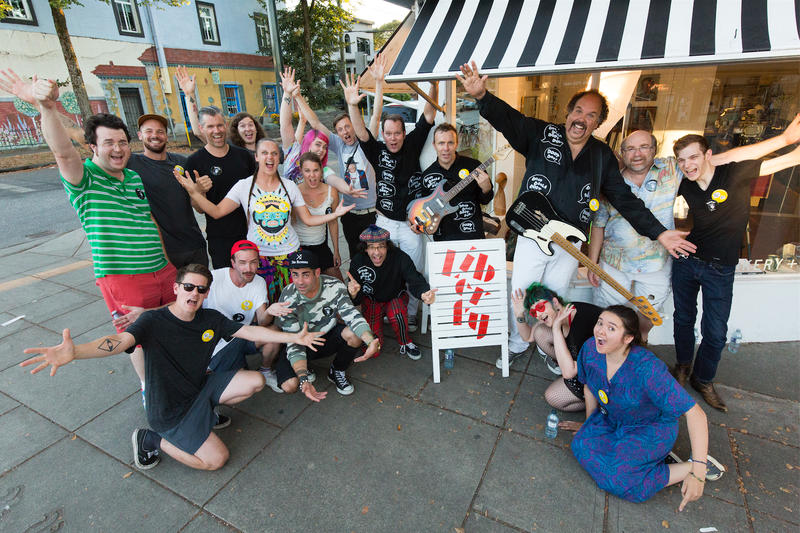 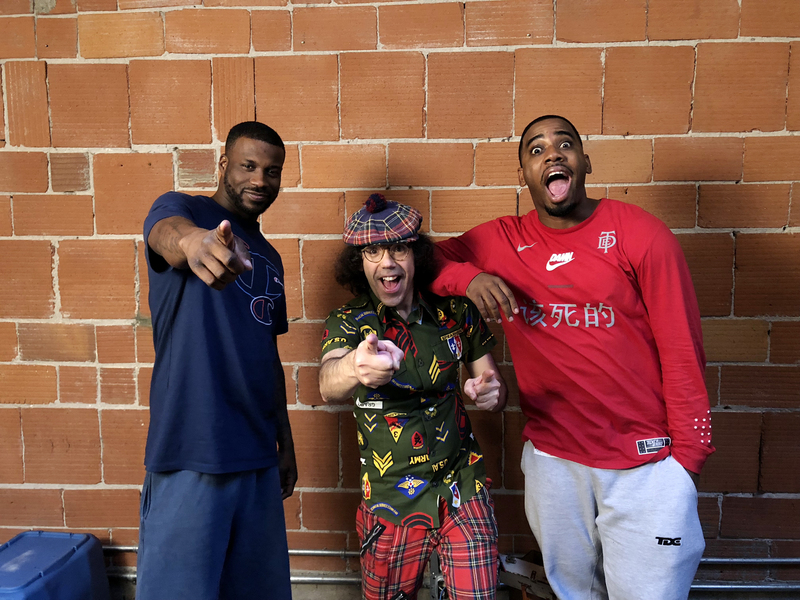 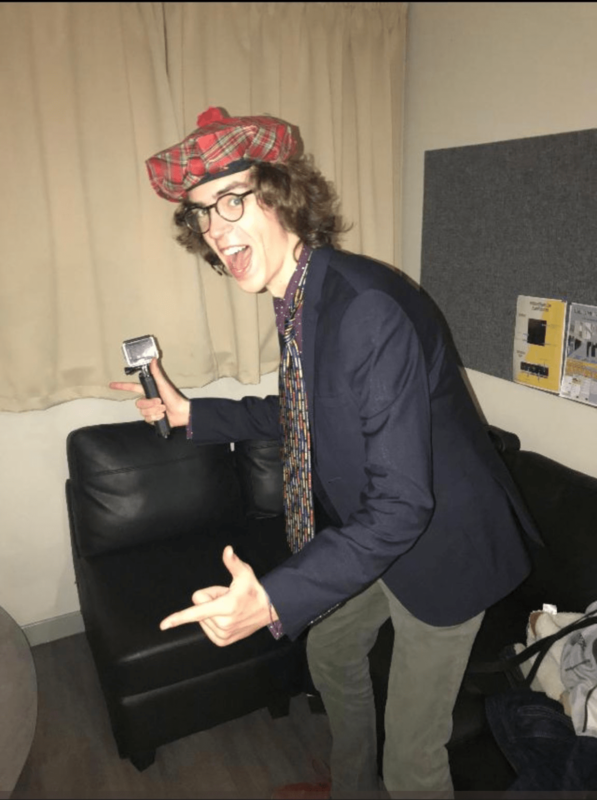 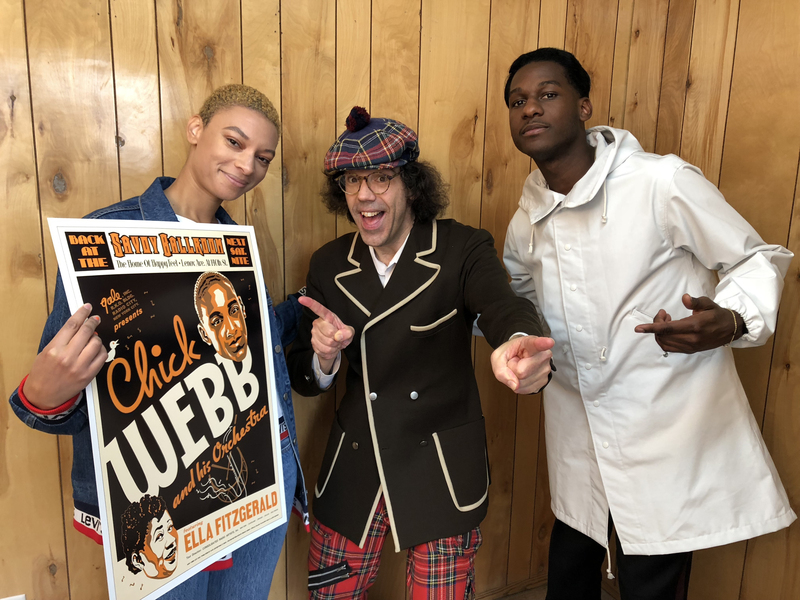 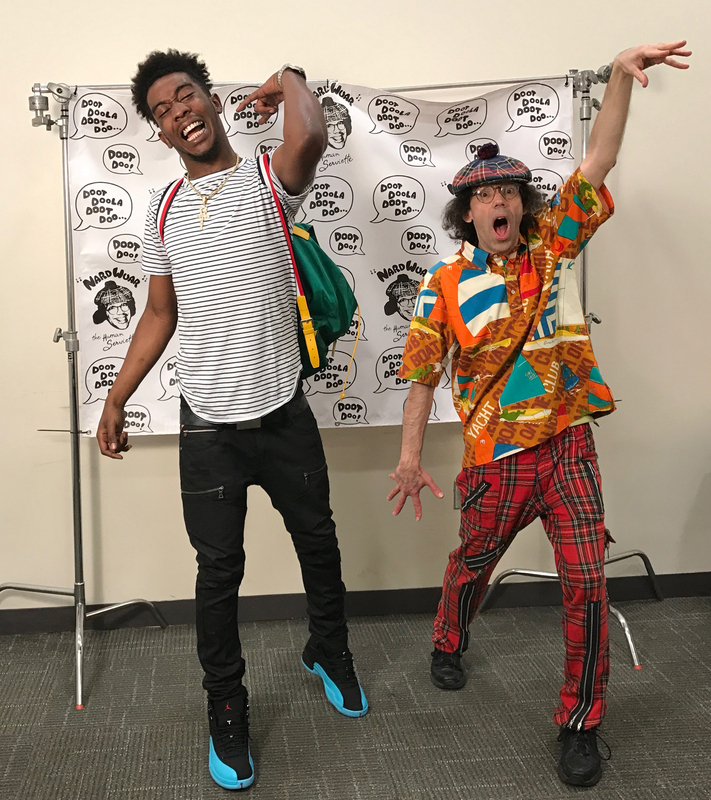 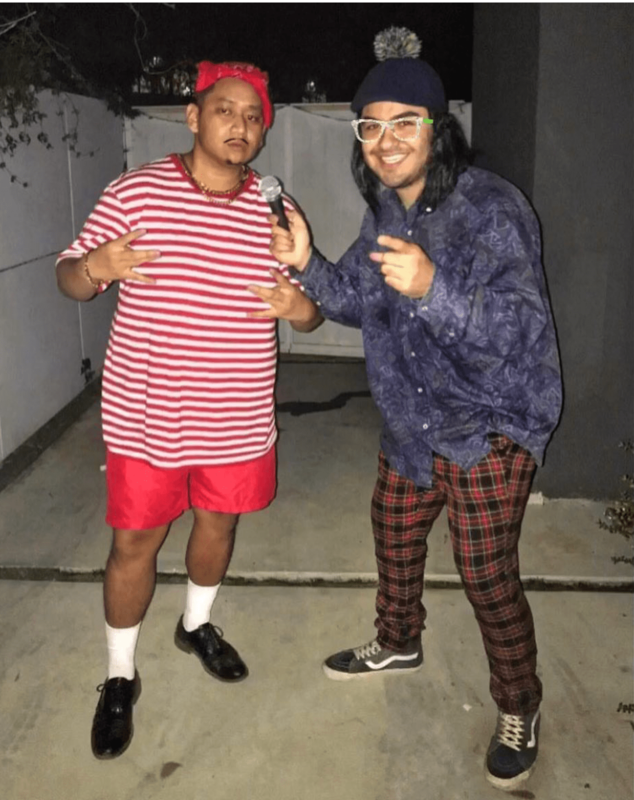 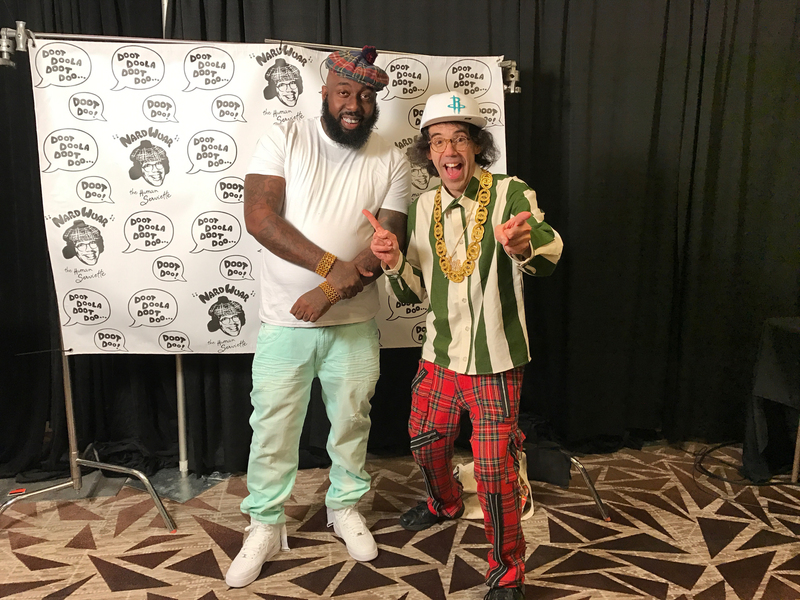 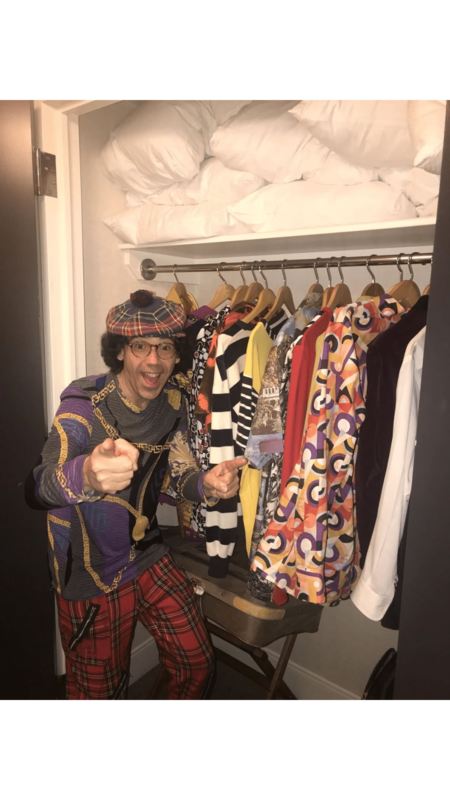 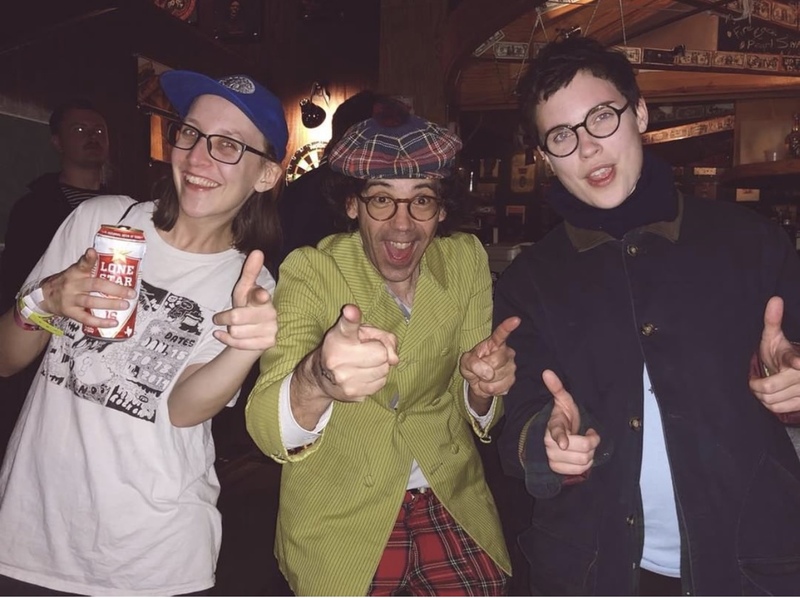 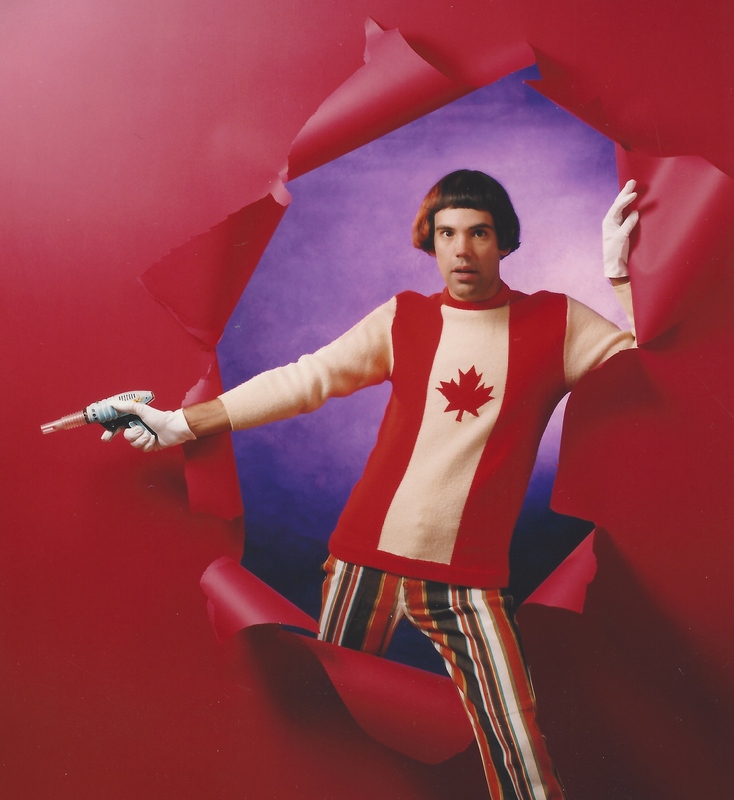 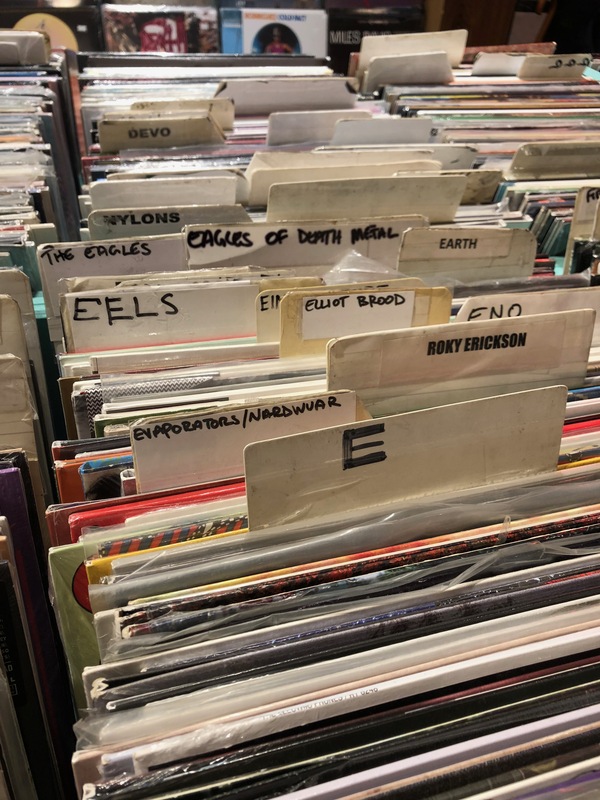 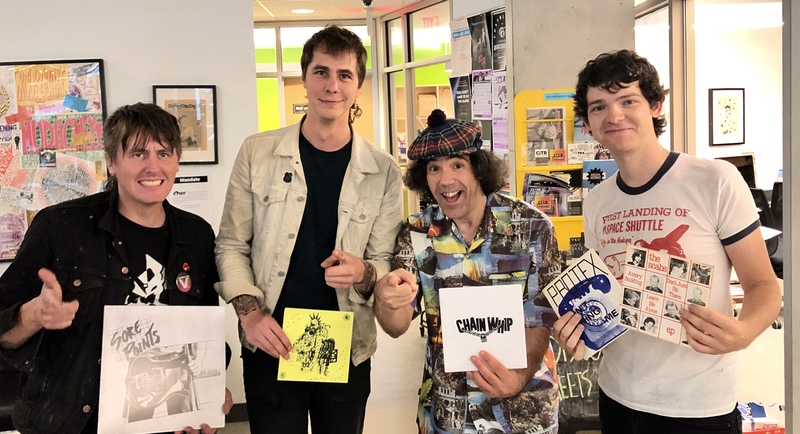 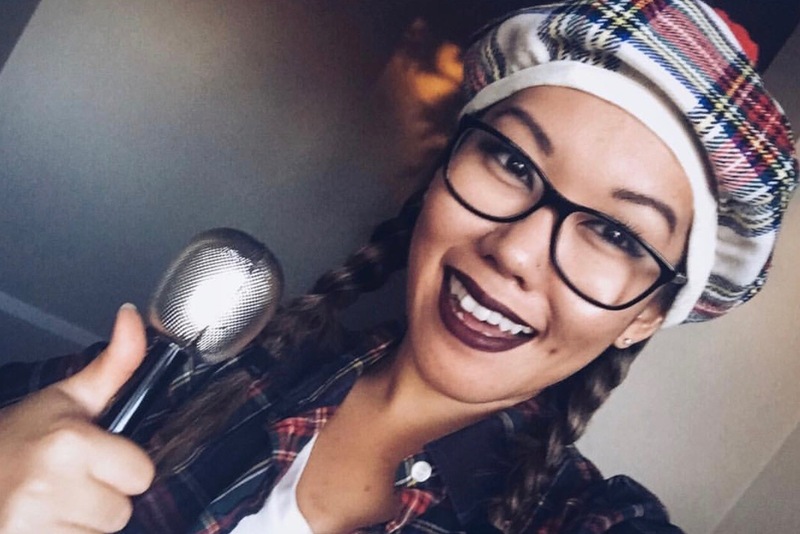 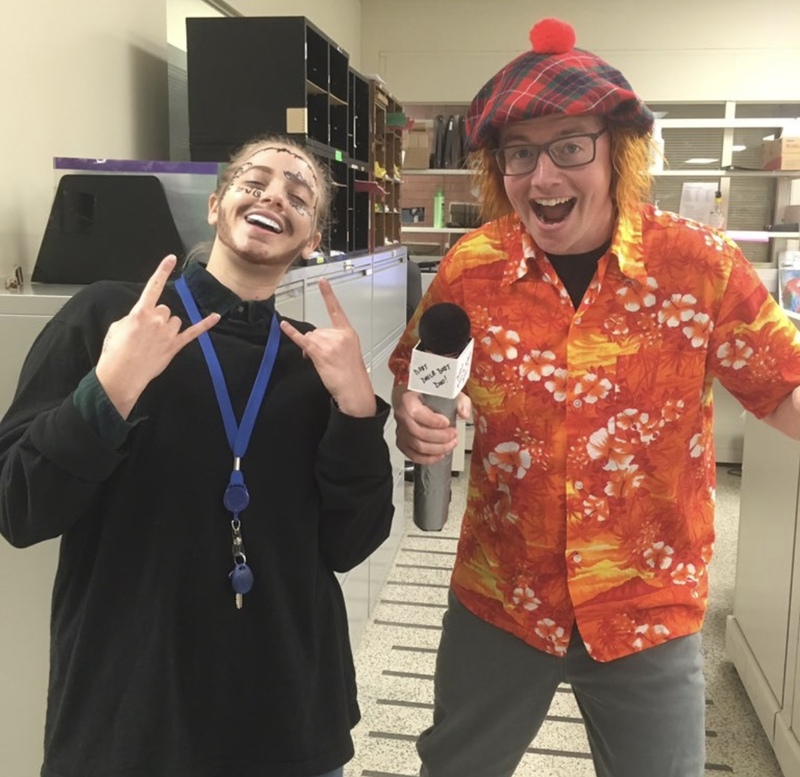 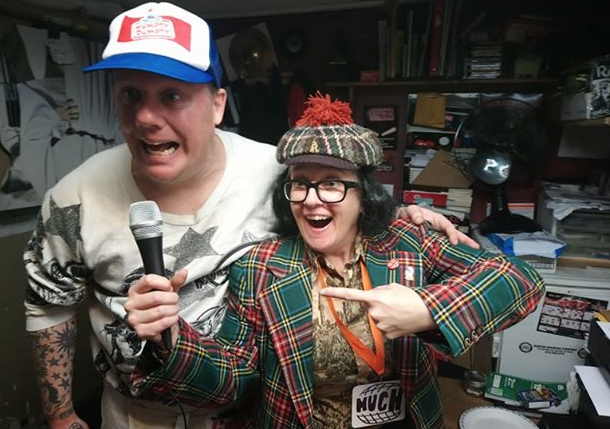 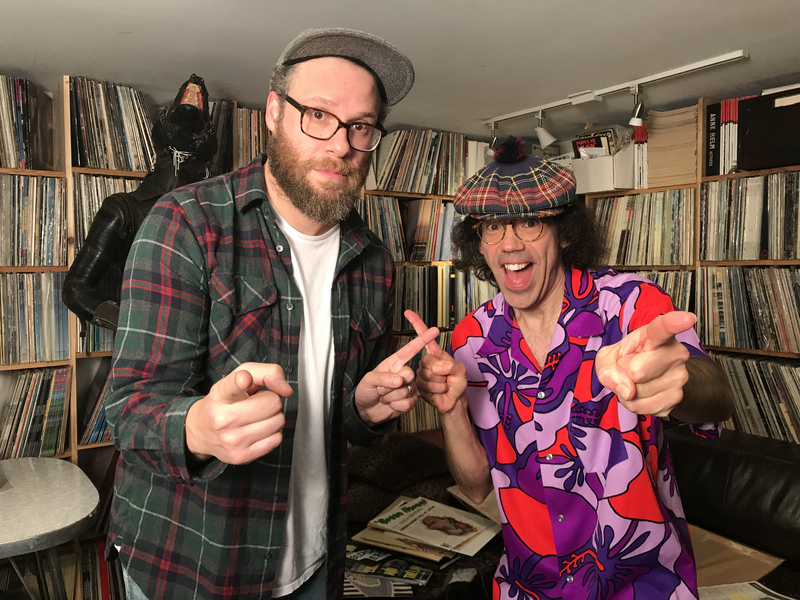 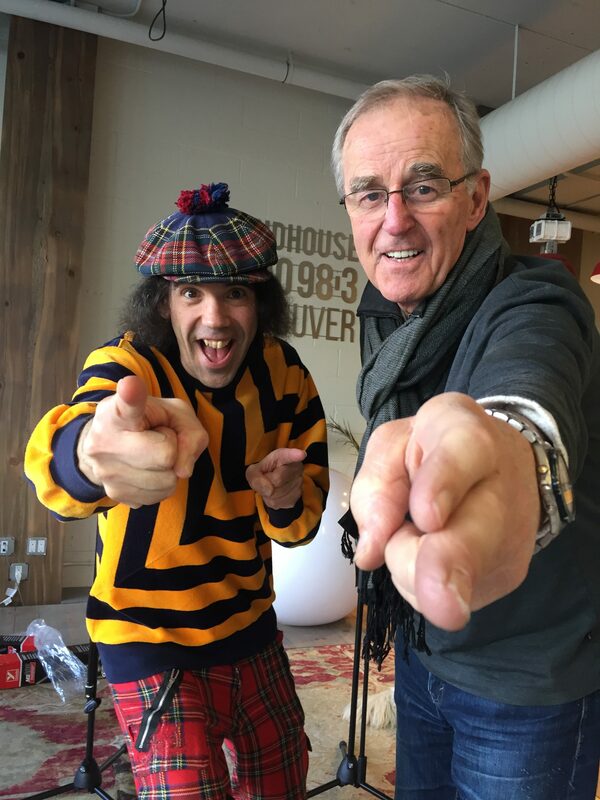 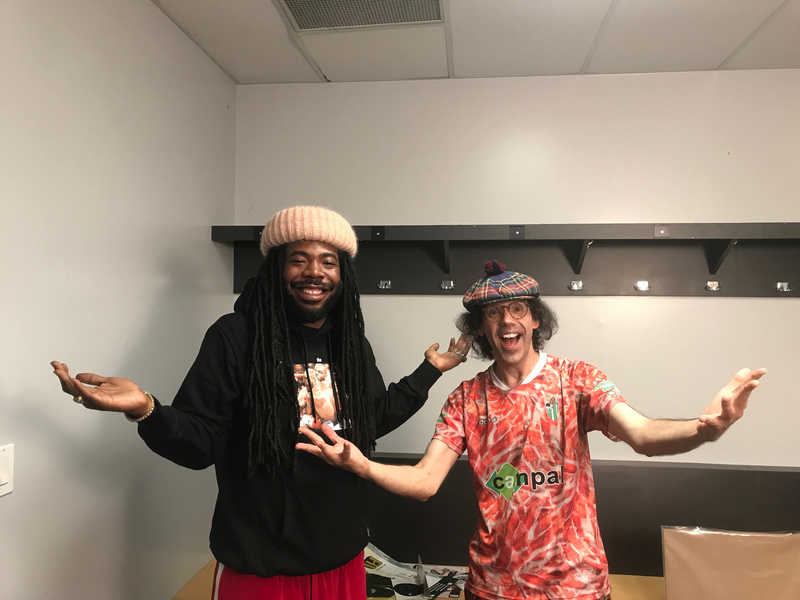 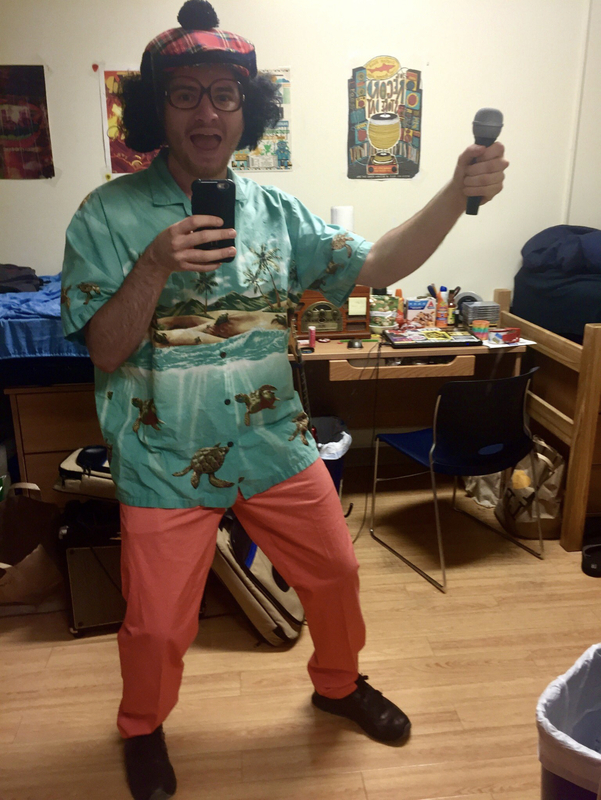 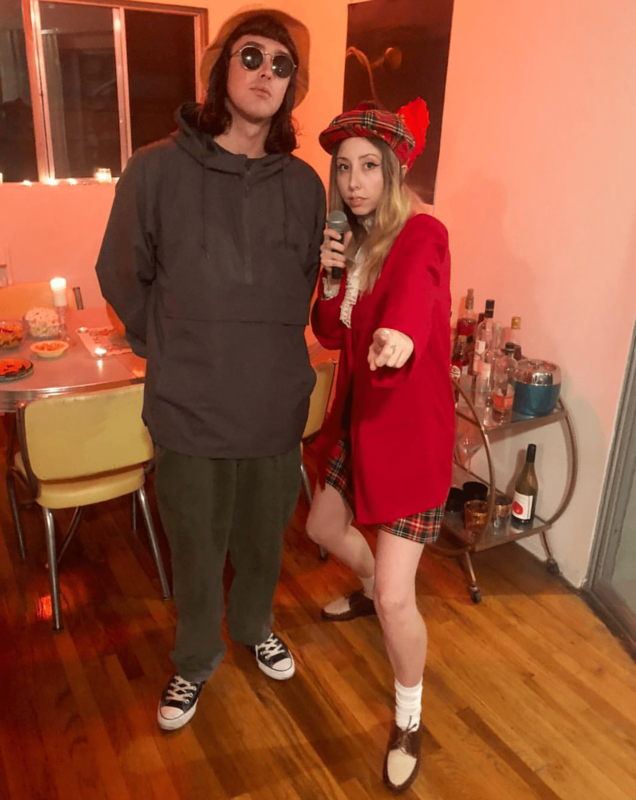 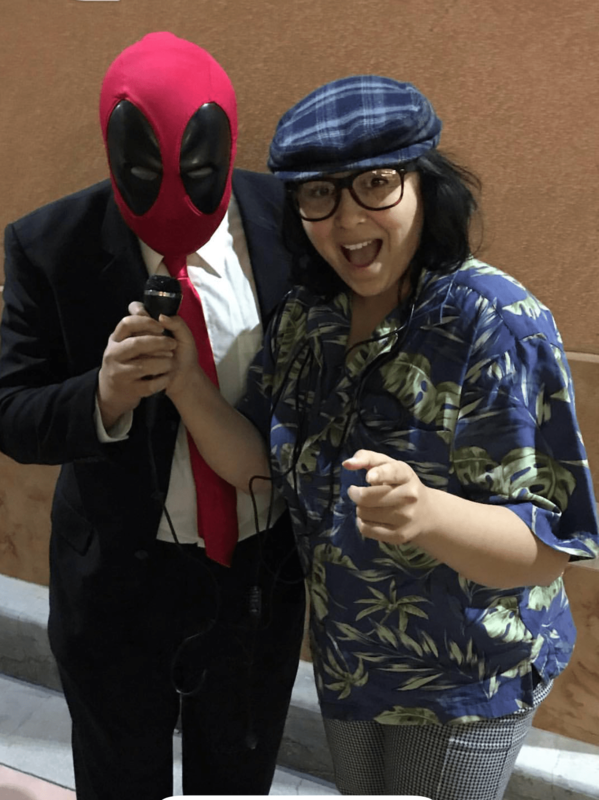 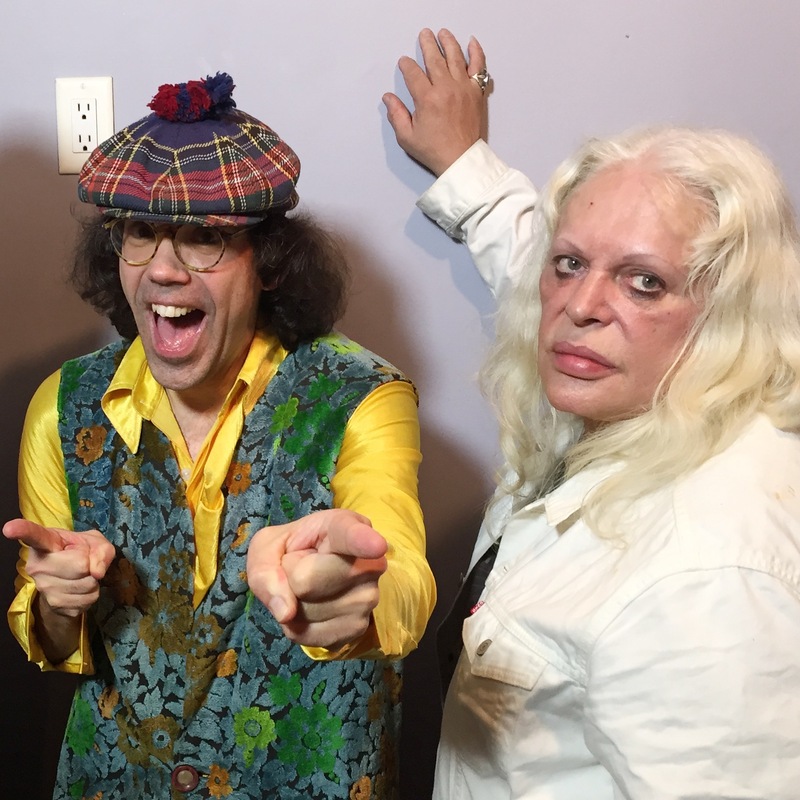 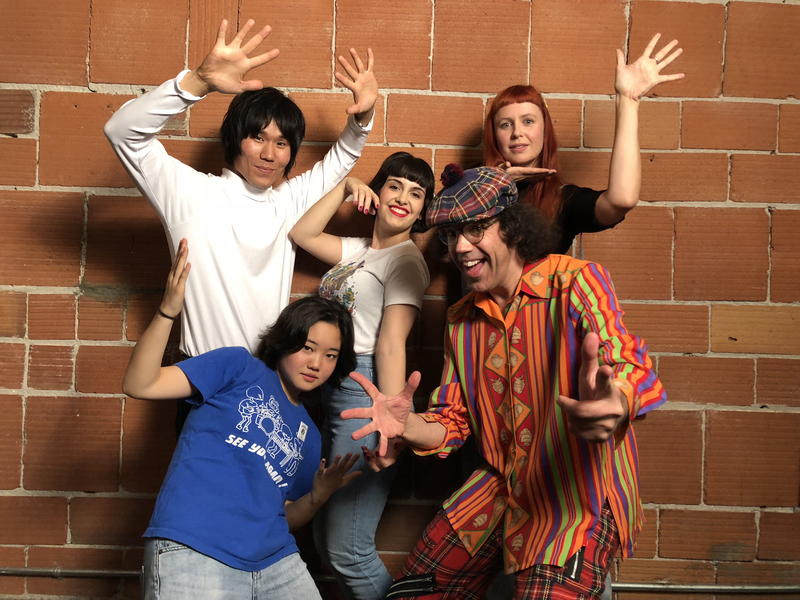 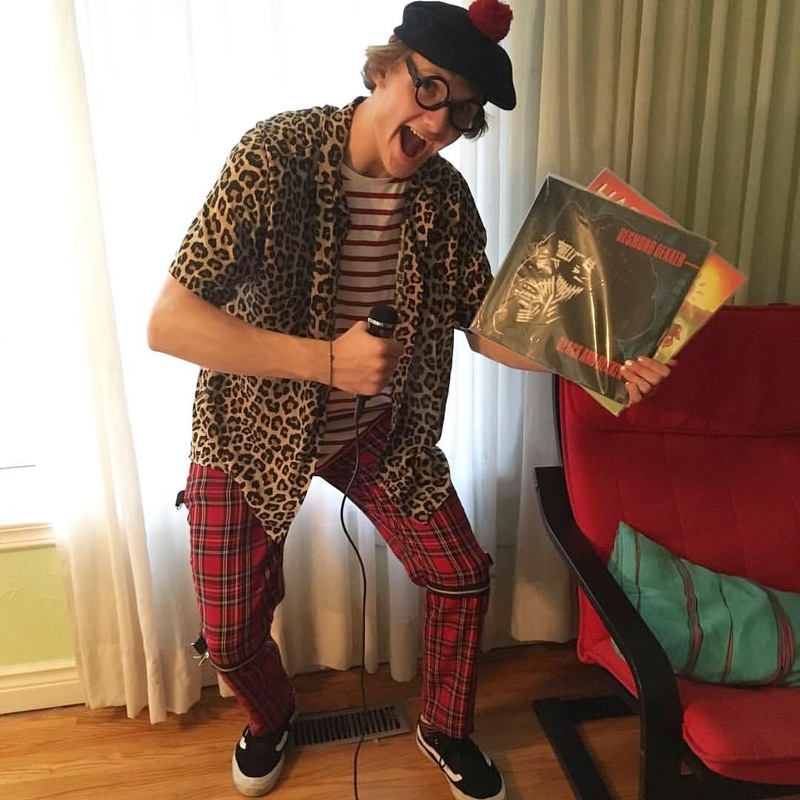 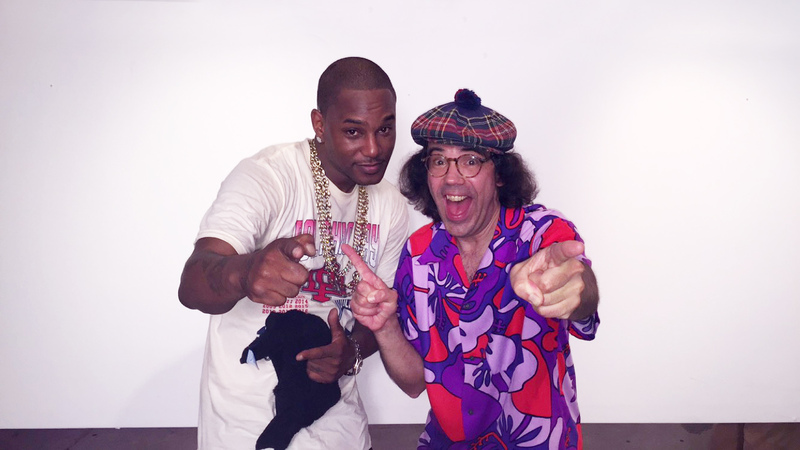 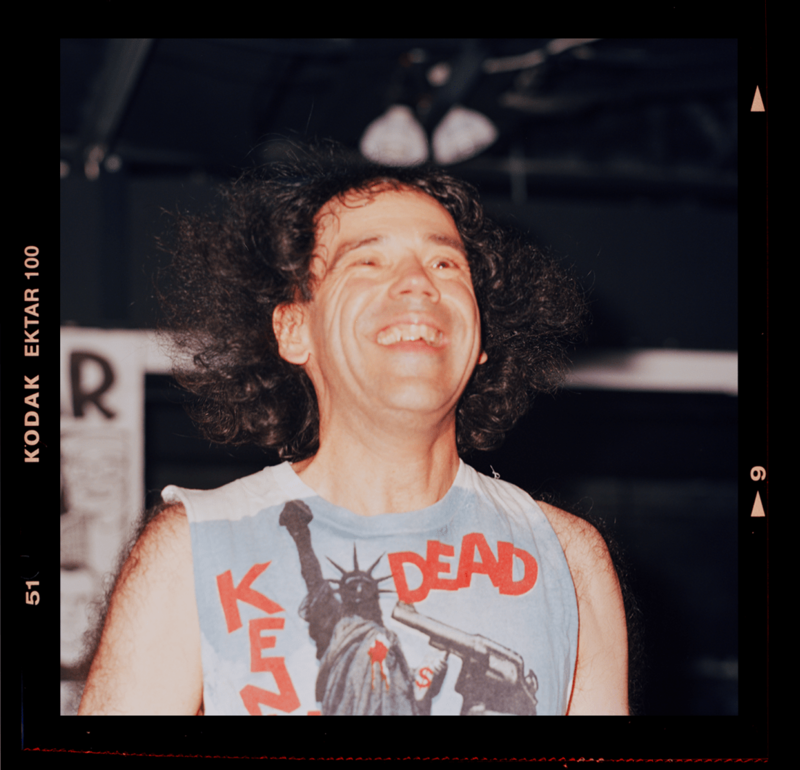 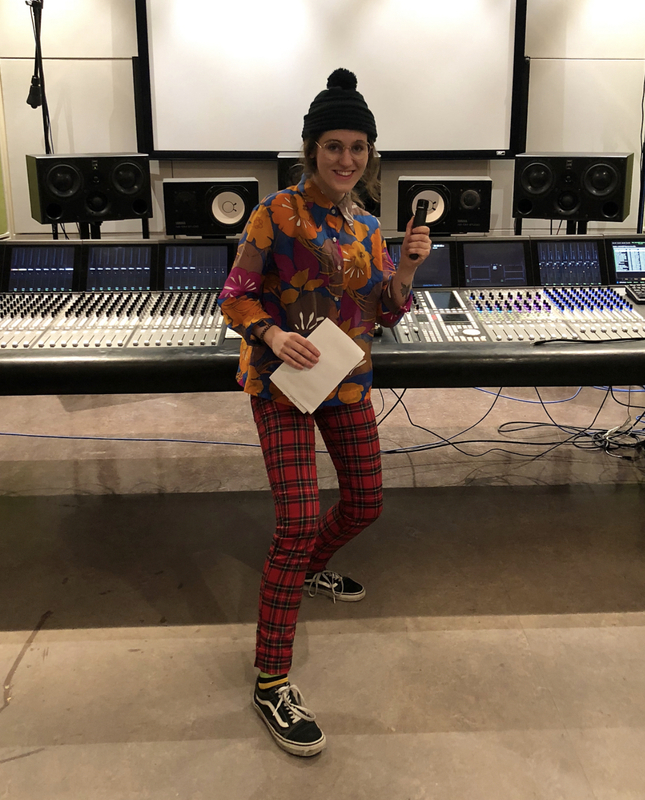 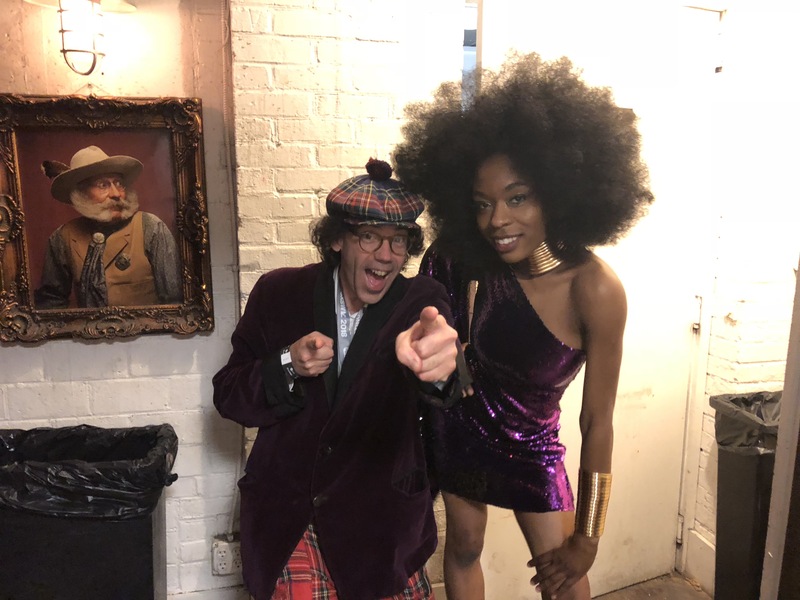 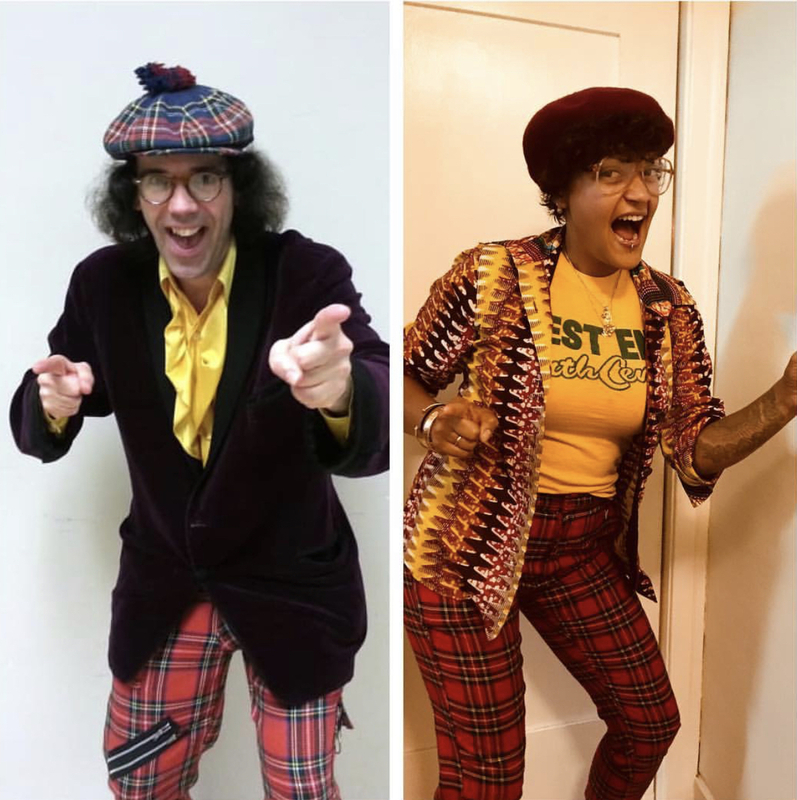 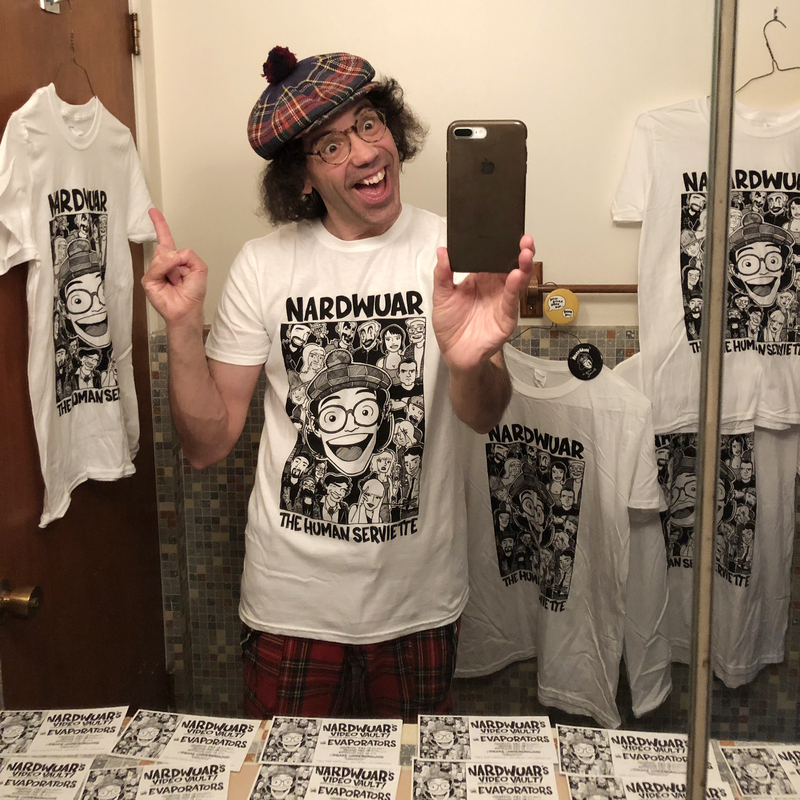 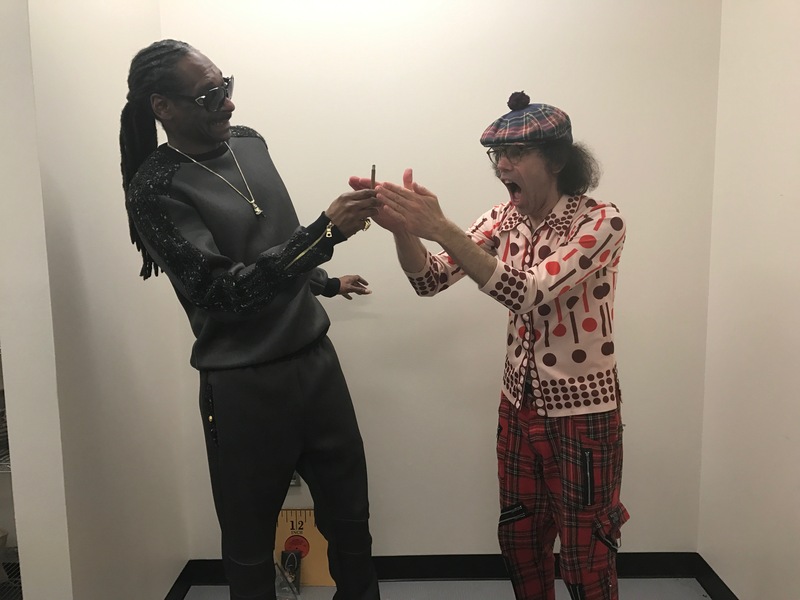 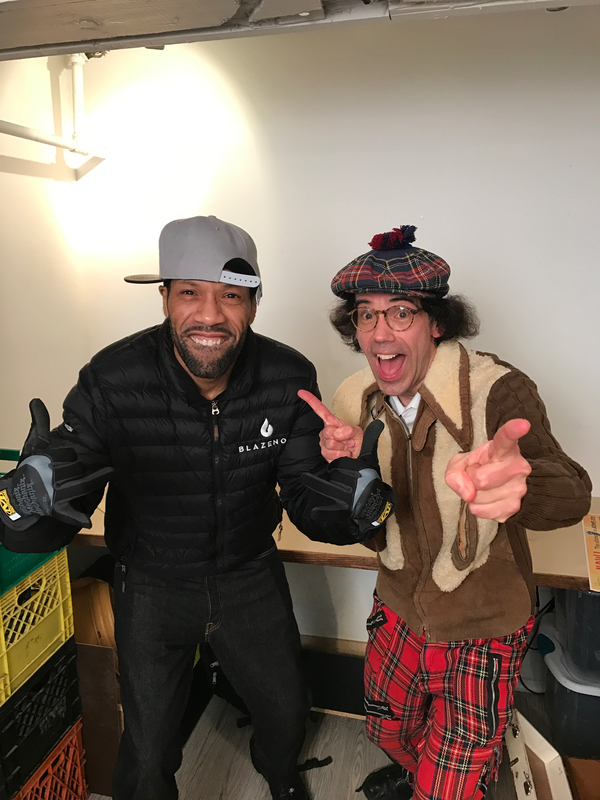 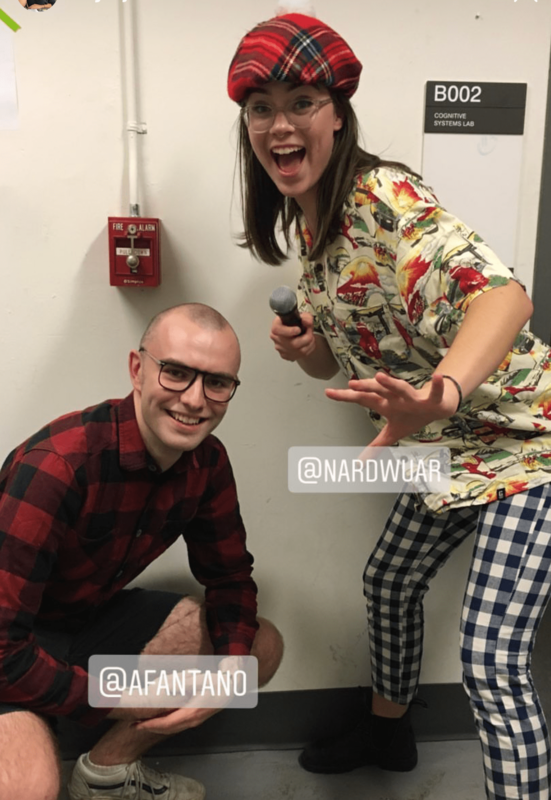 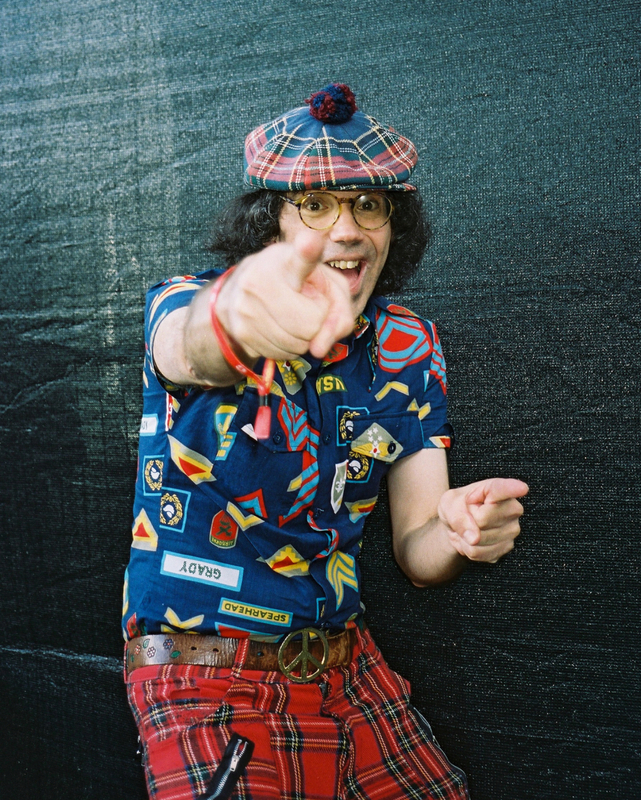 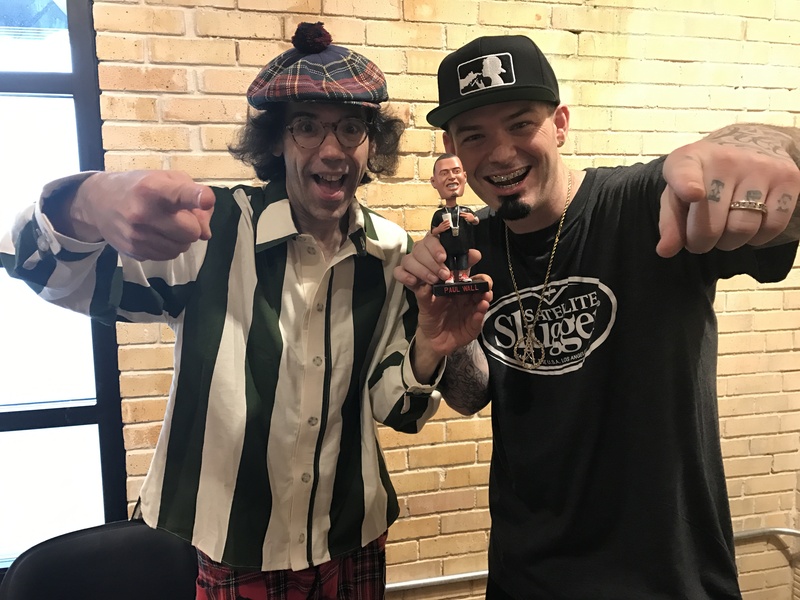 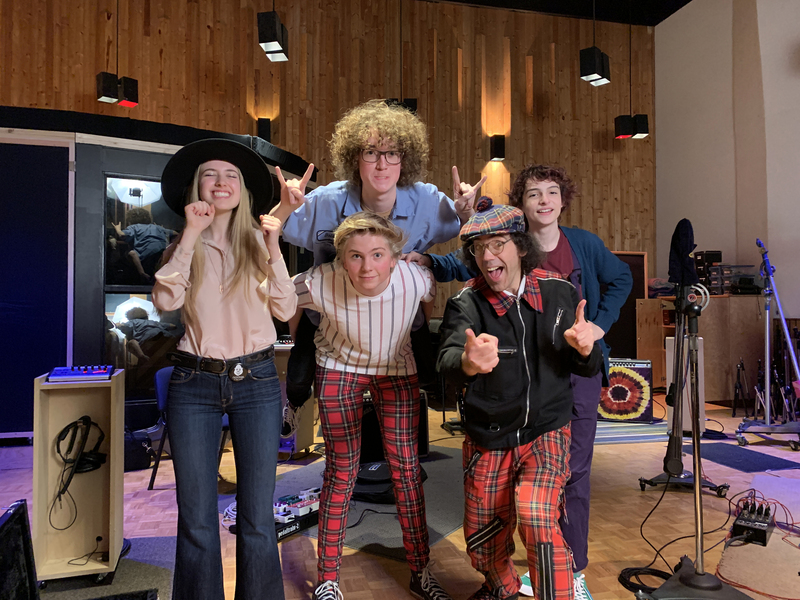 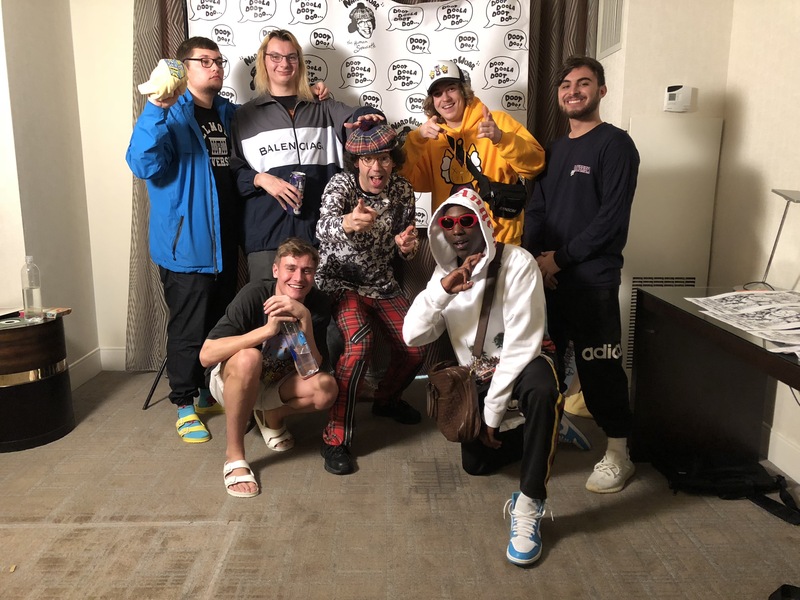 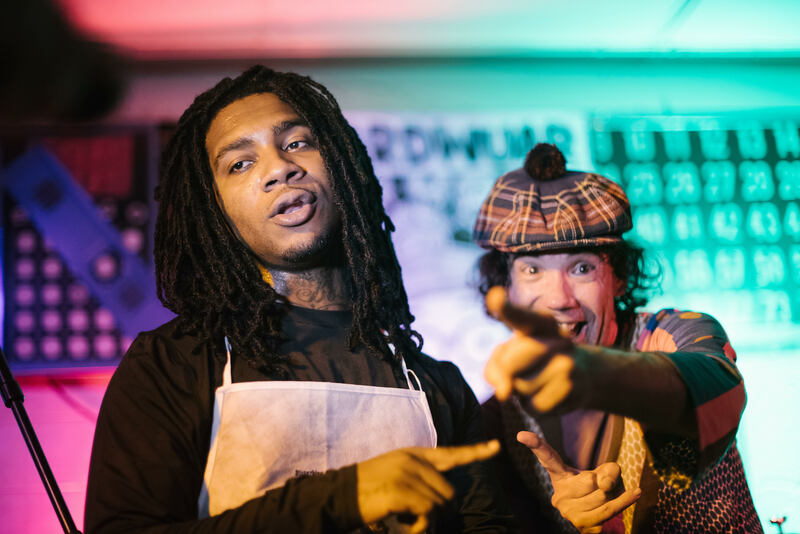 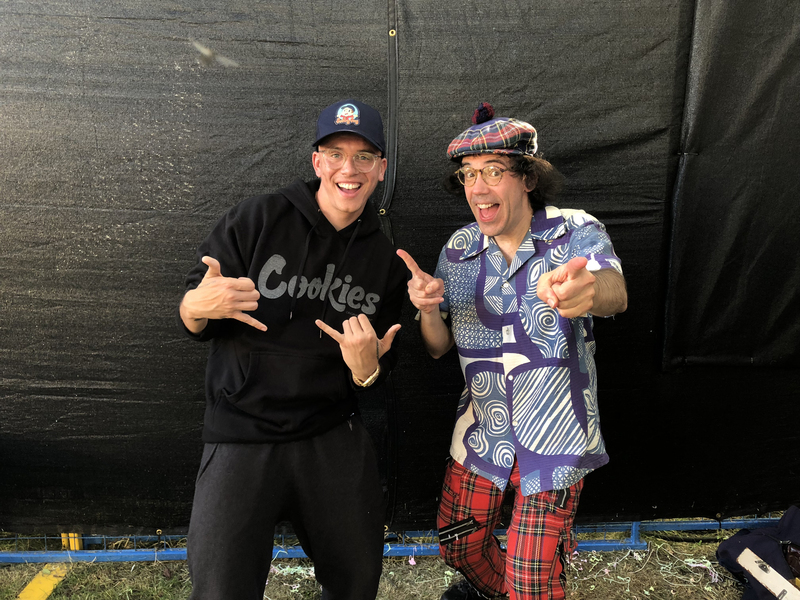 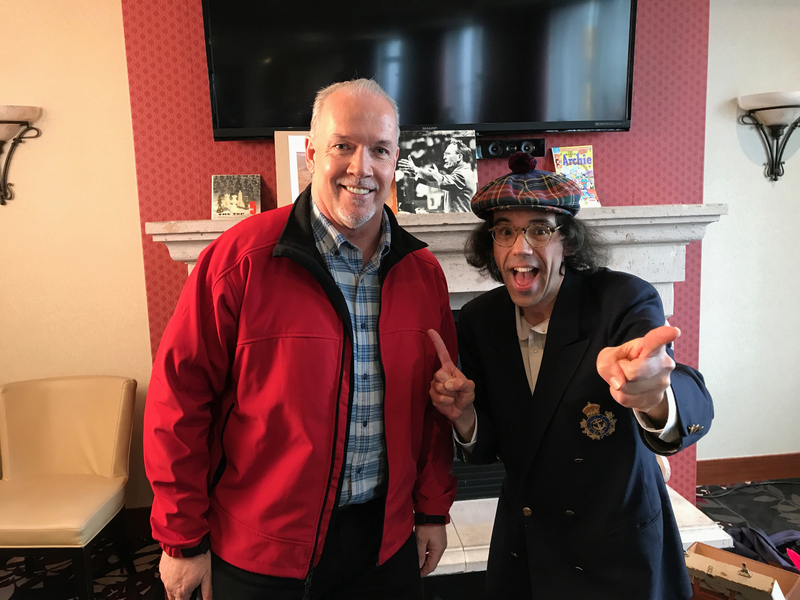 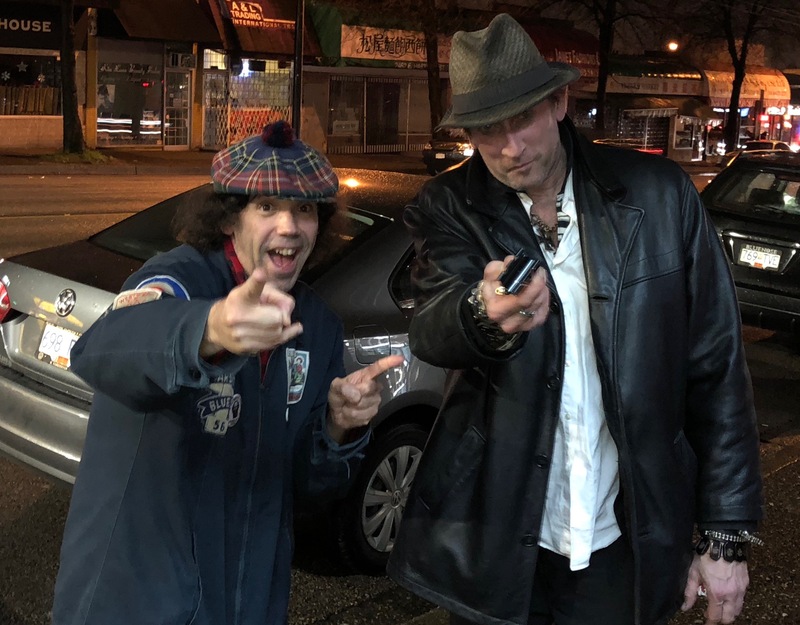 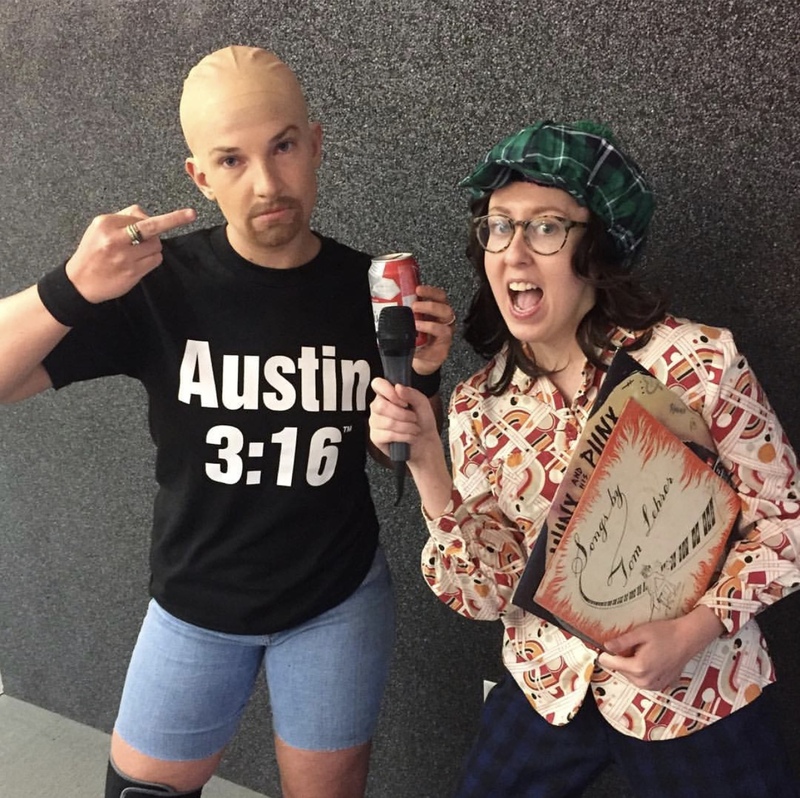 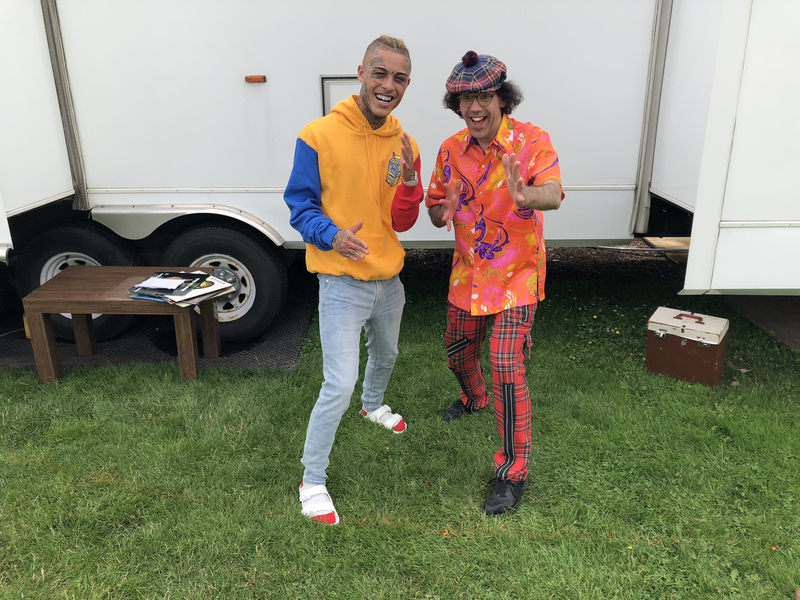 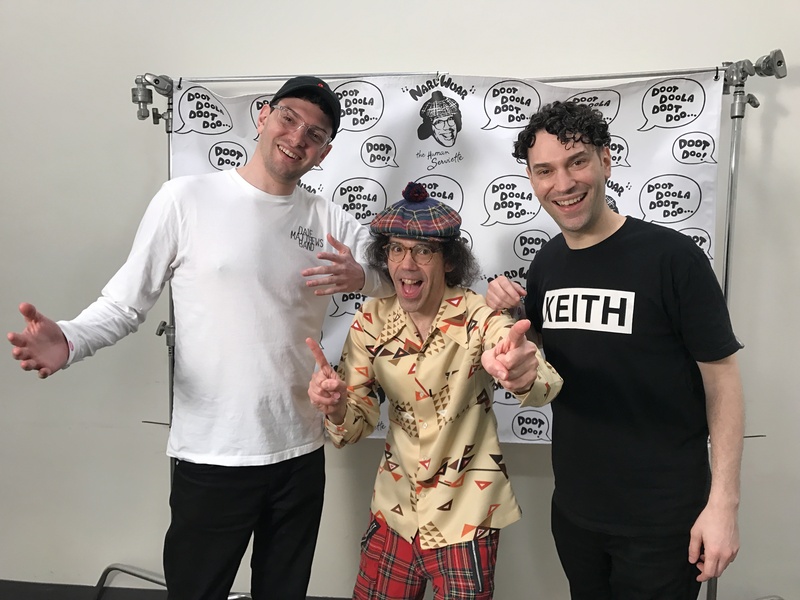 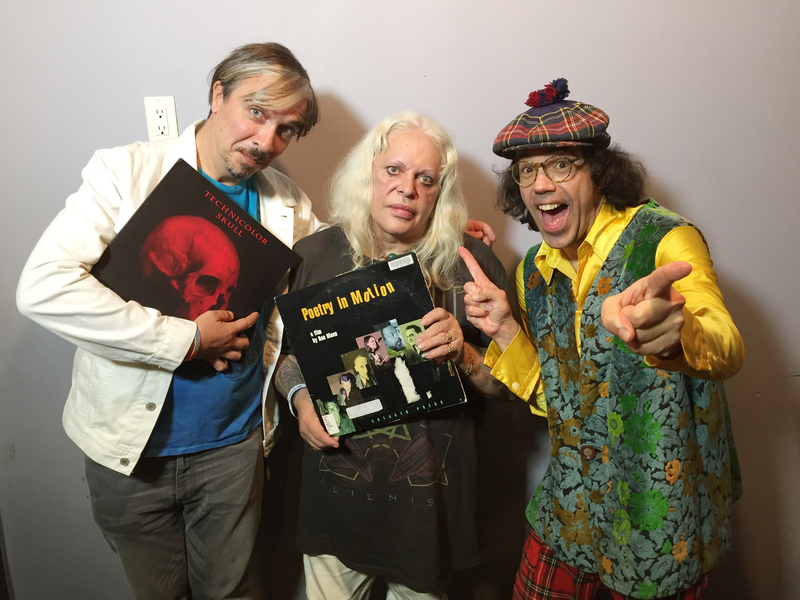 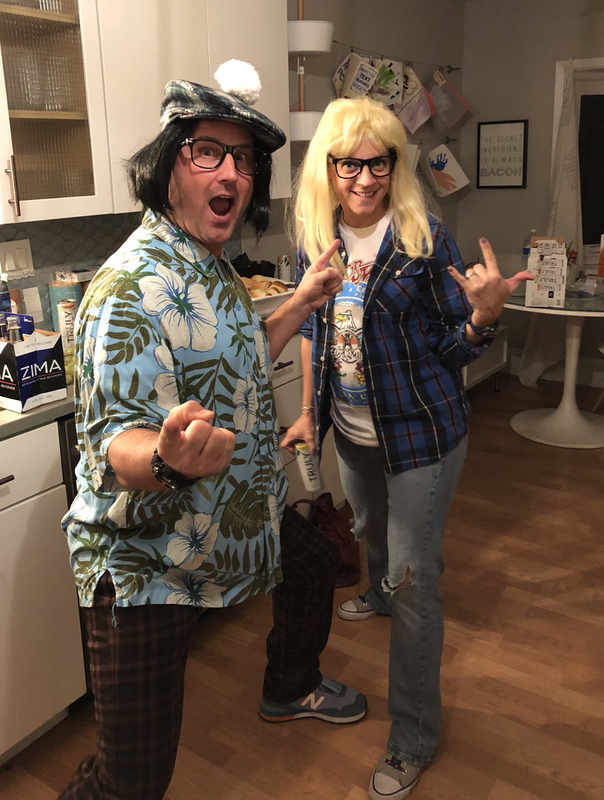 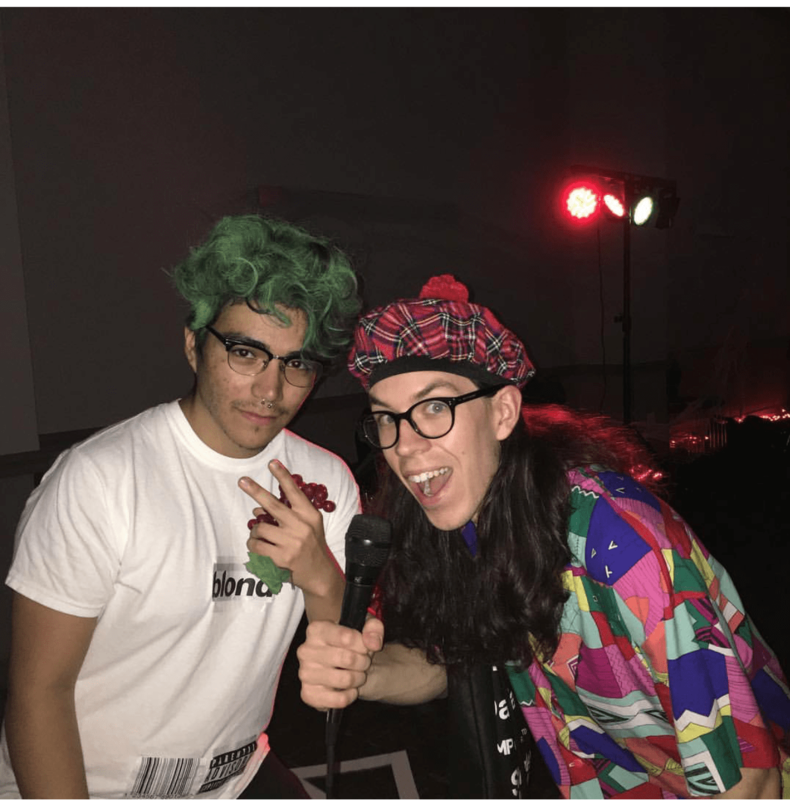 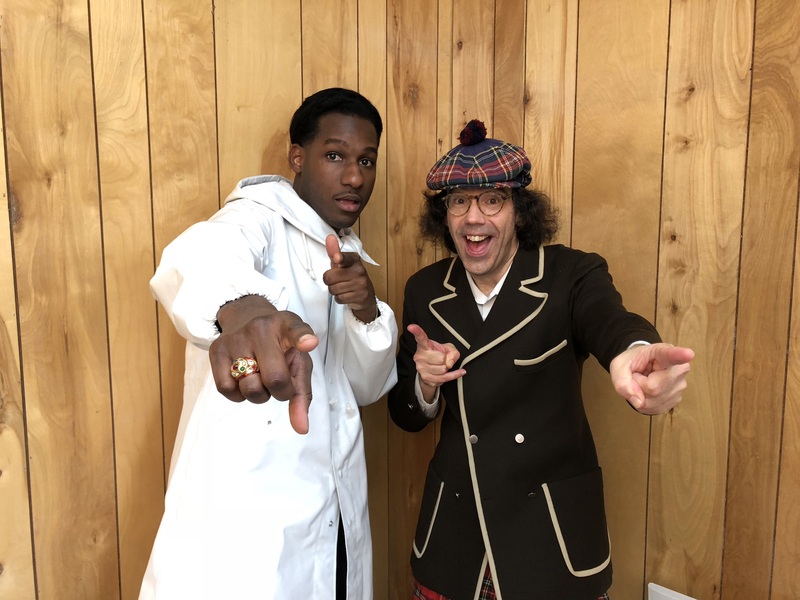 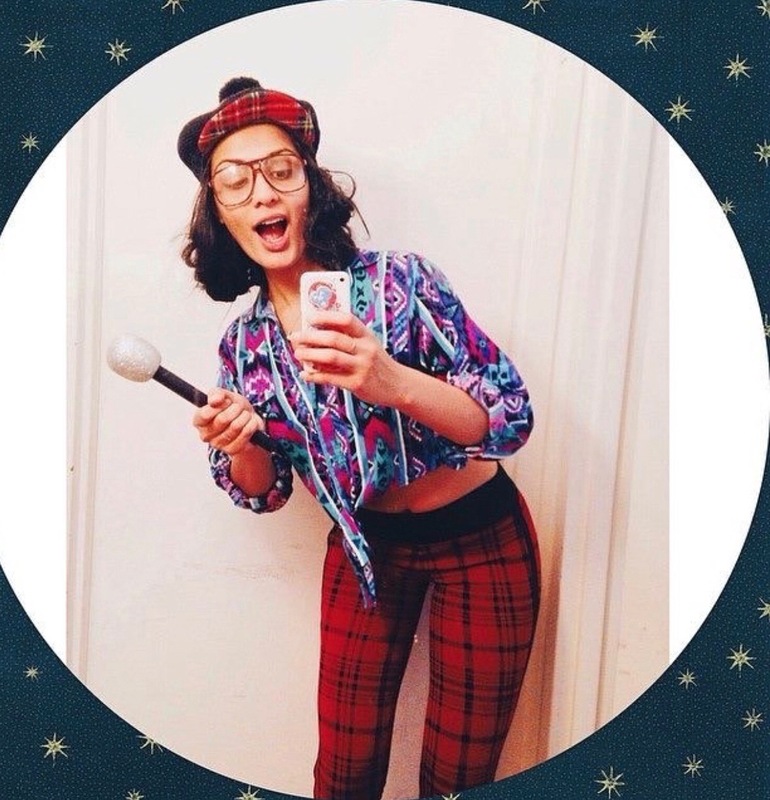 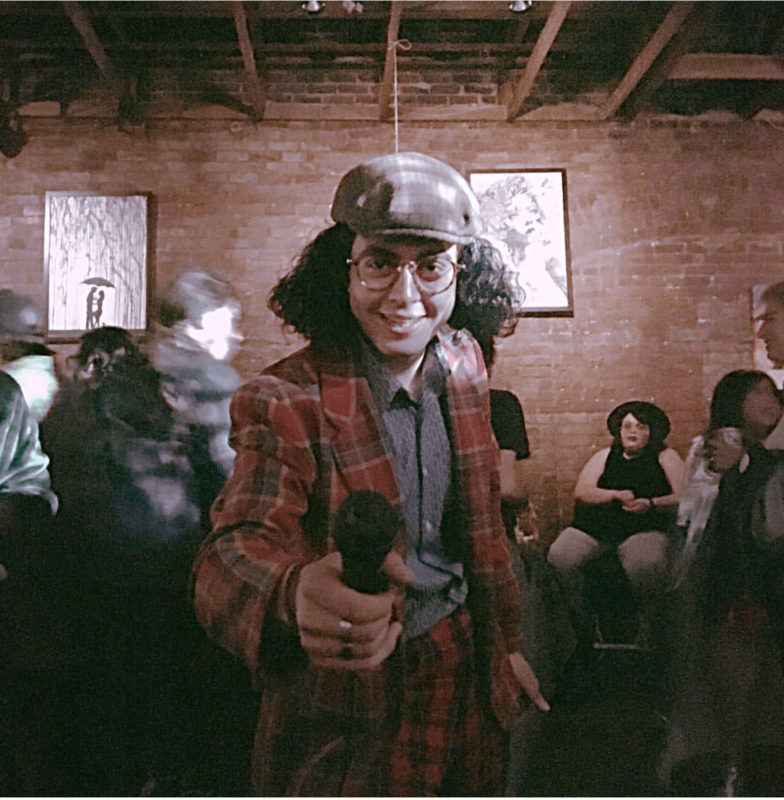 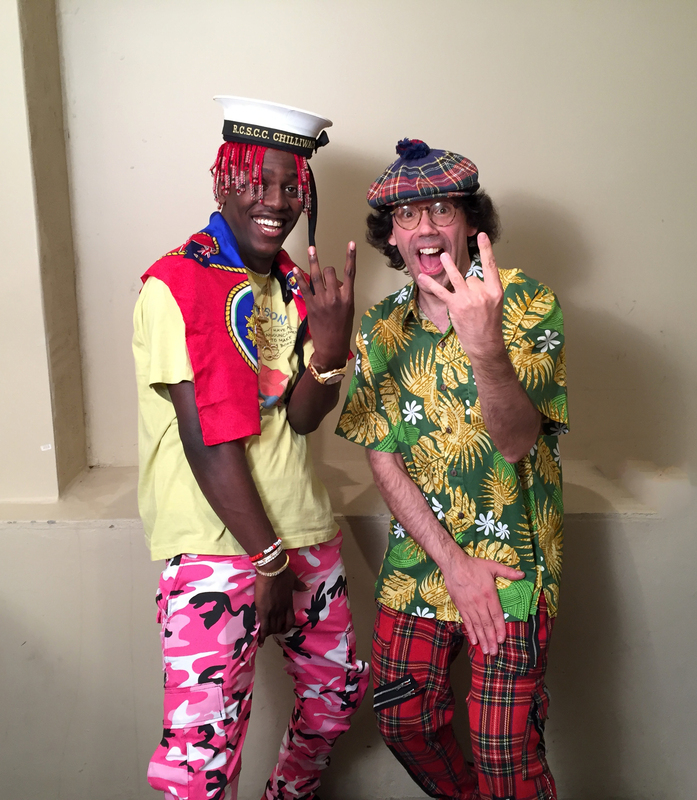 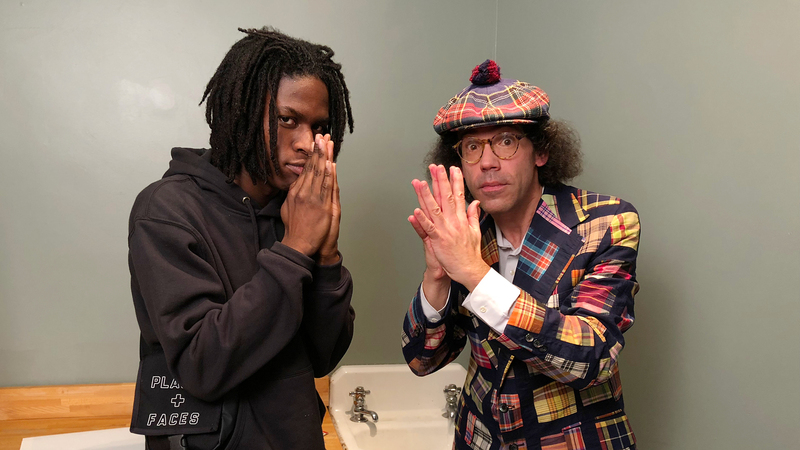 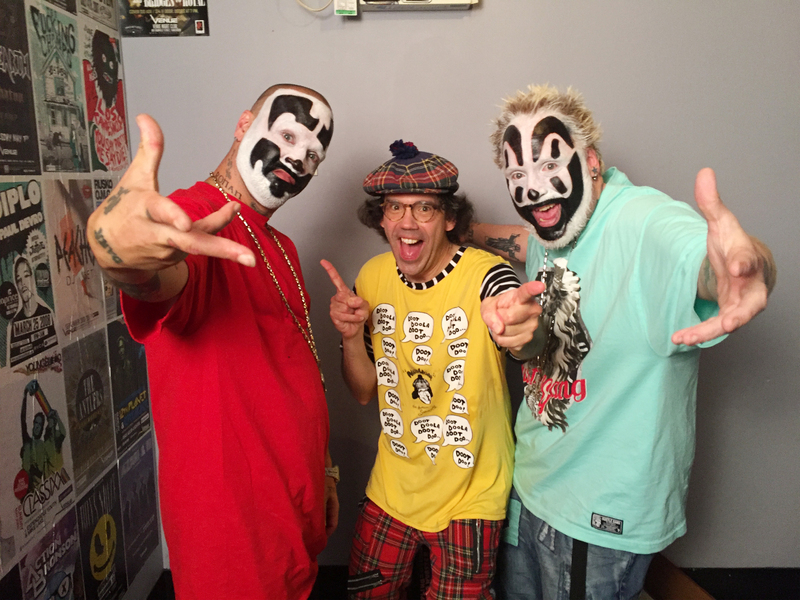 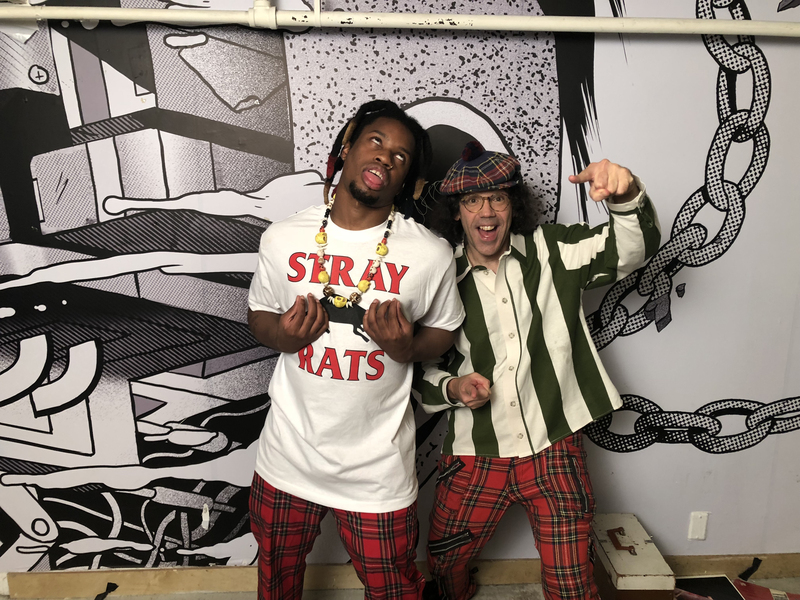 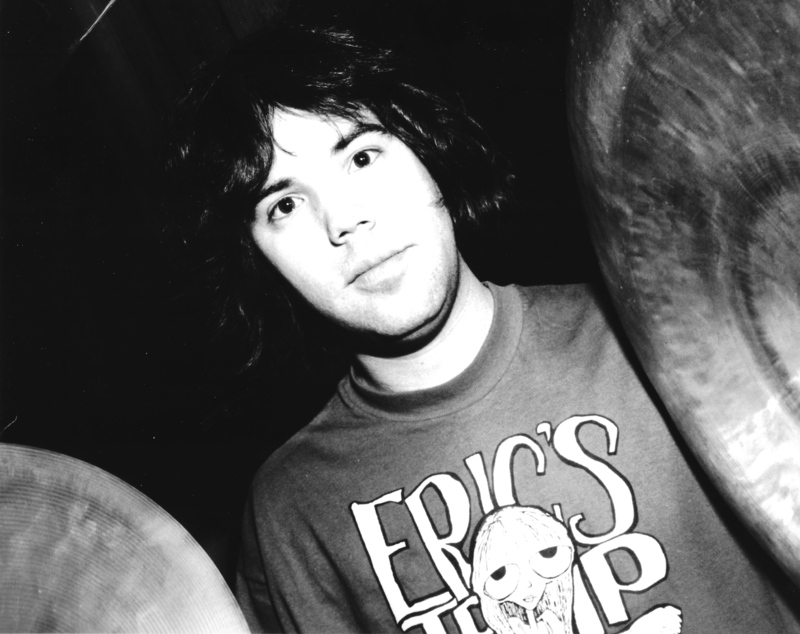 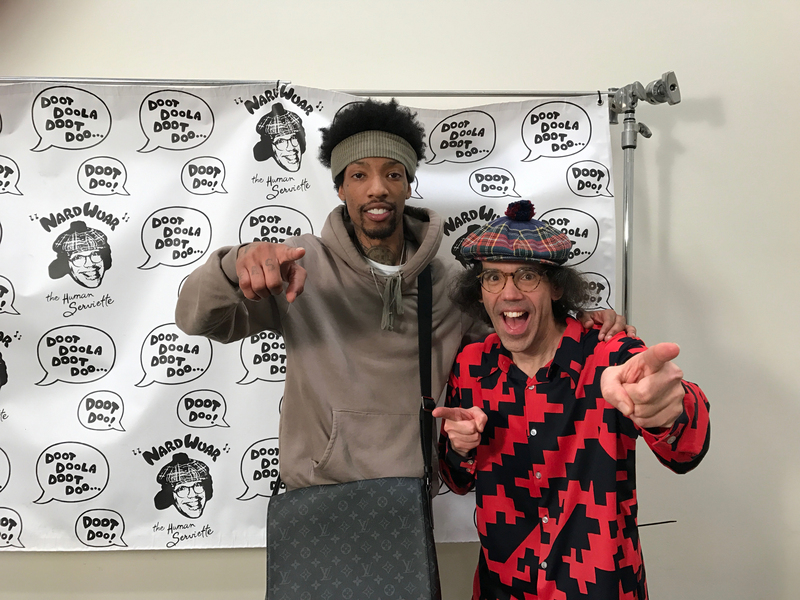 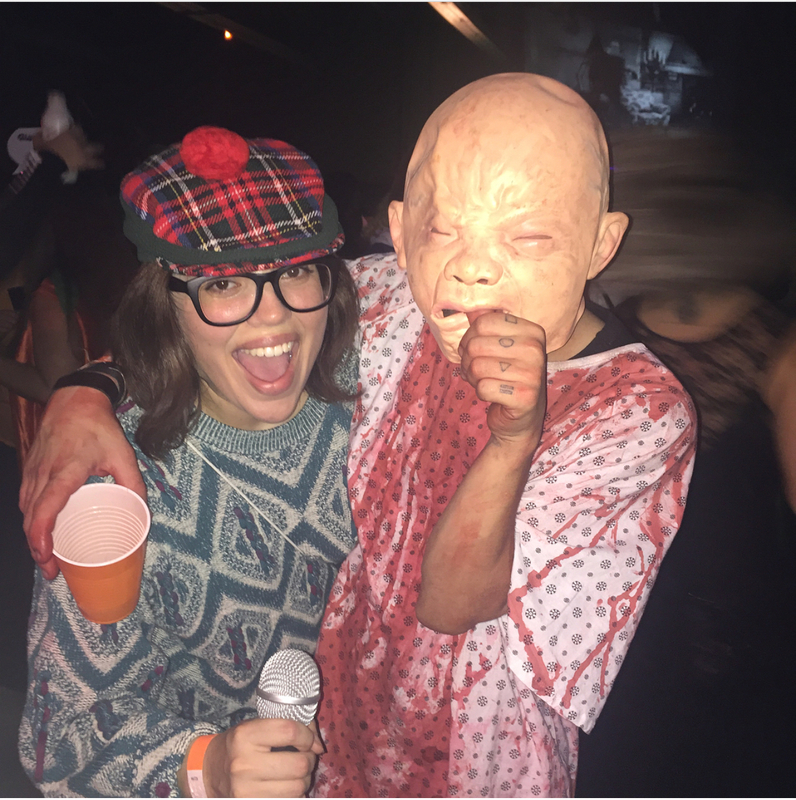 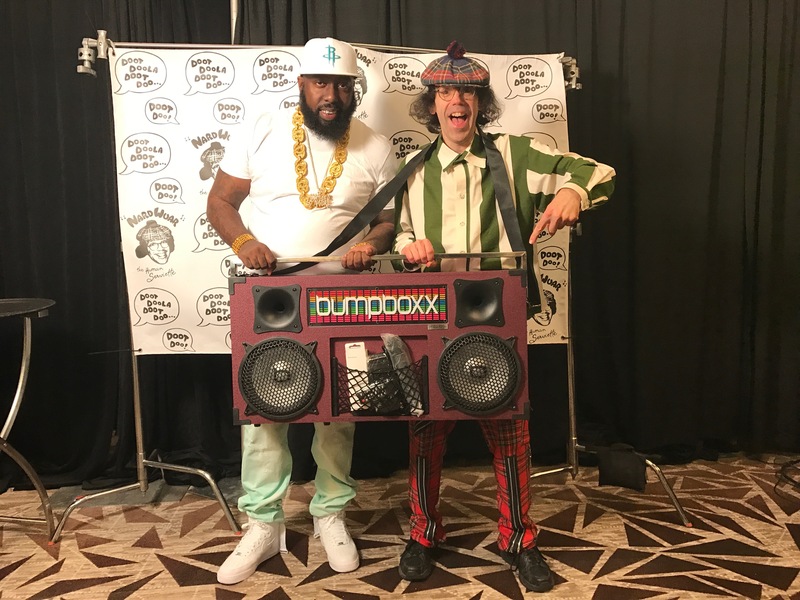 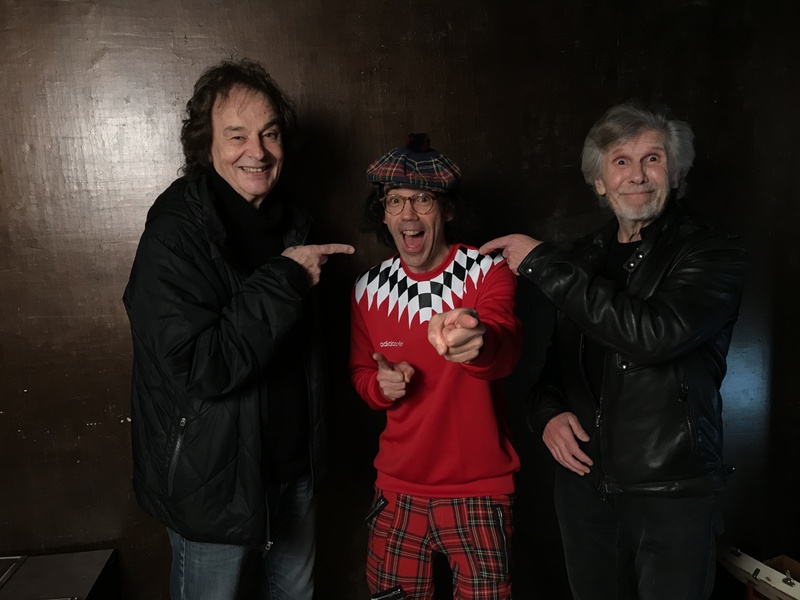 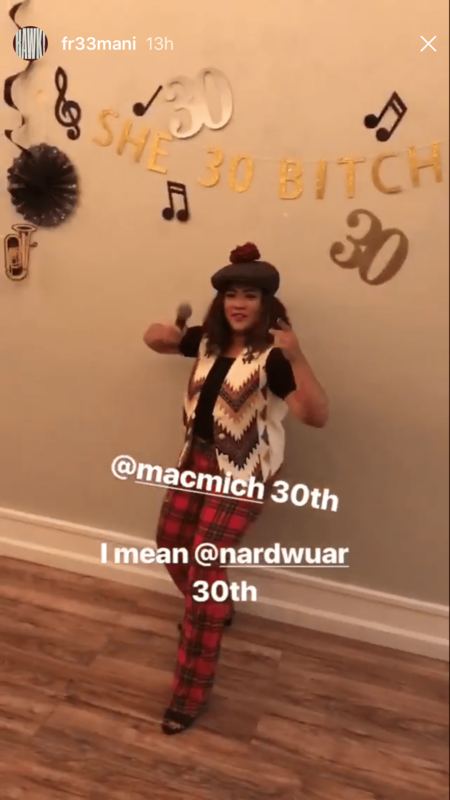 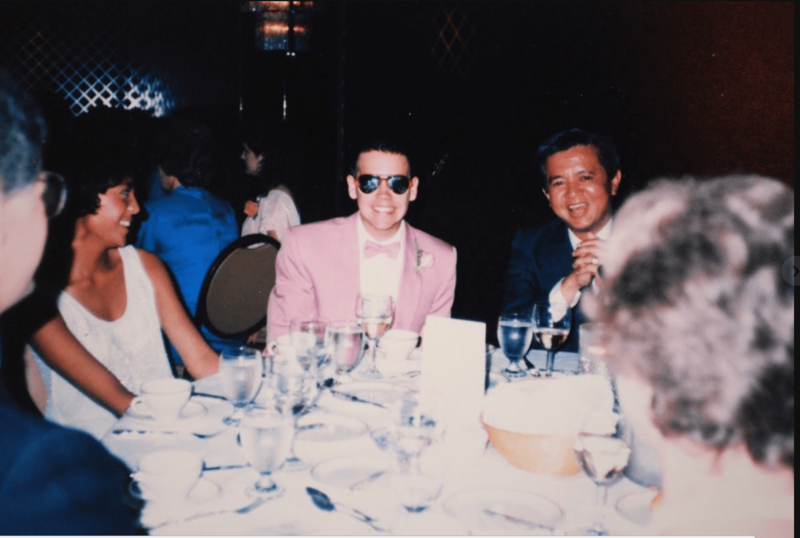 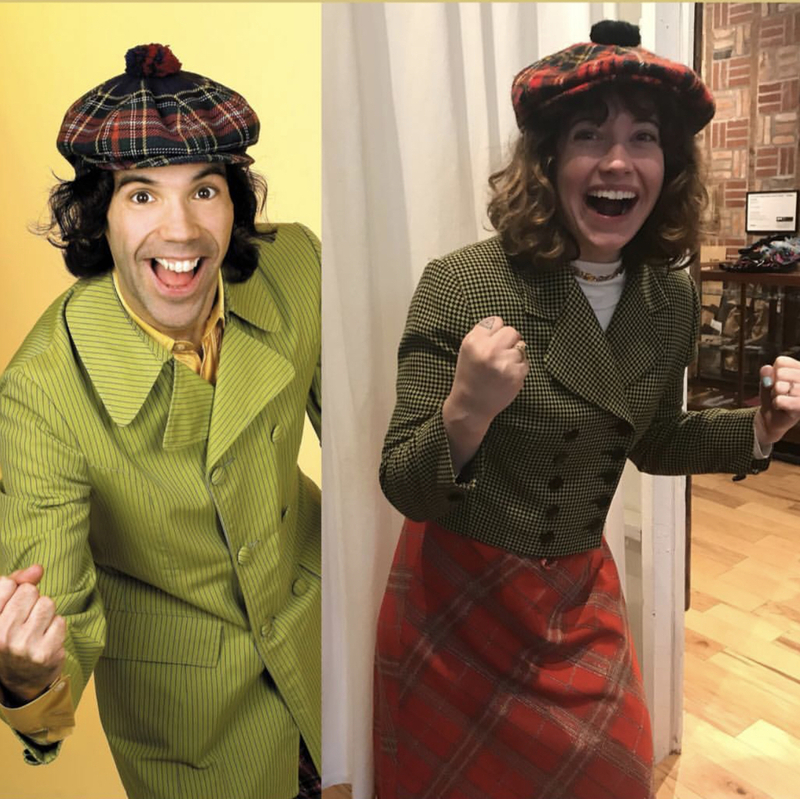 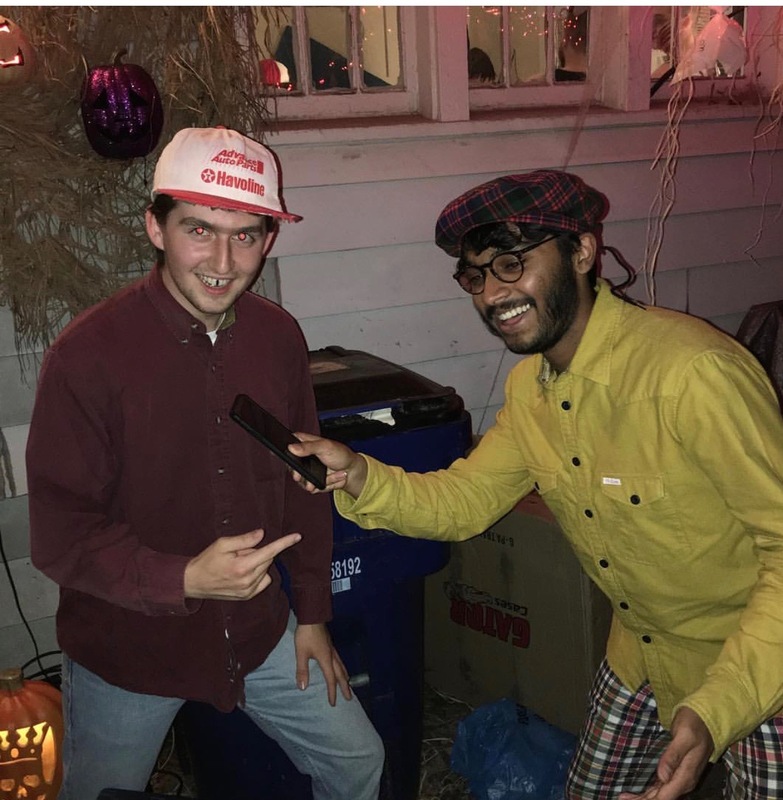 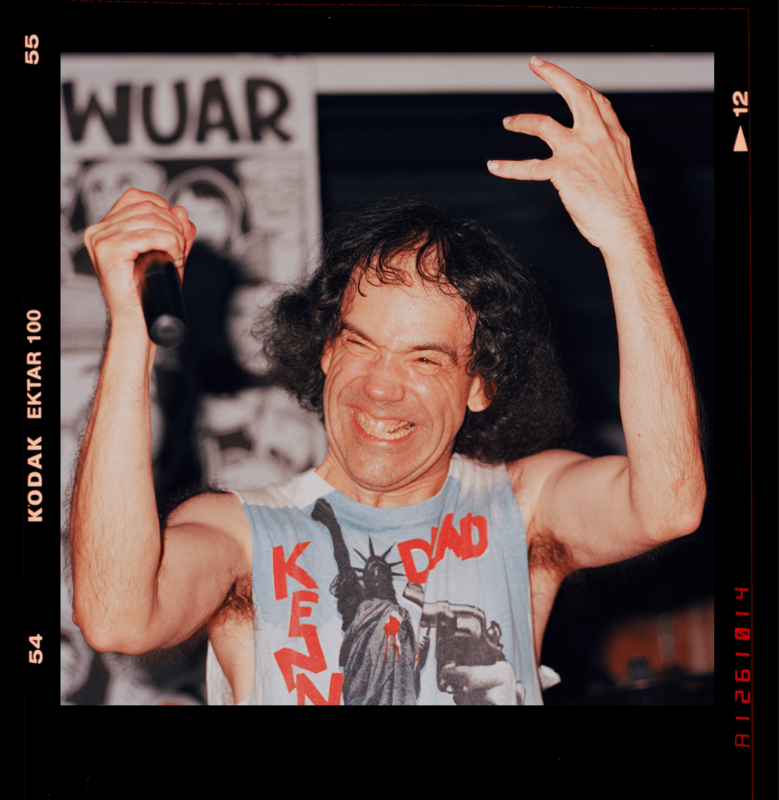 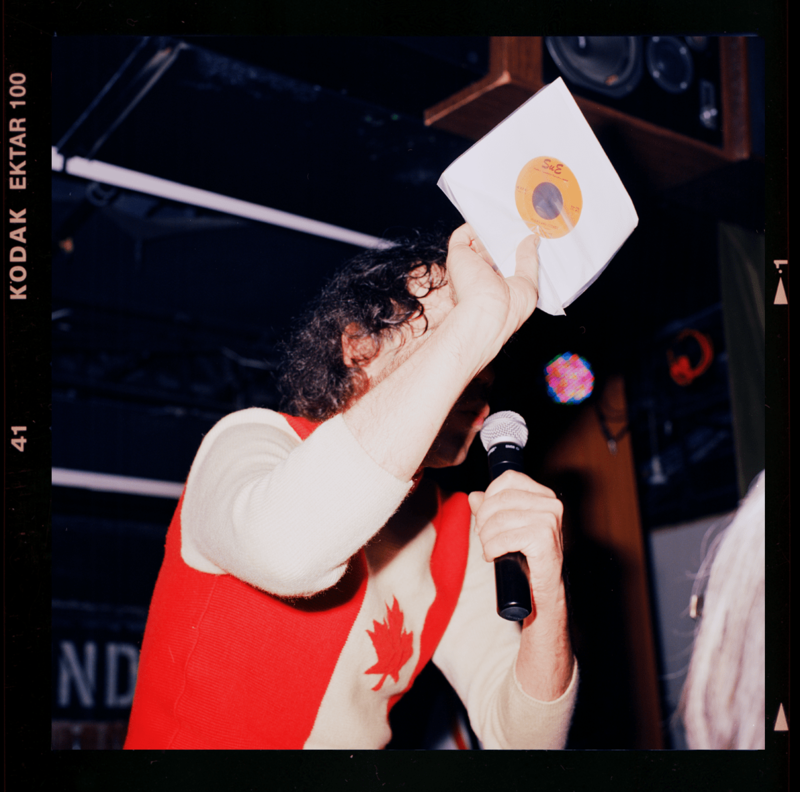 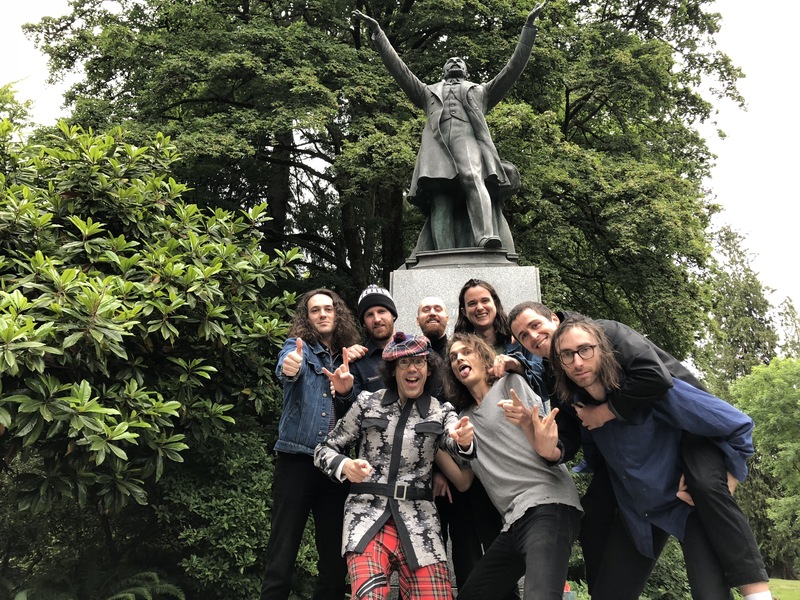 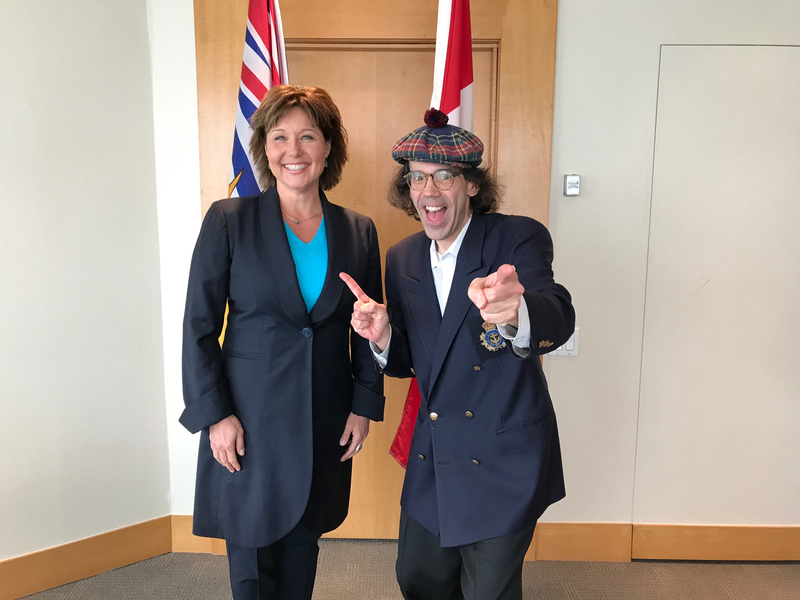 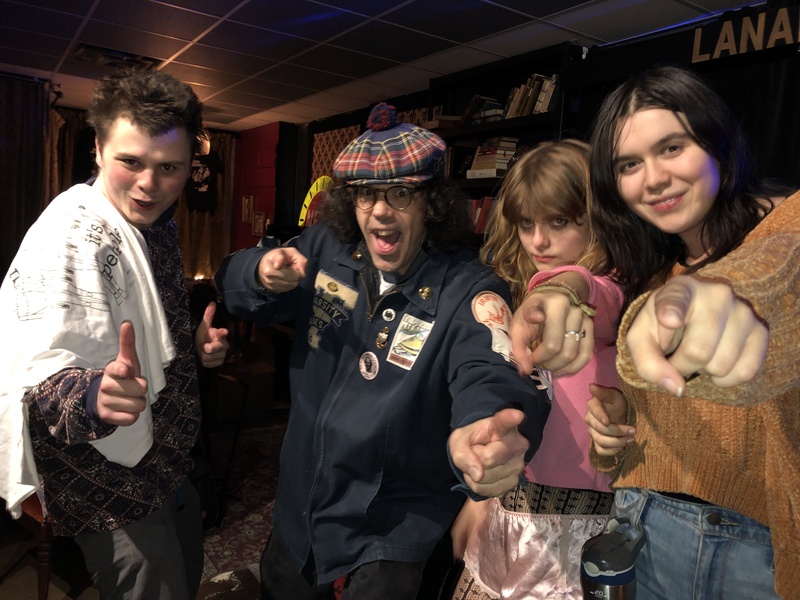 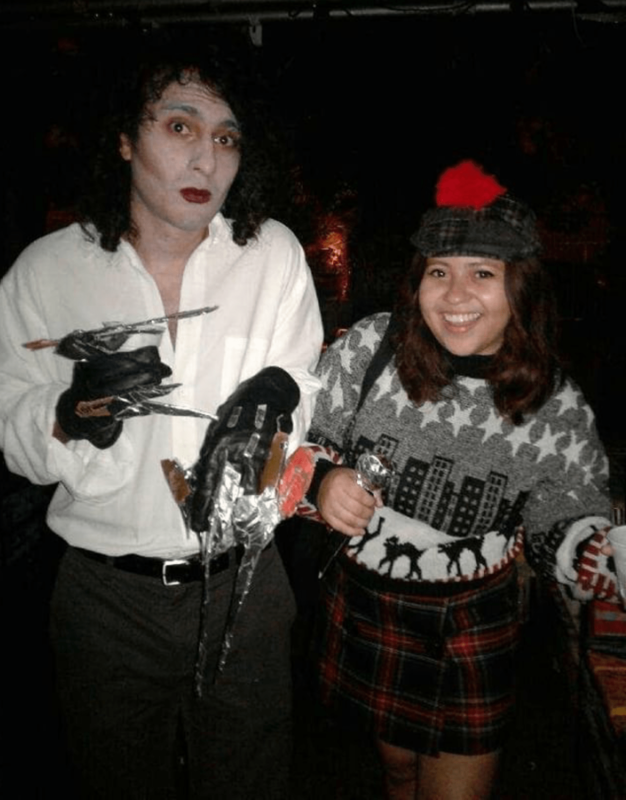 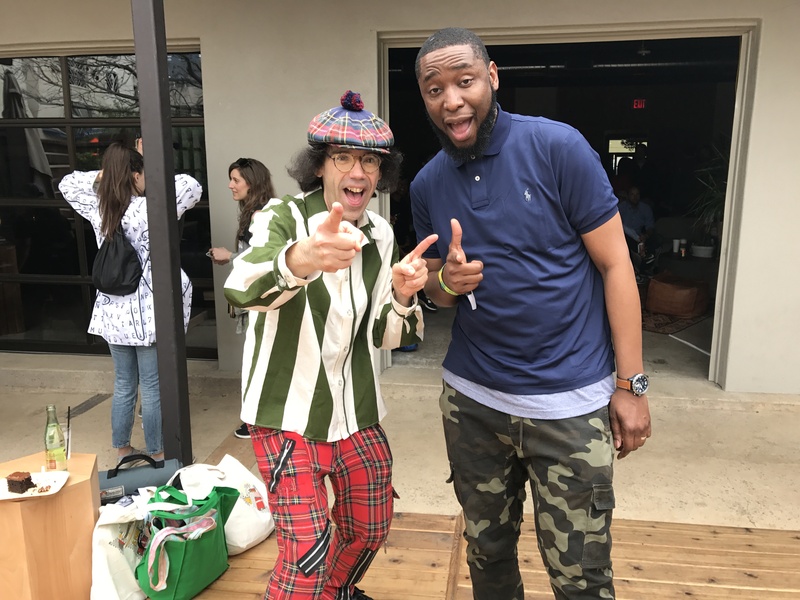 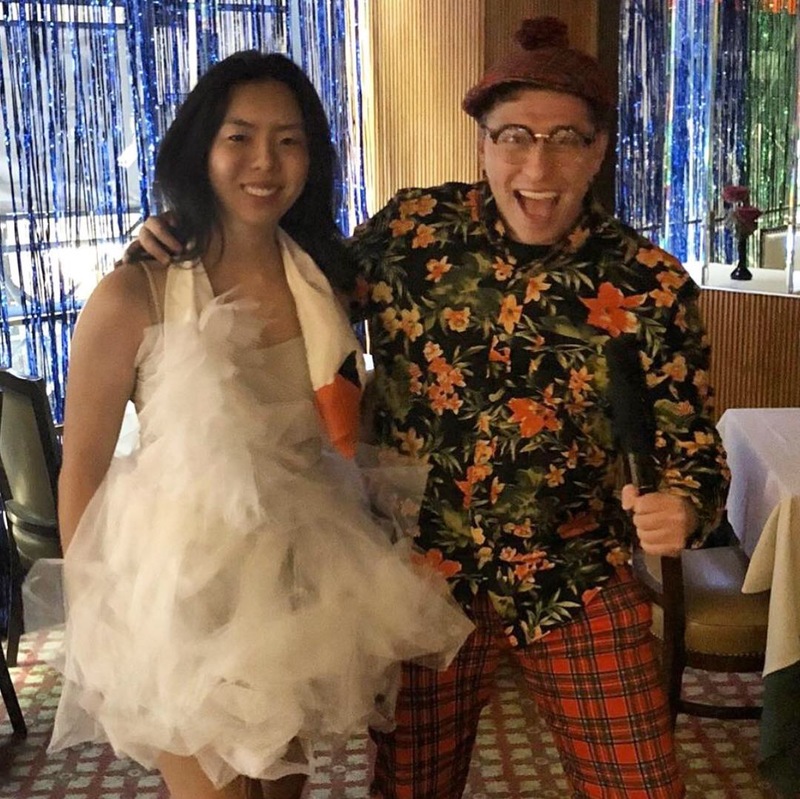 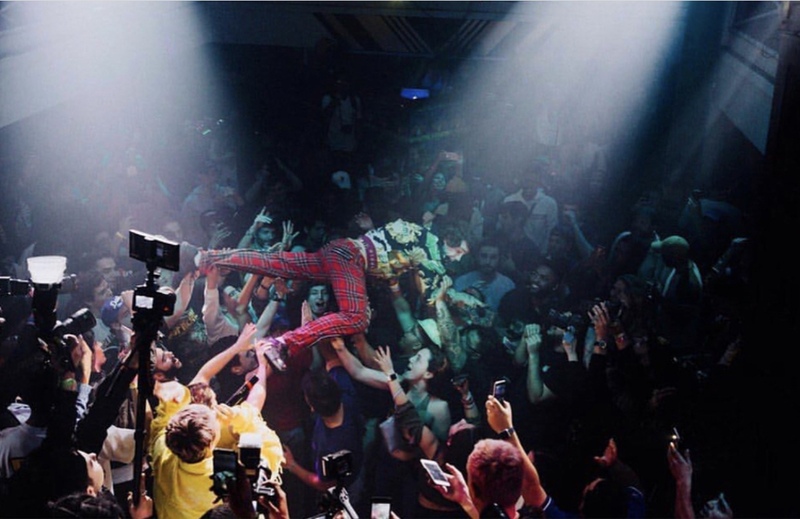 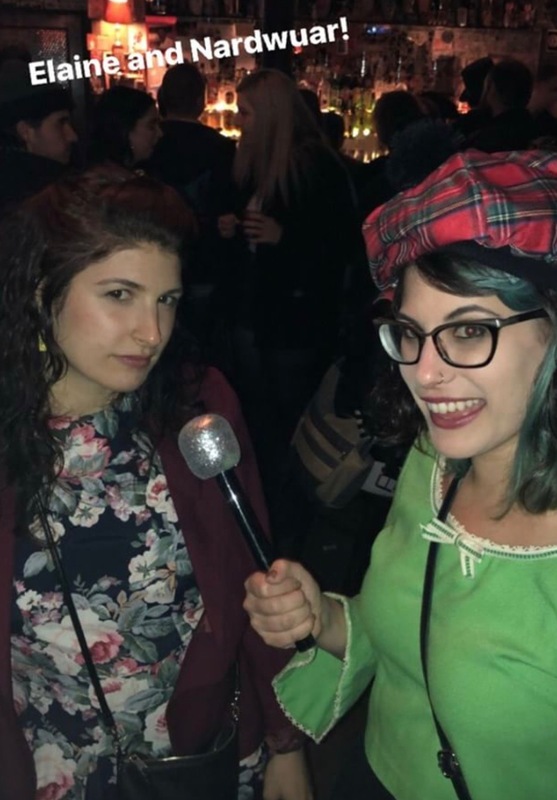 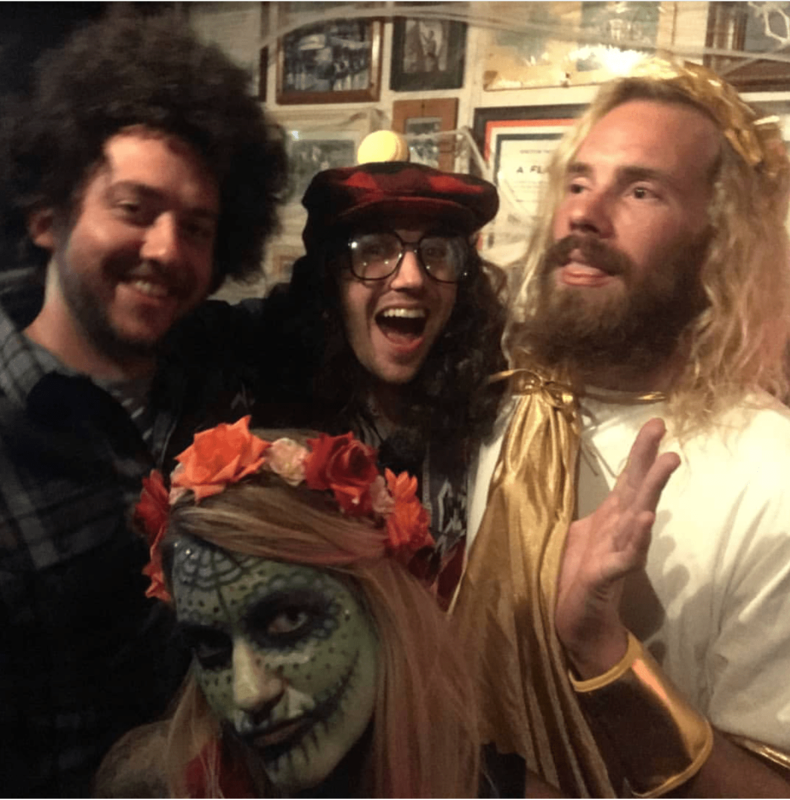 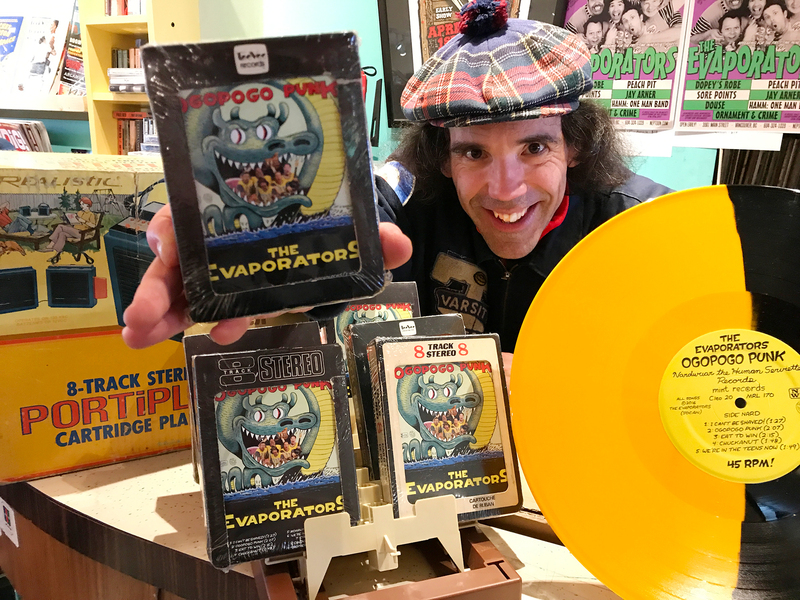 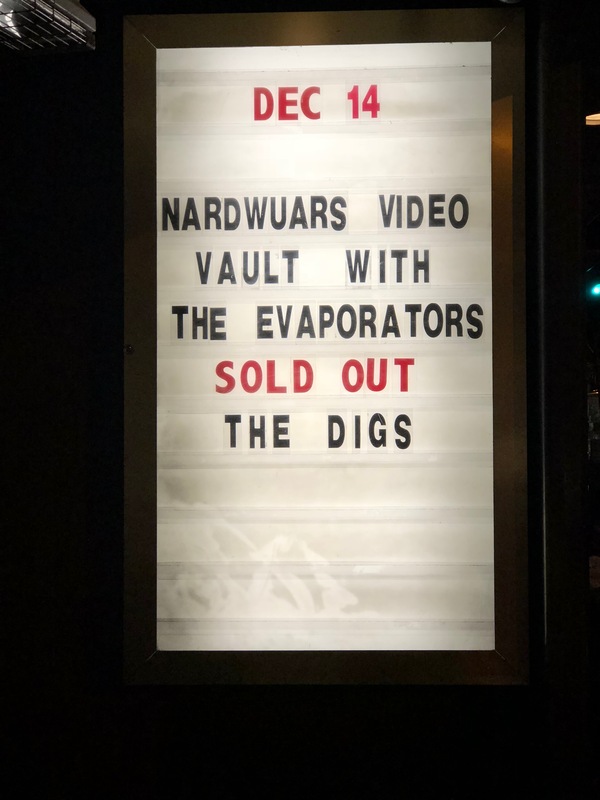 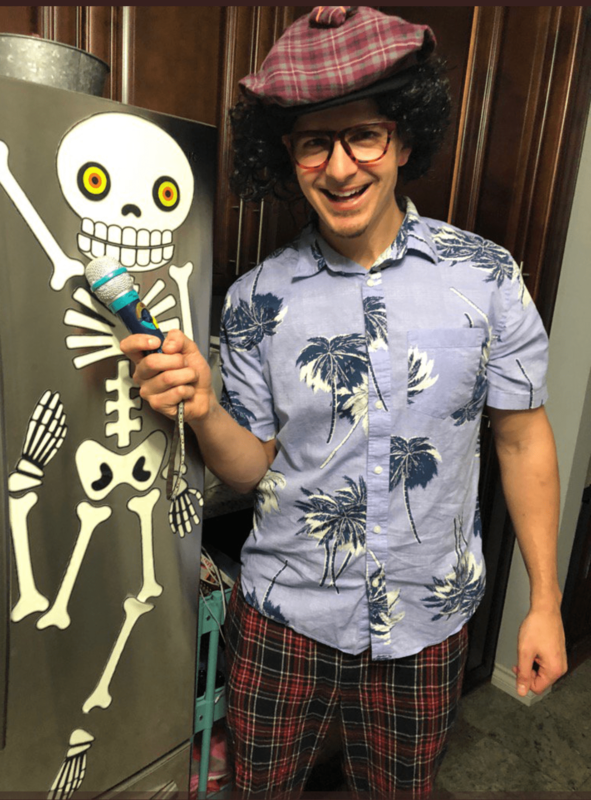 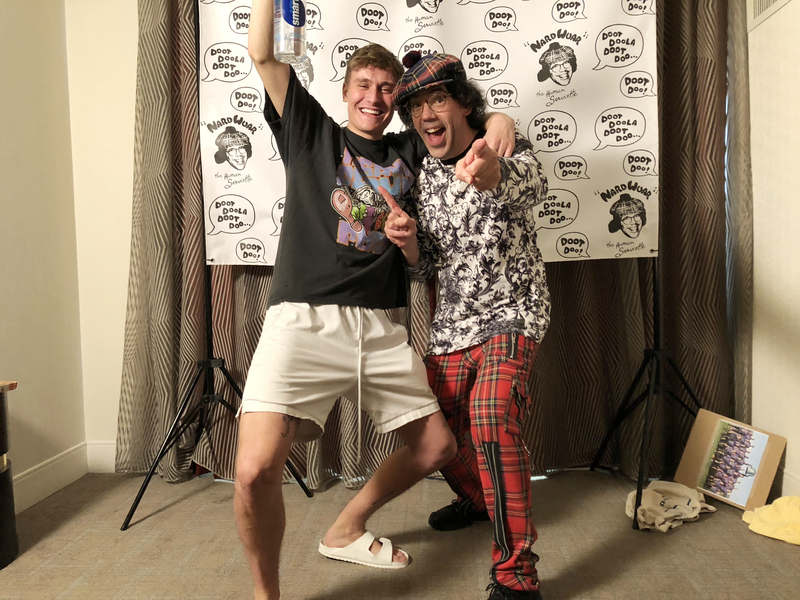 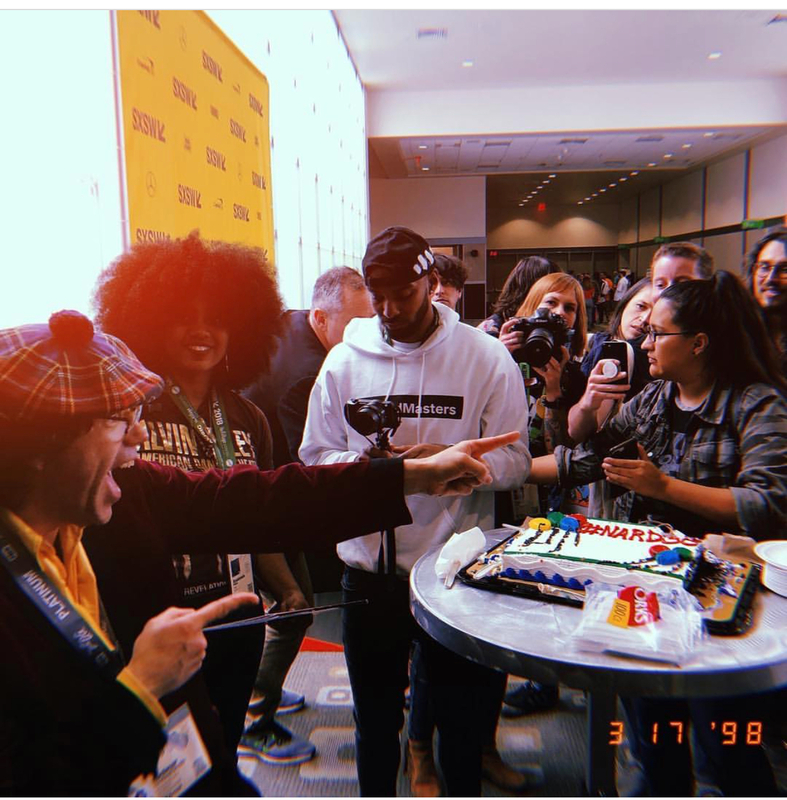 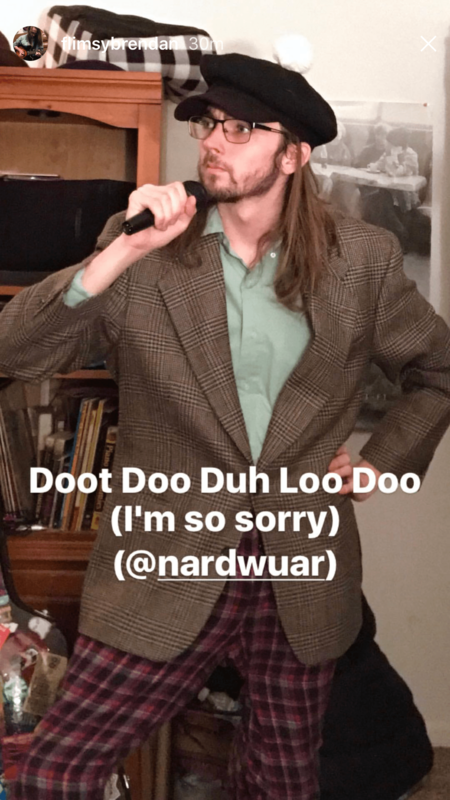 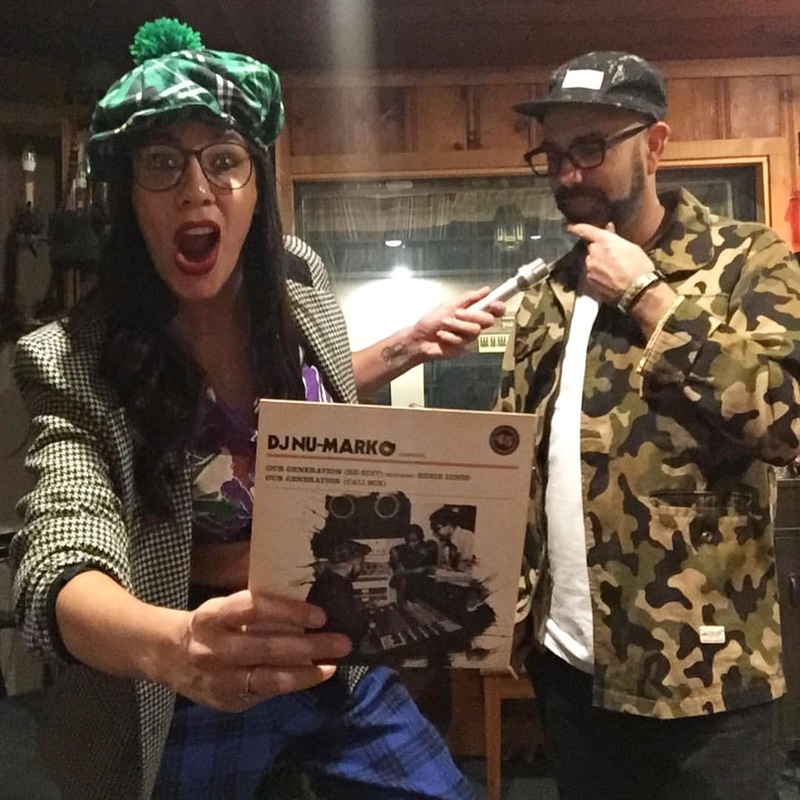 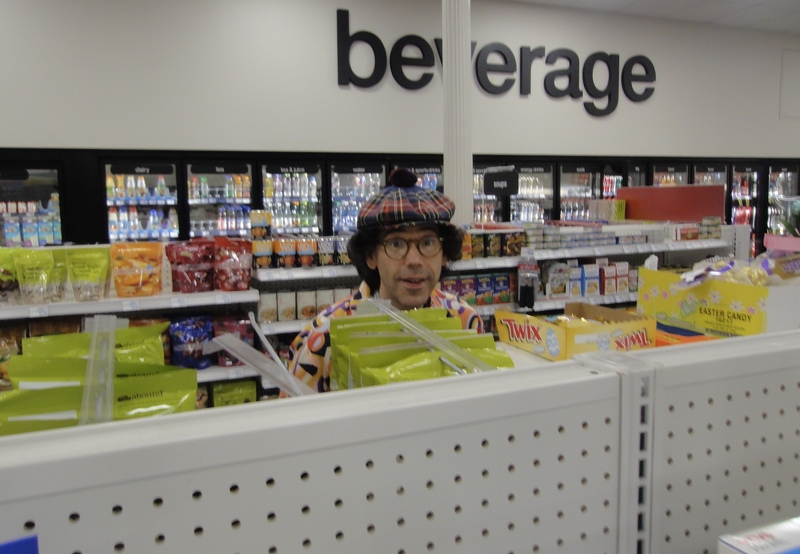 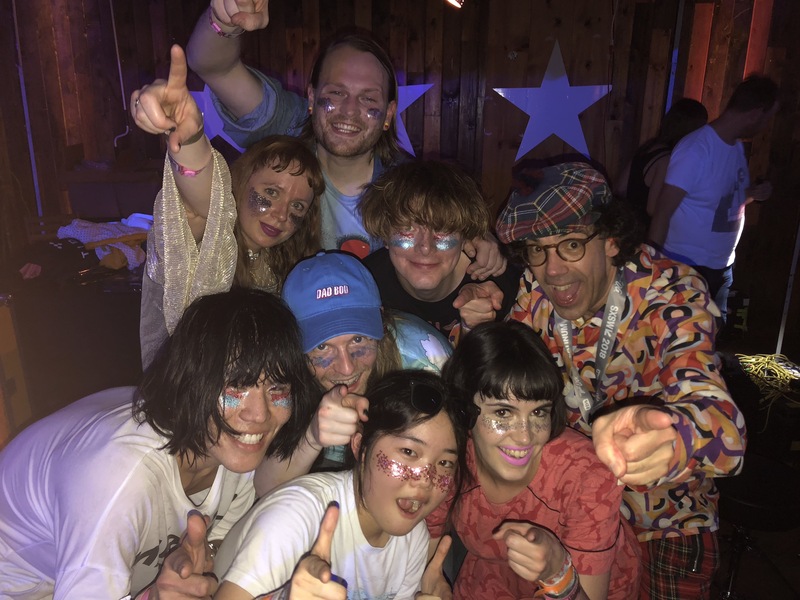 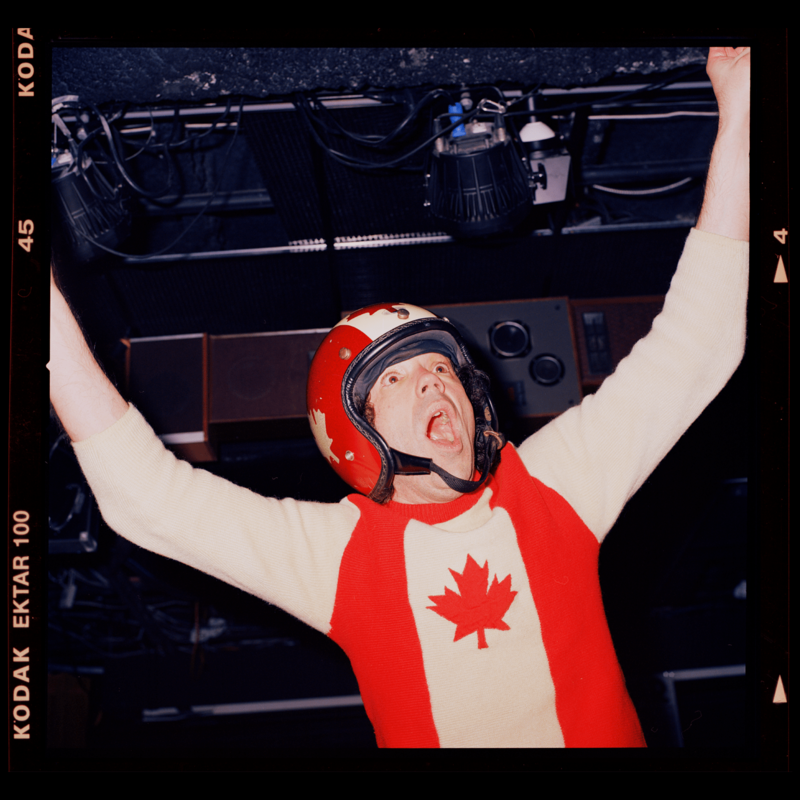 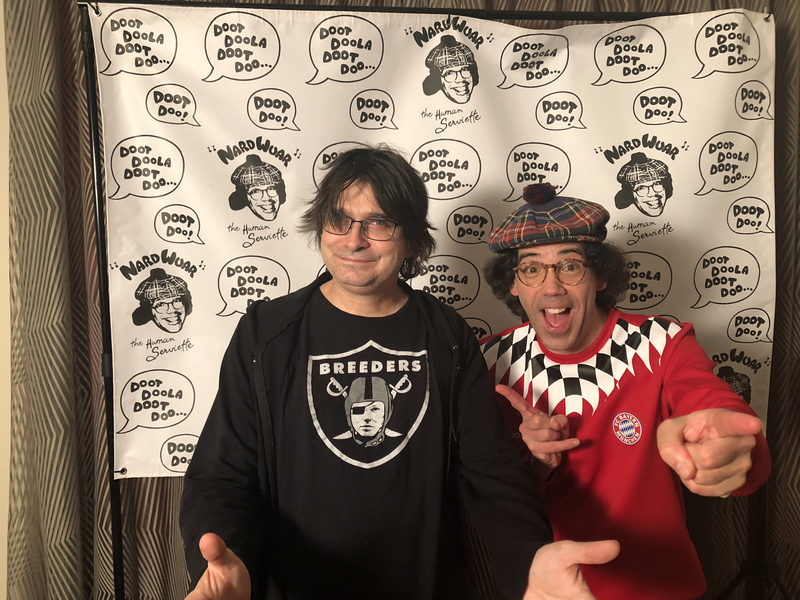 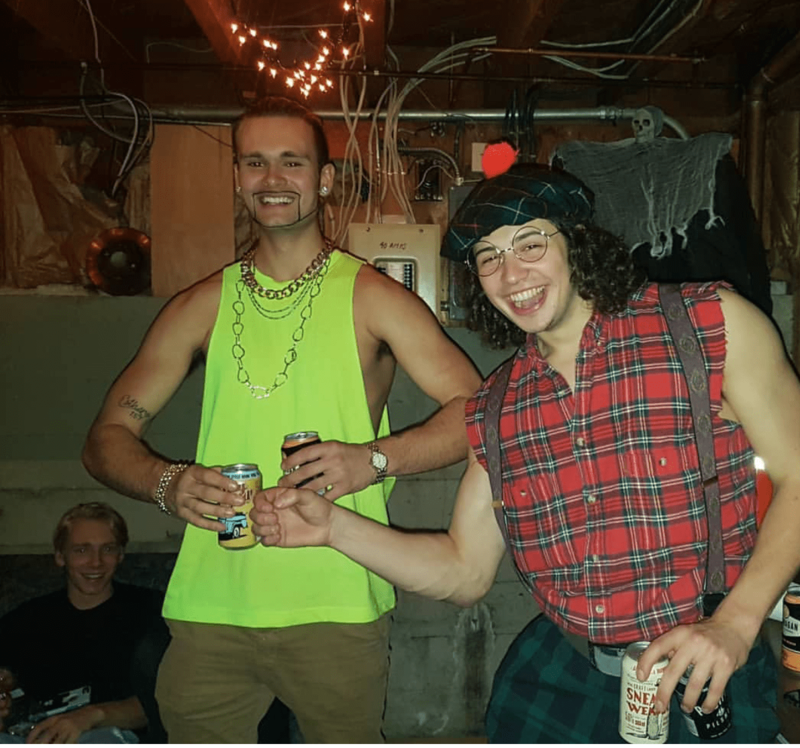 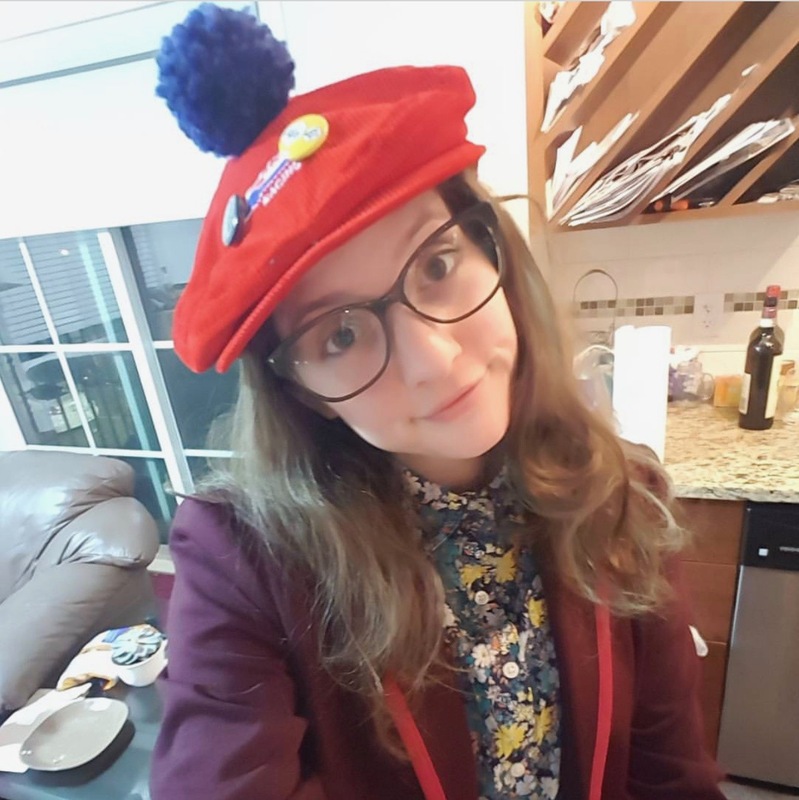 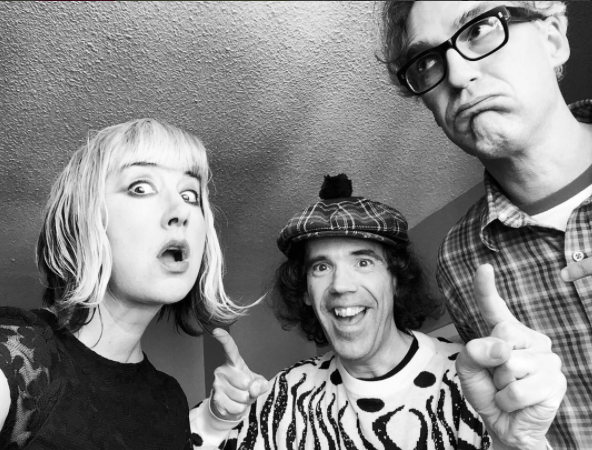 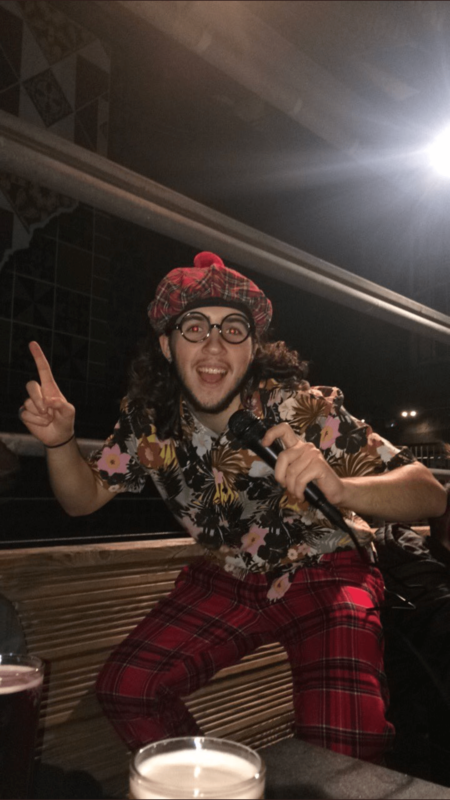 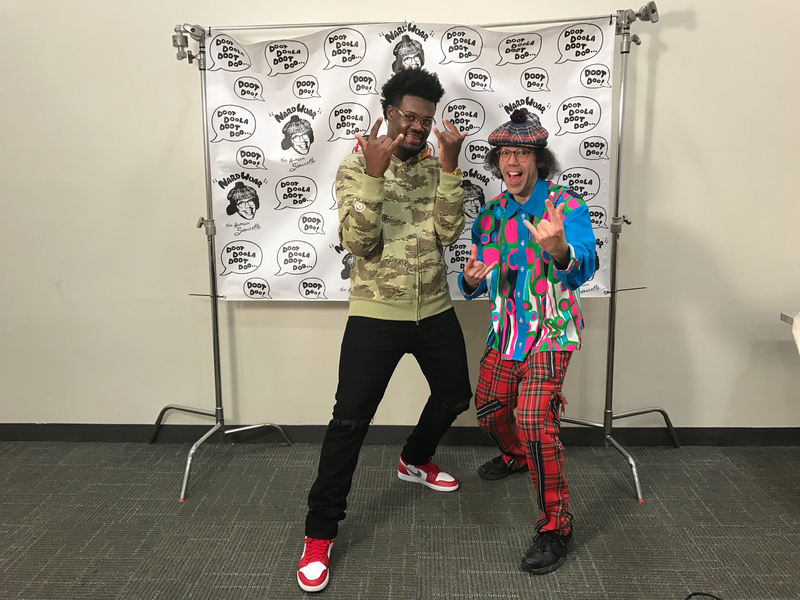 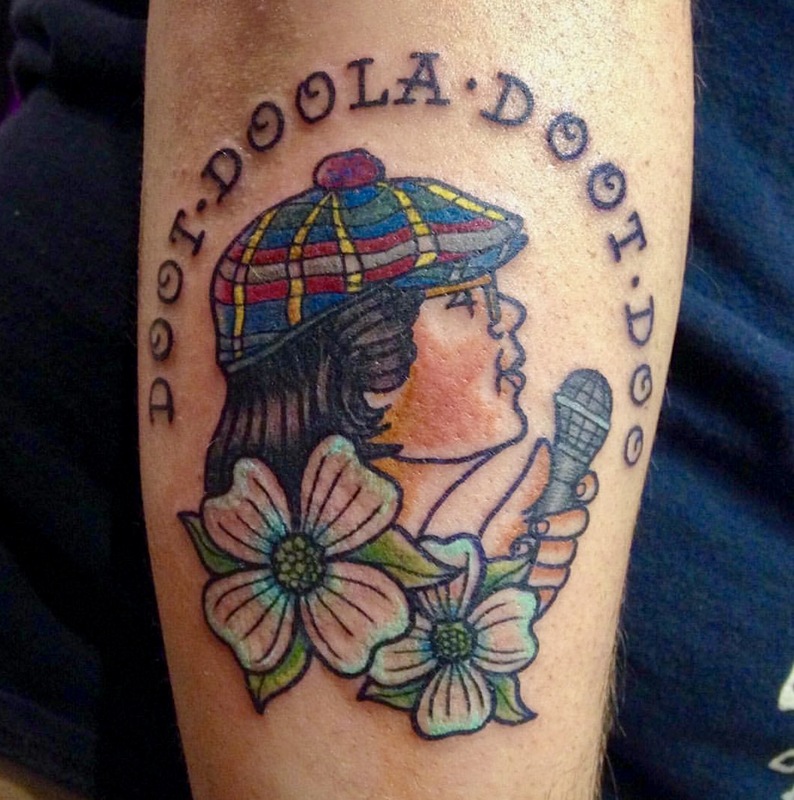 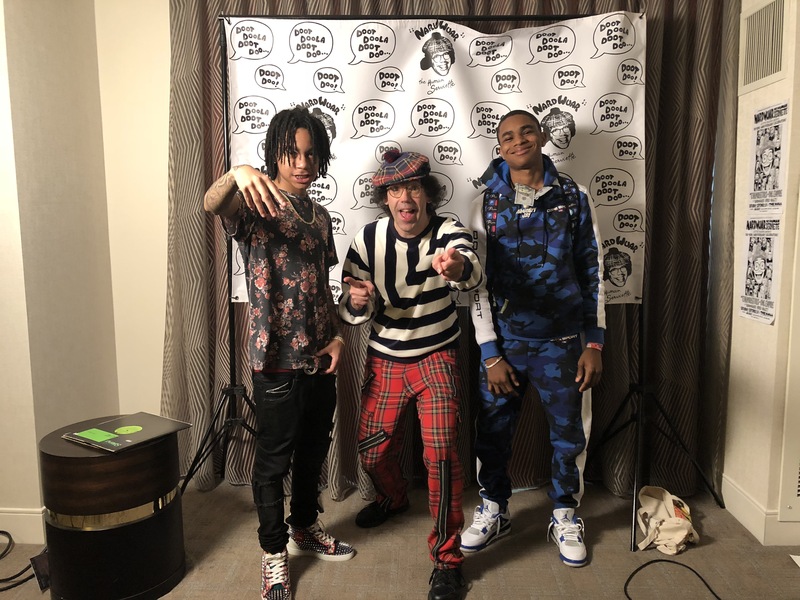 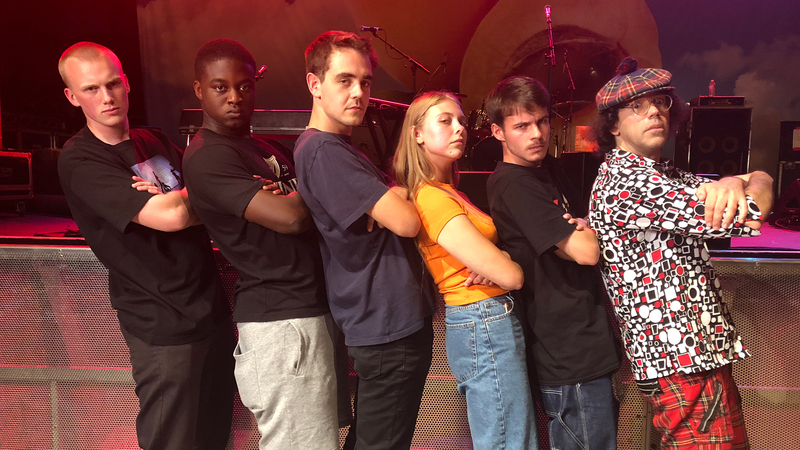 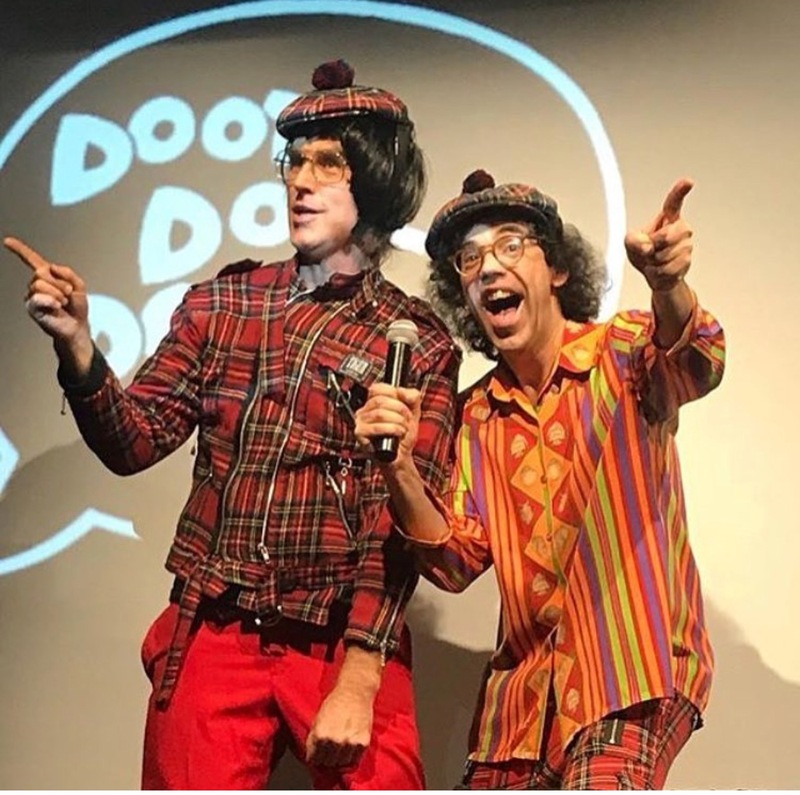 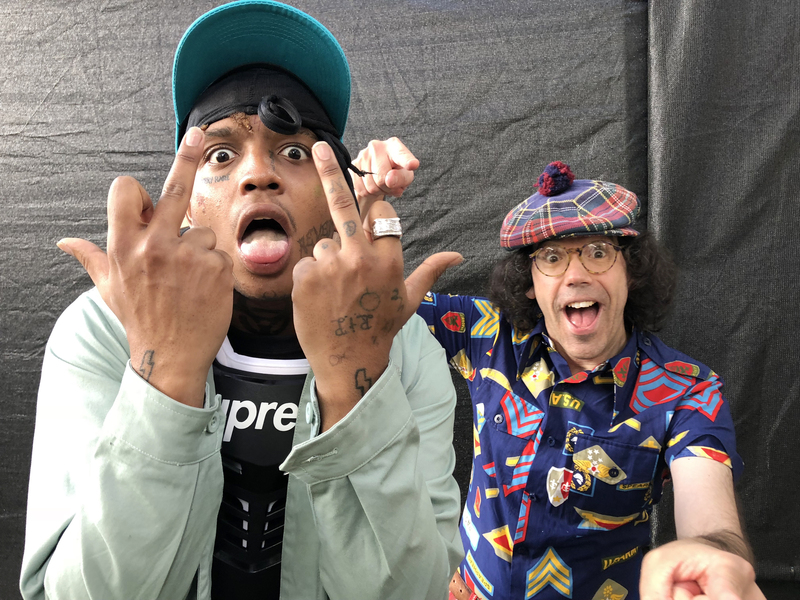 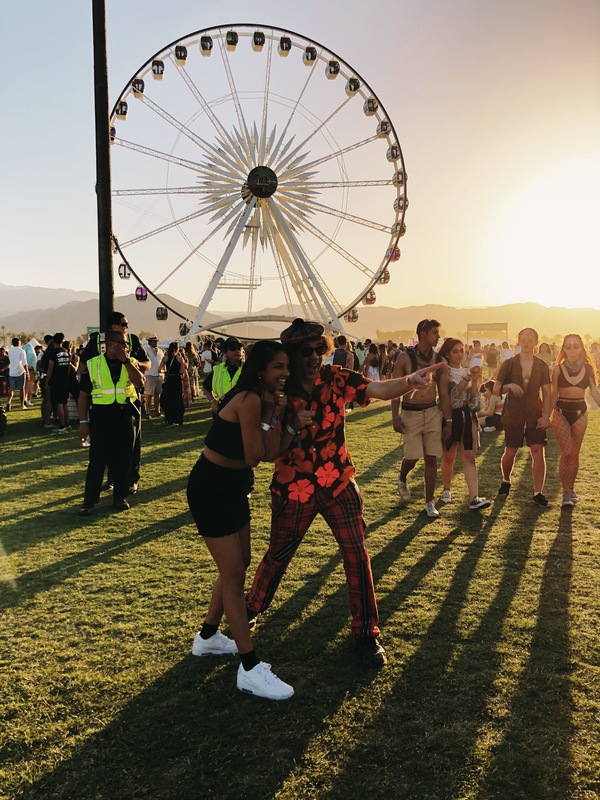 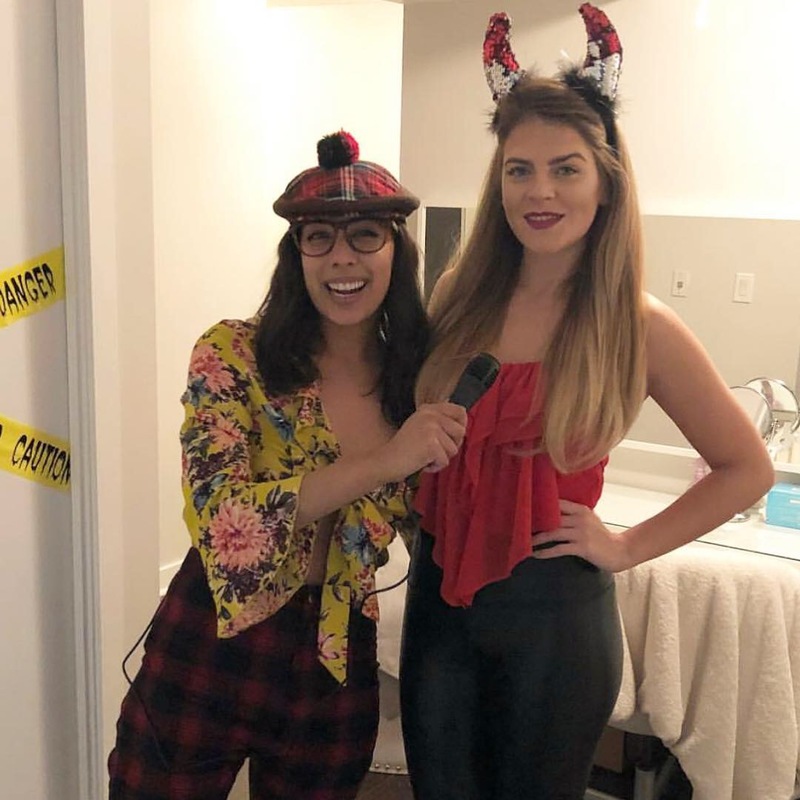 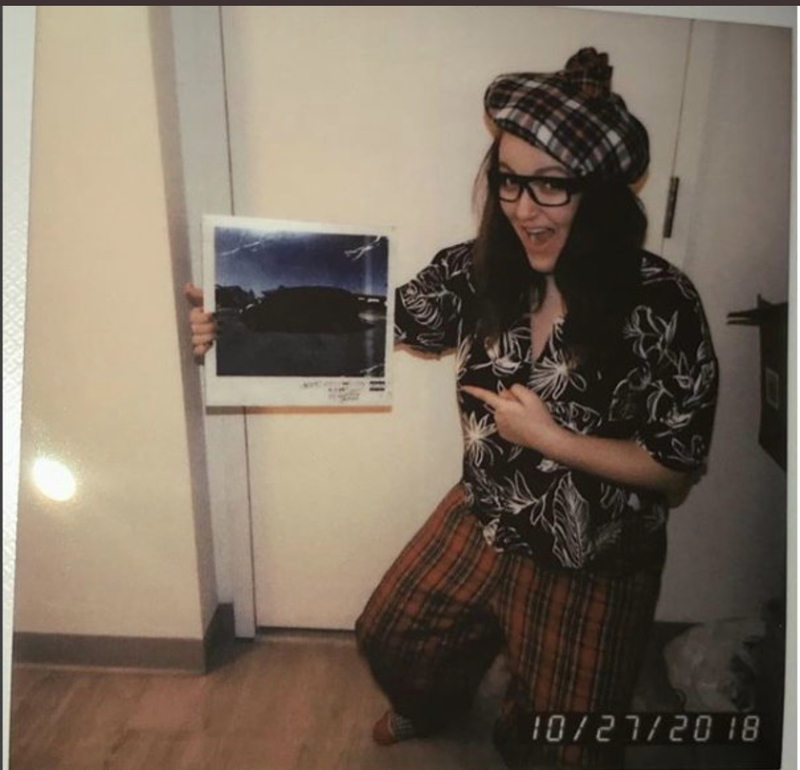 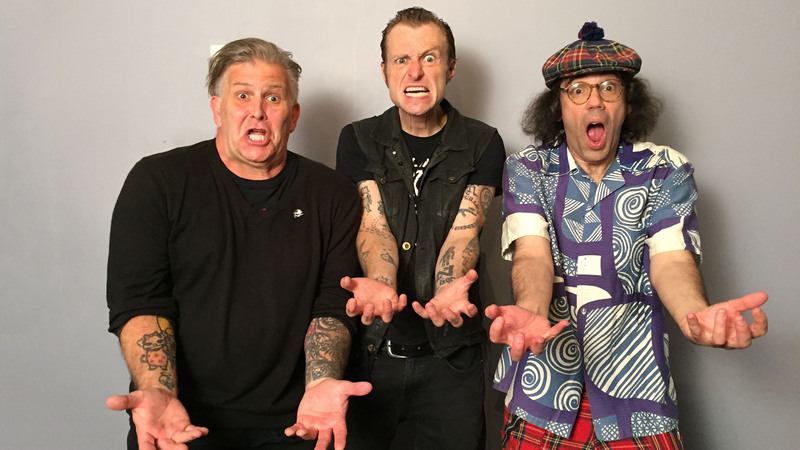 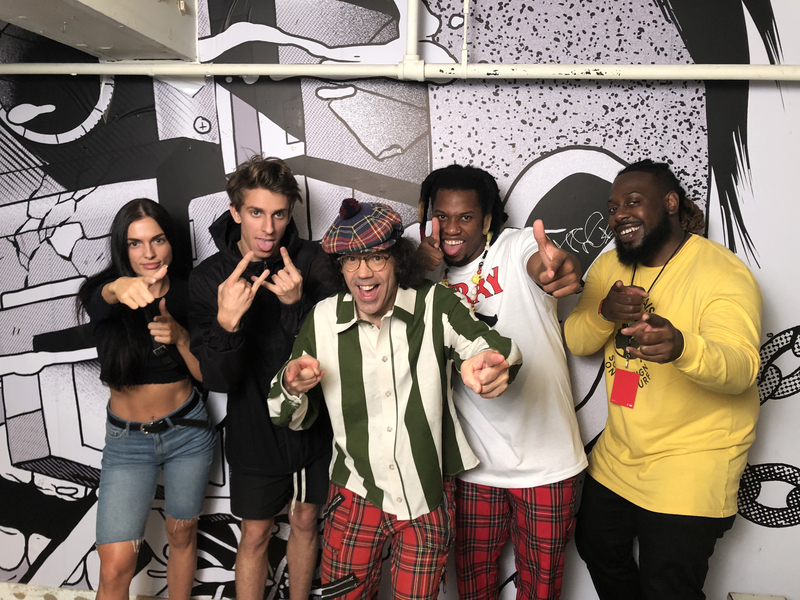 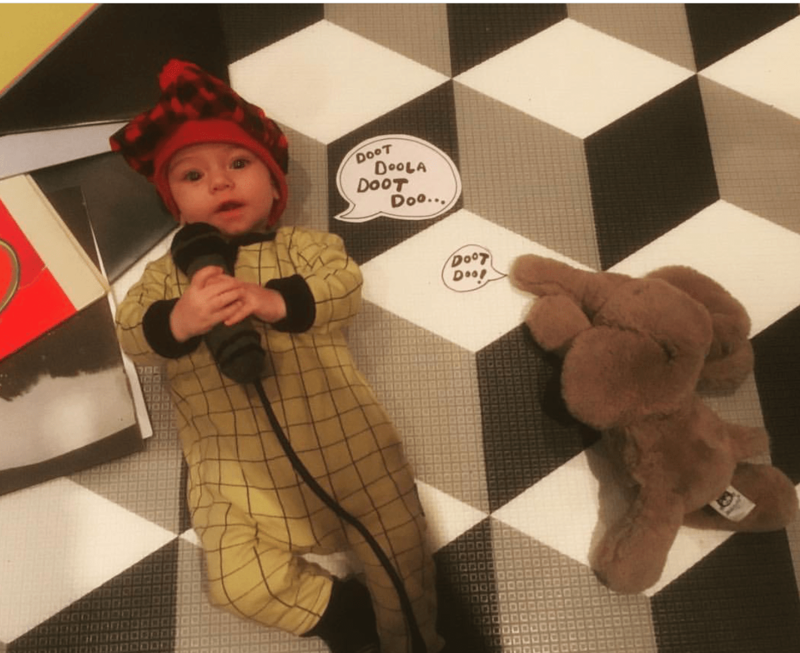 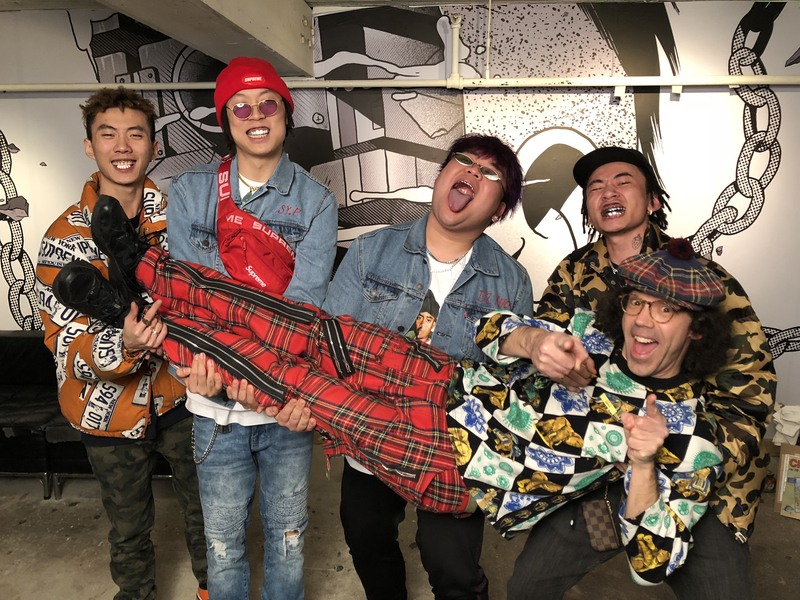 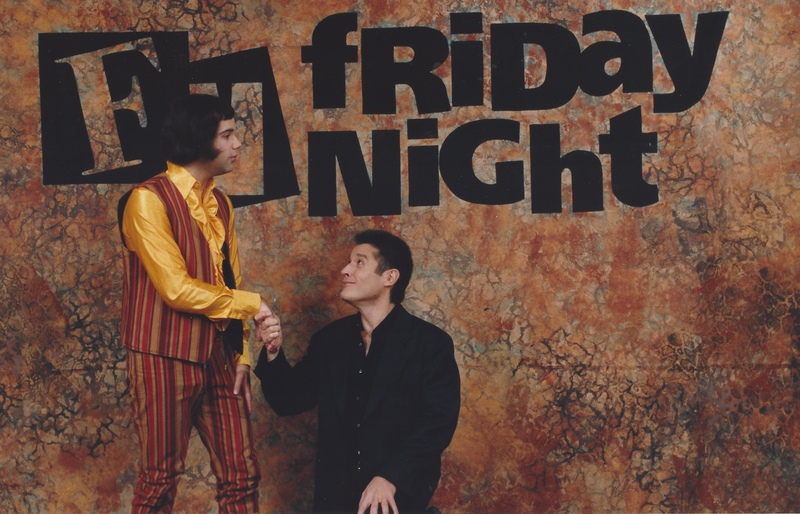 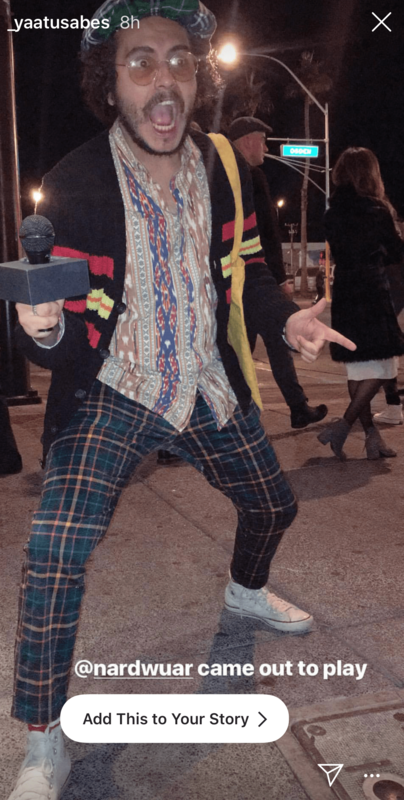 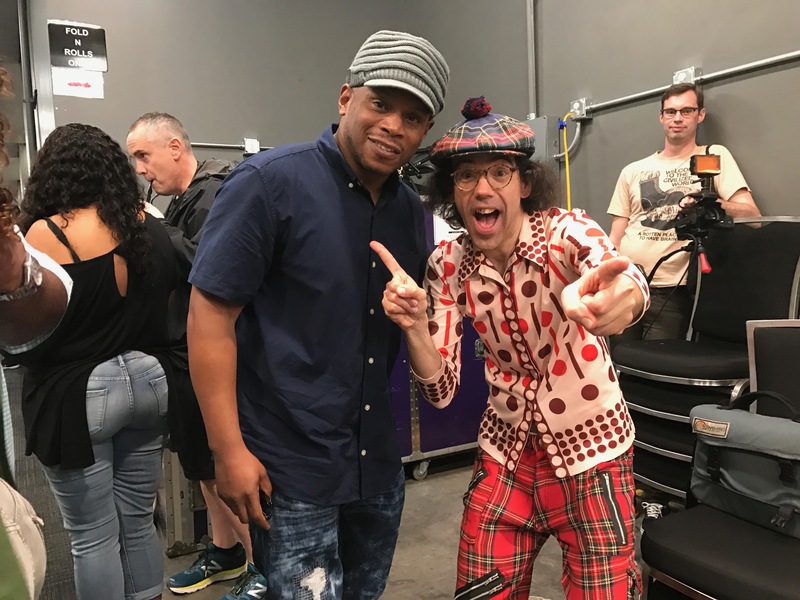 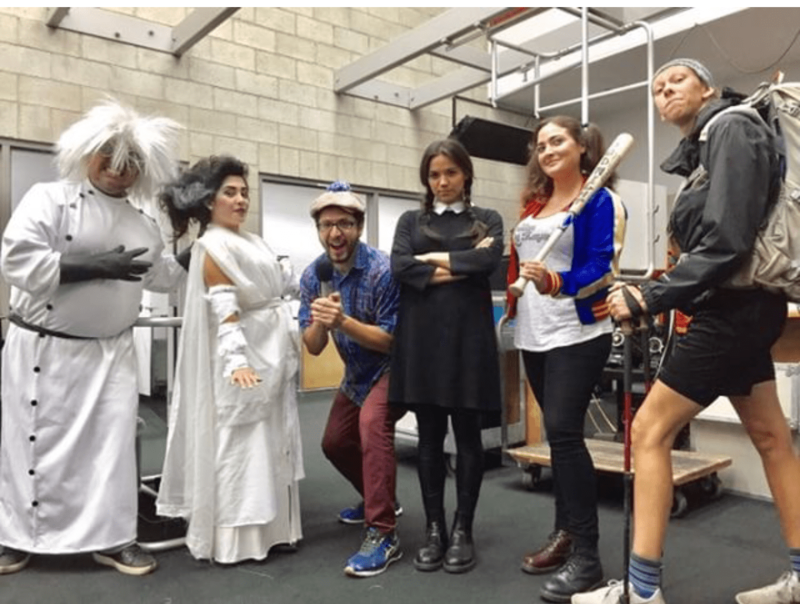 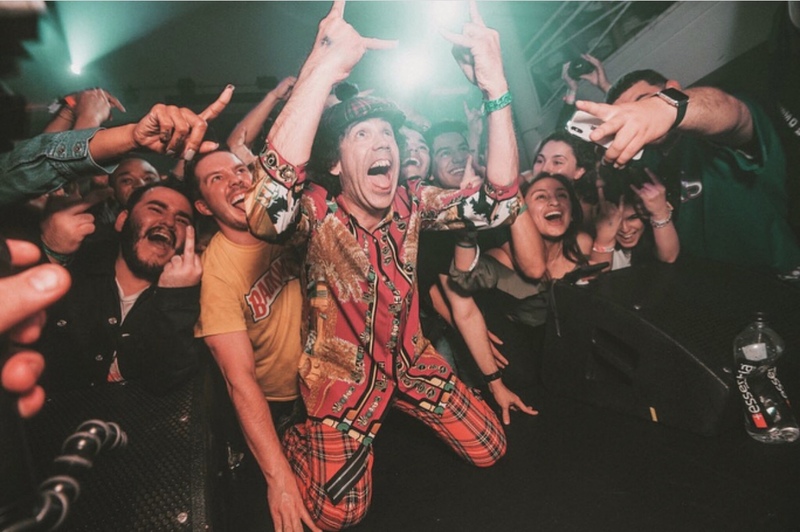 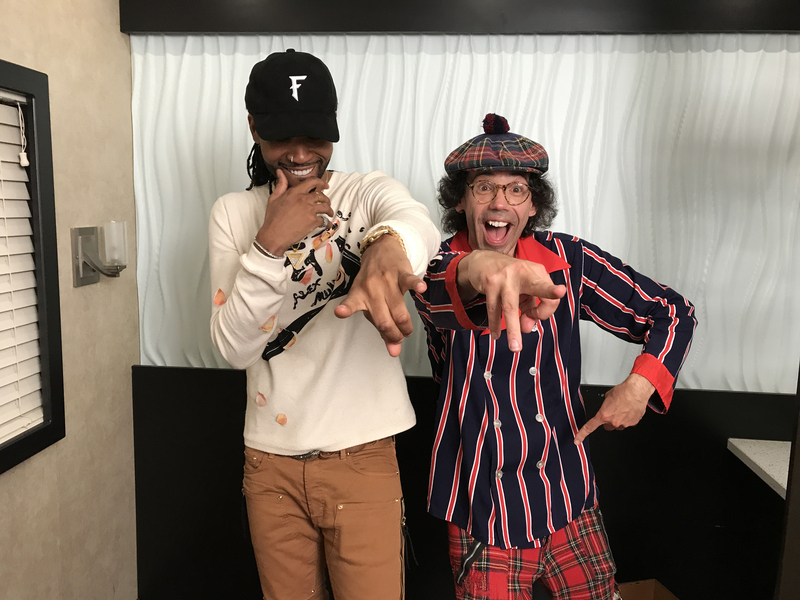 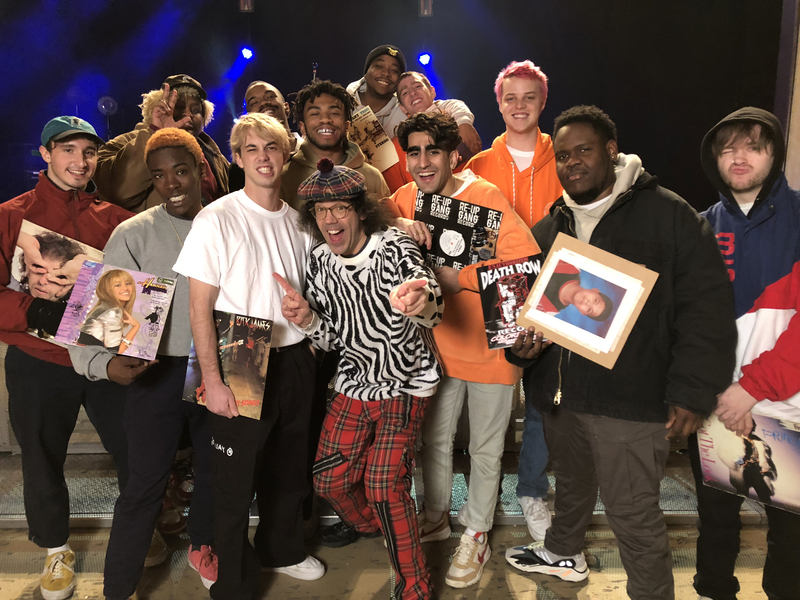 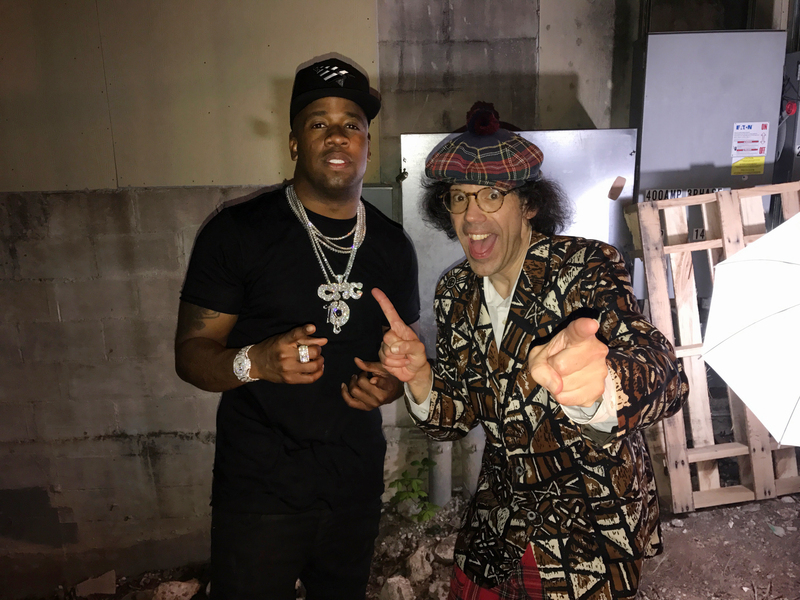 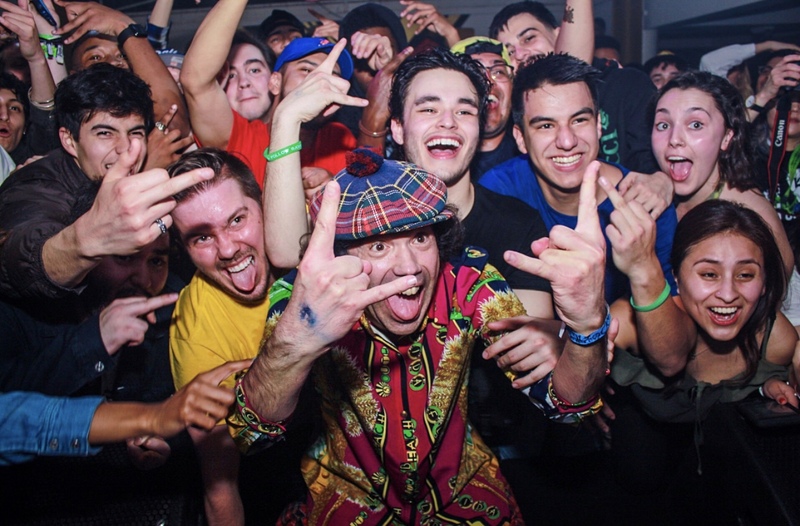 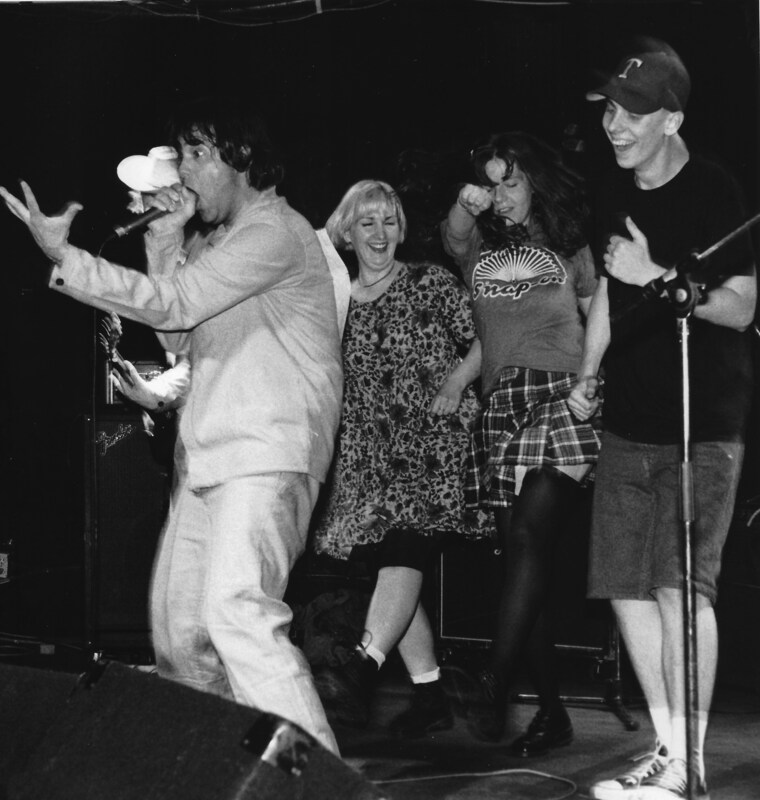 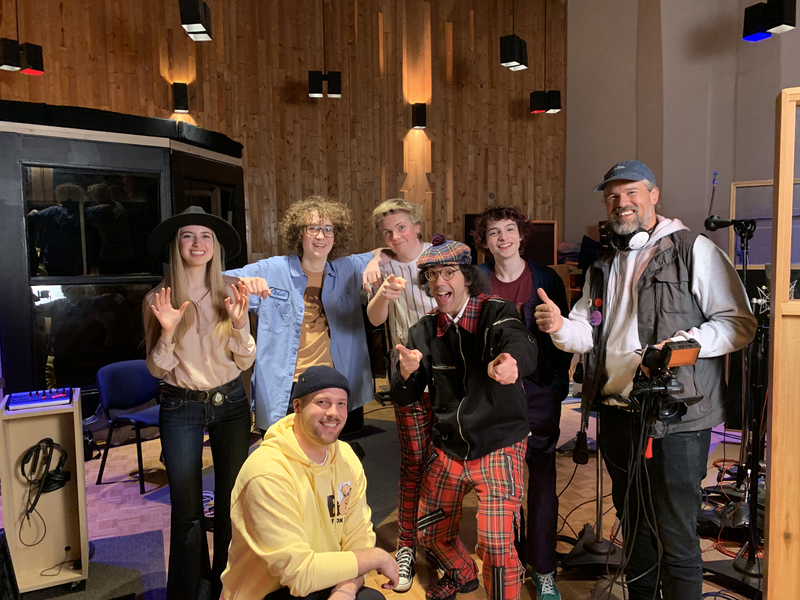 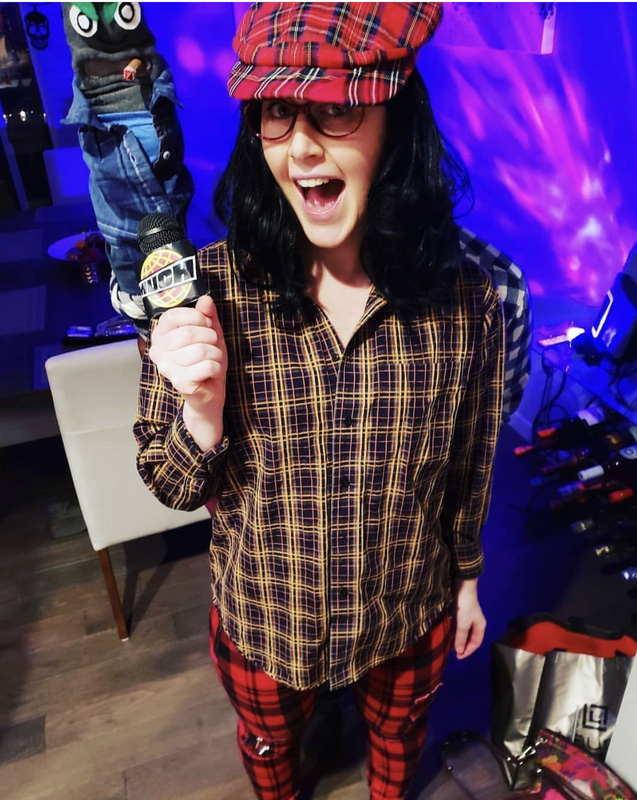 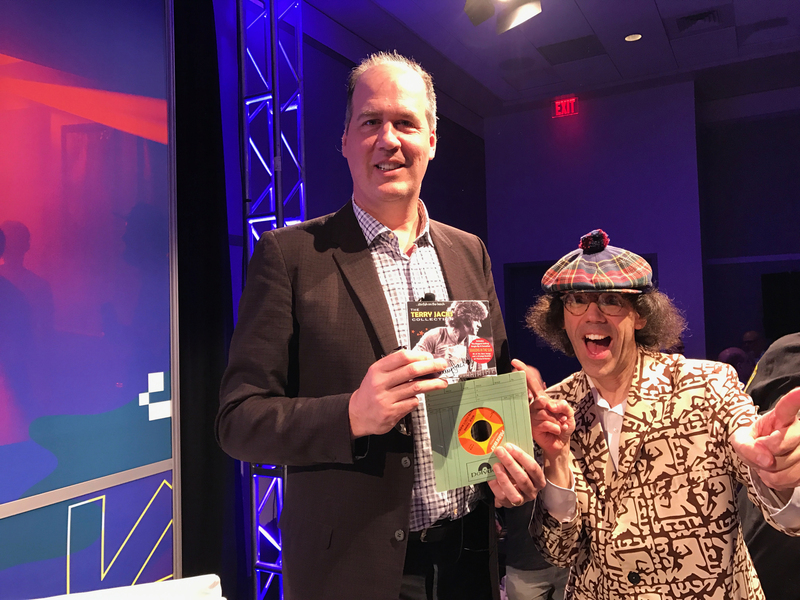 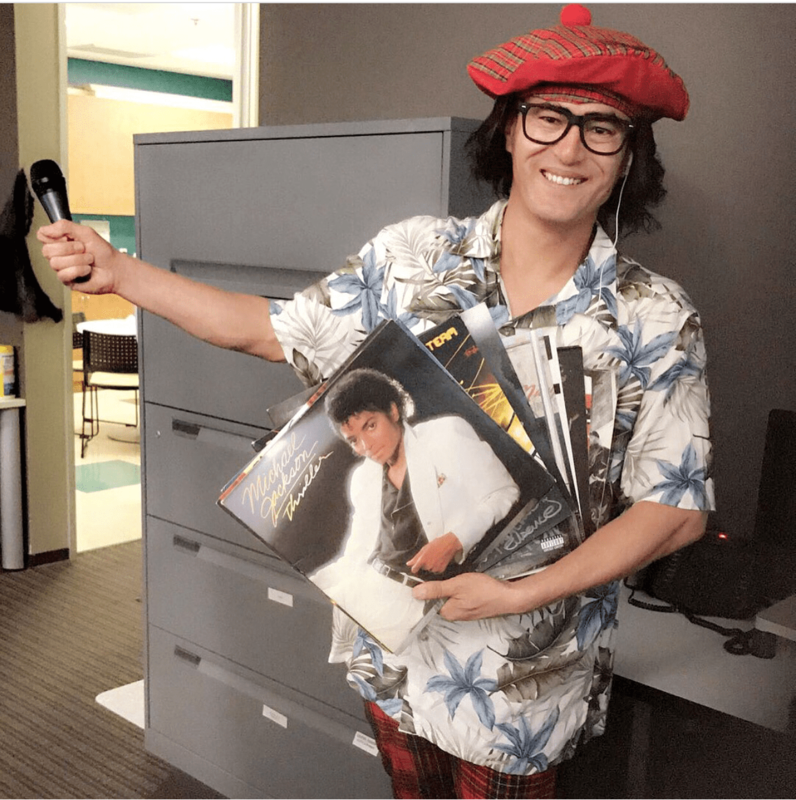 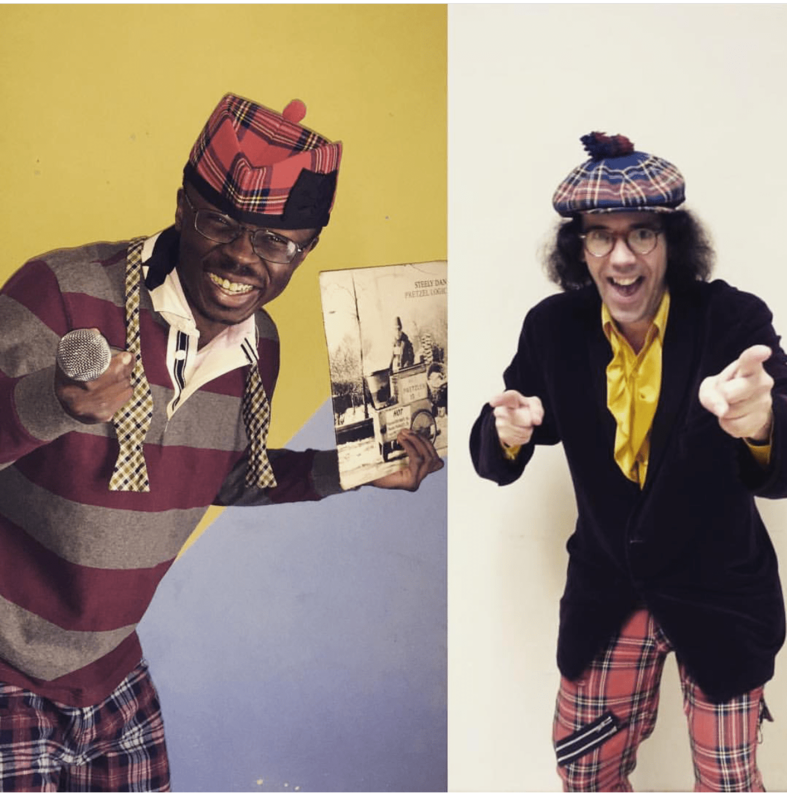 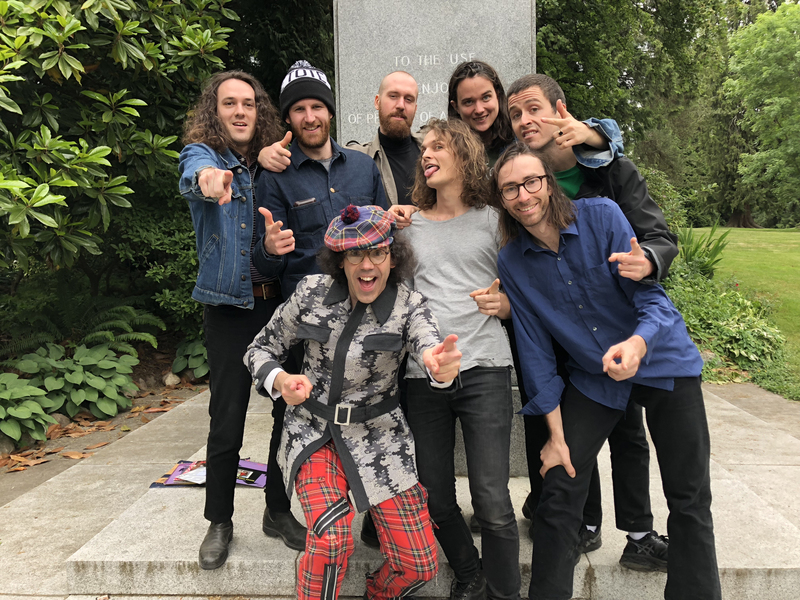 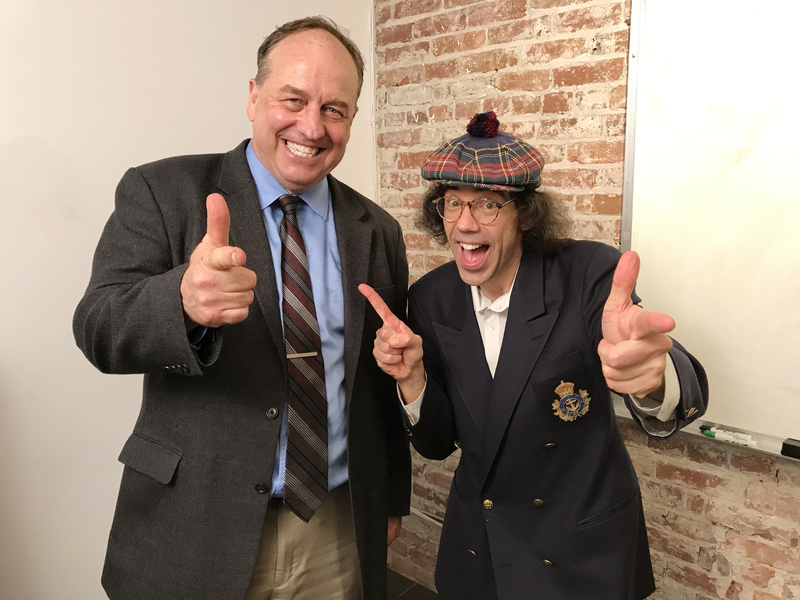 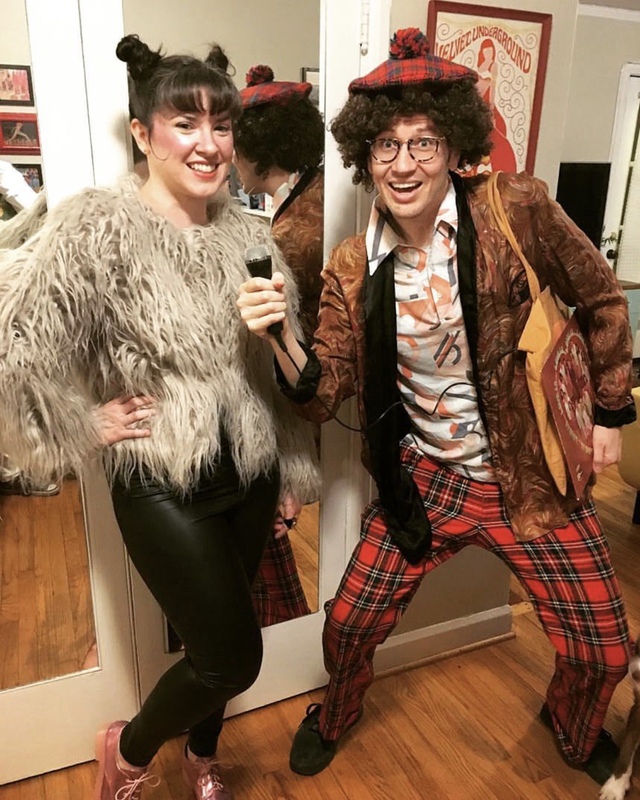 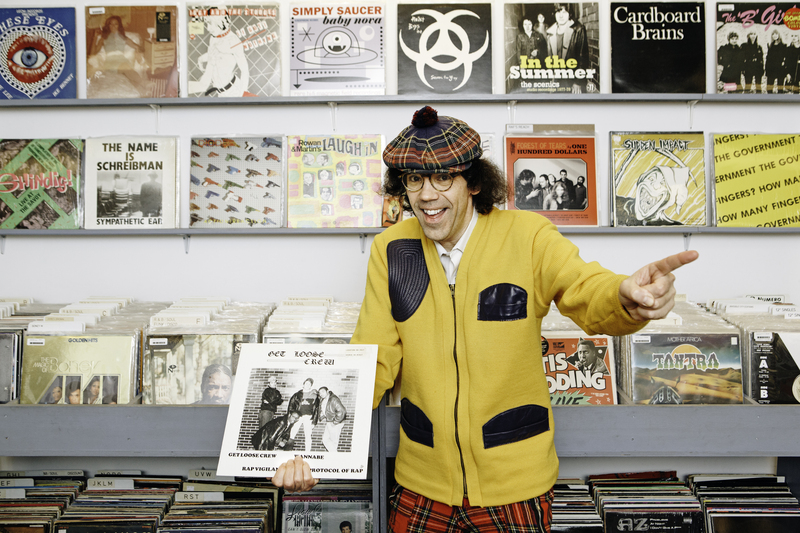 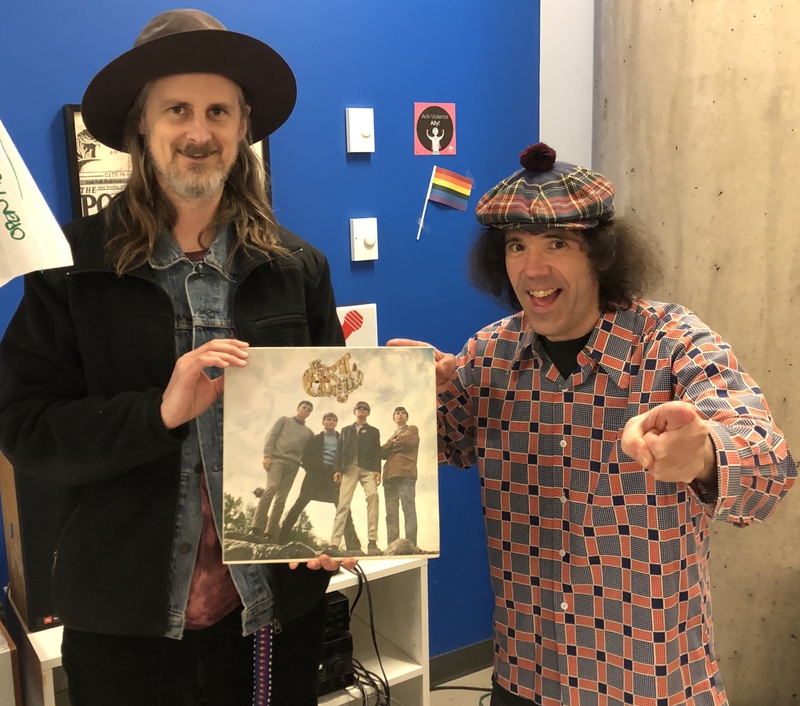 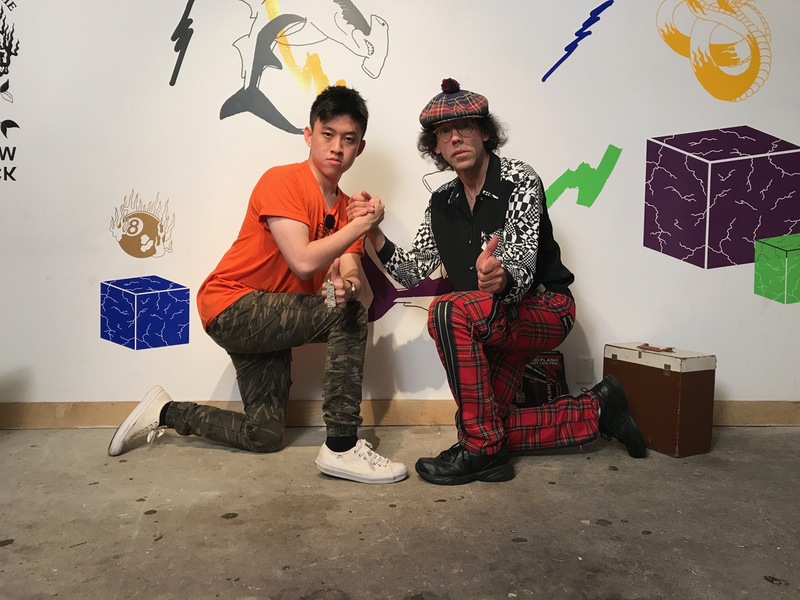 Nardgallery – Toronto Nardwuar’s Video Vault Pics ! 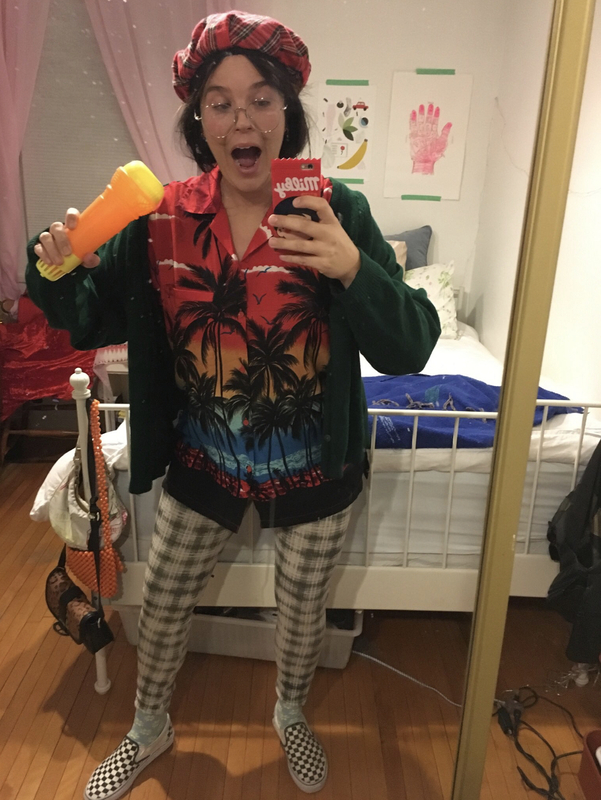 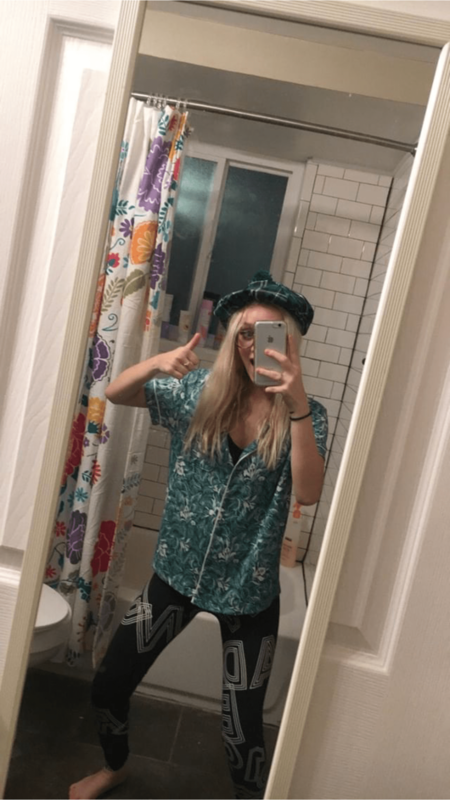 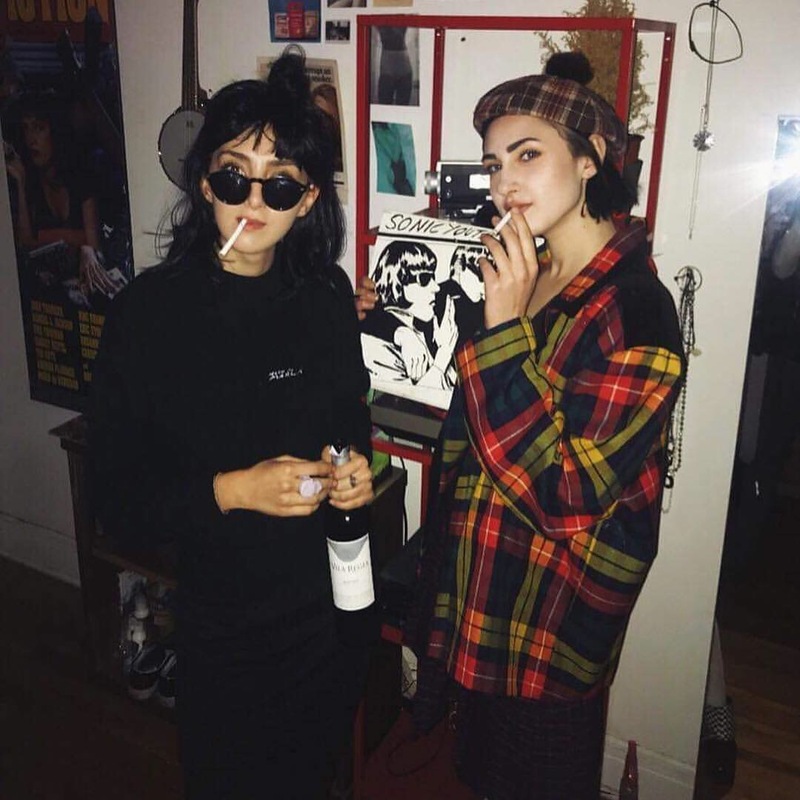 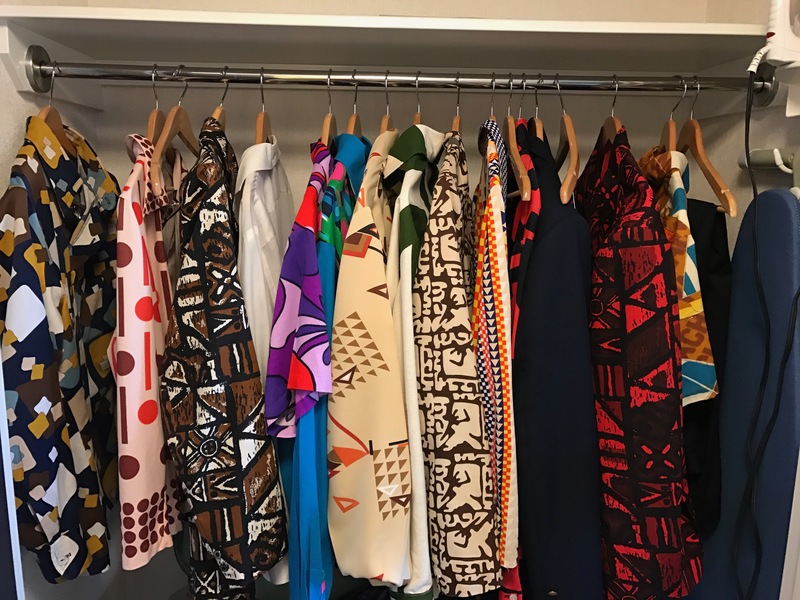 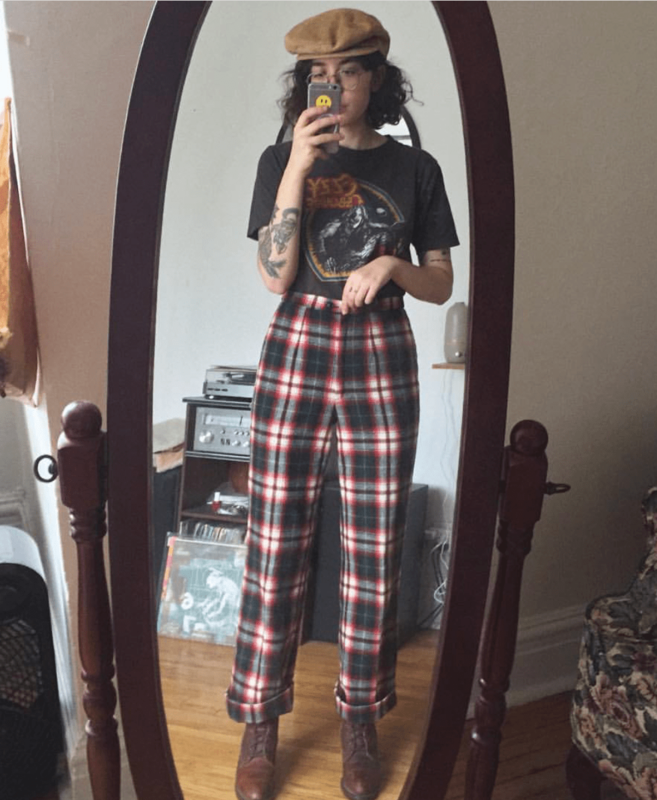 Nardgallery – Summer / Fall 2017 + some old pics !